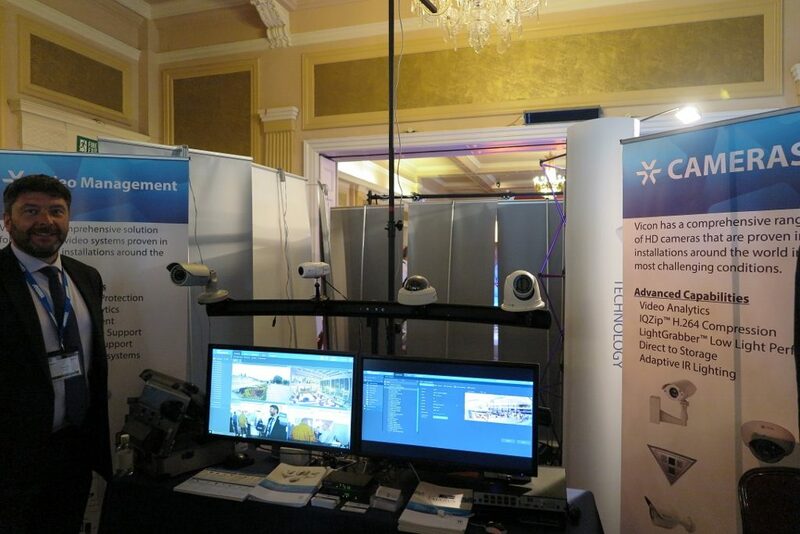 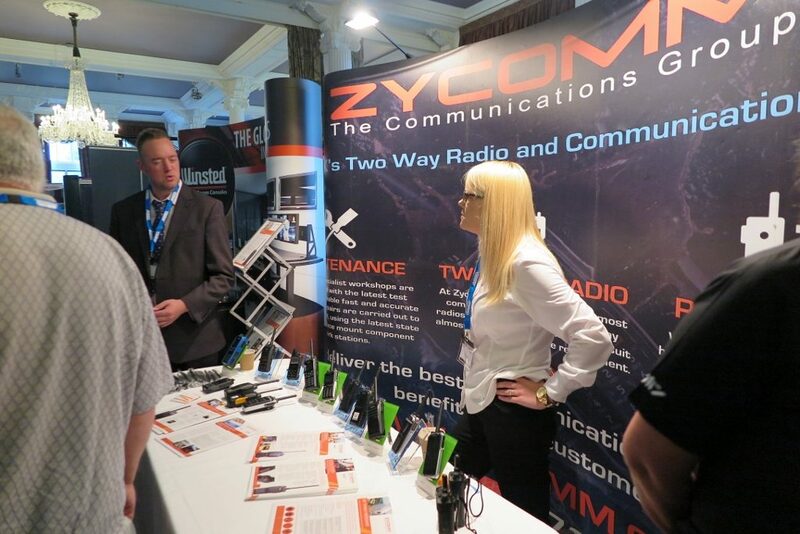 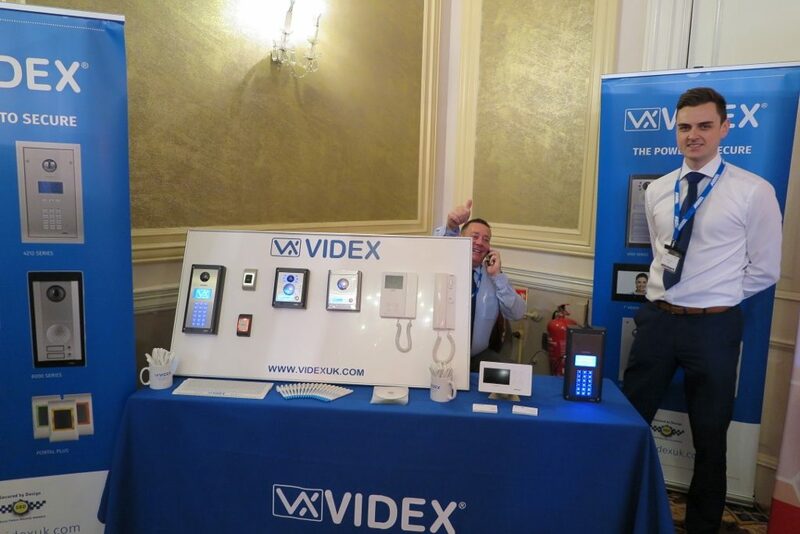 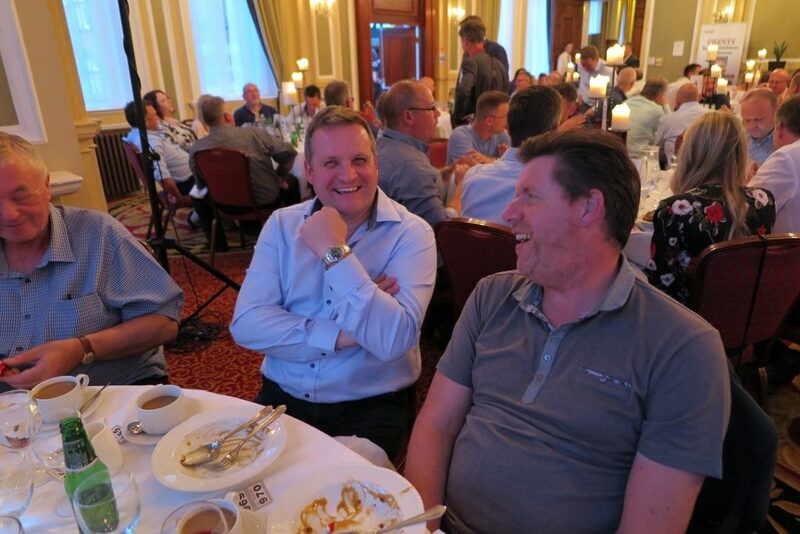 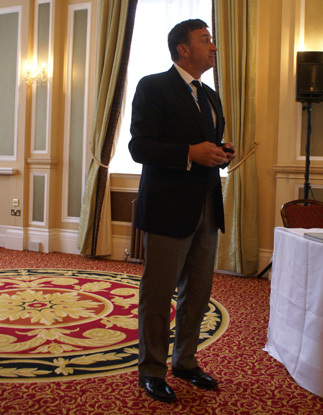 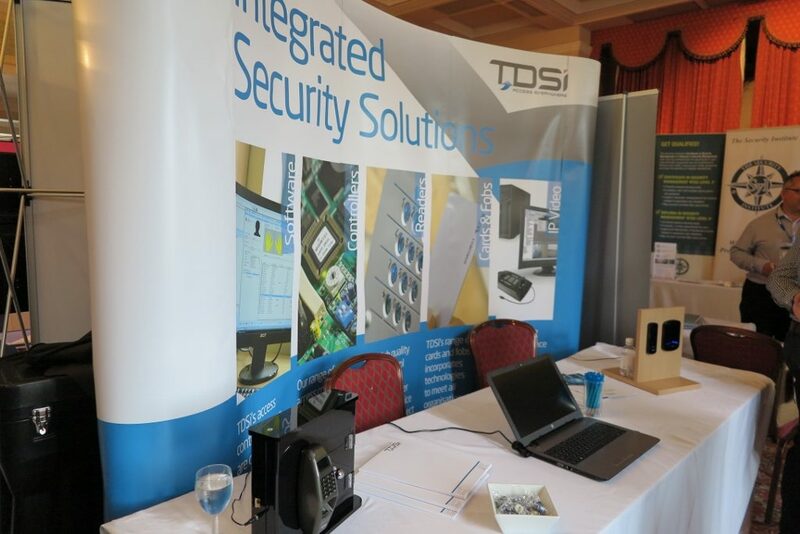 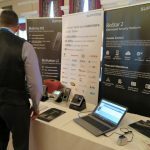 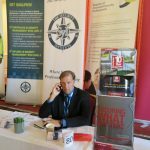 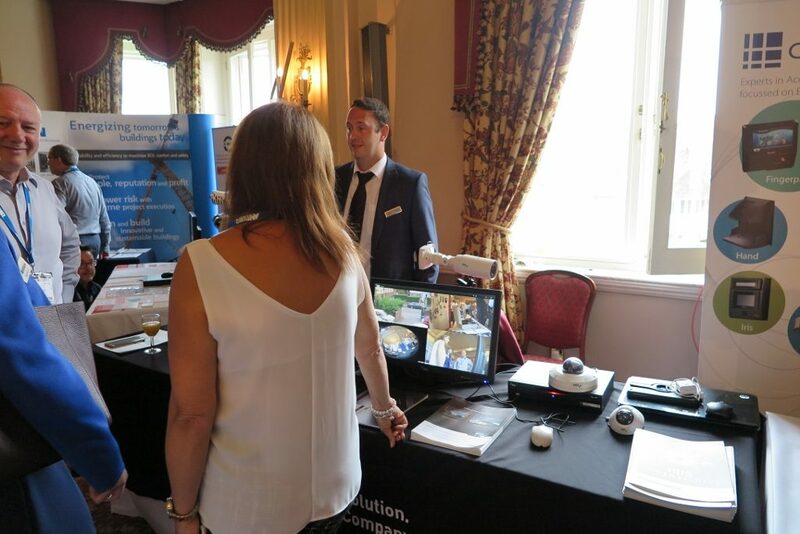 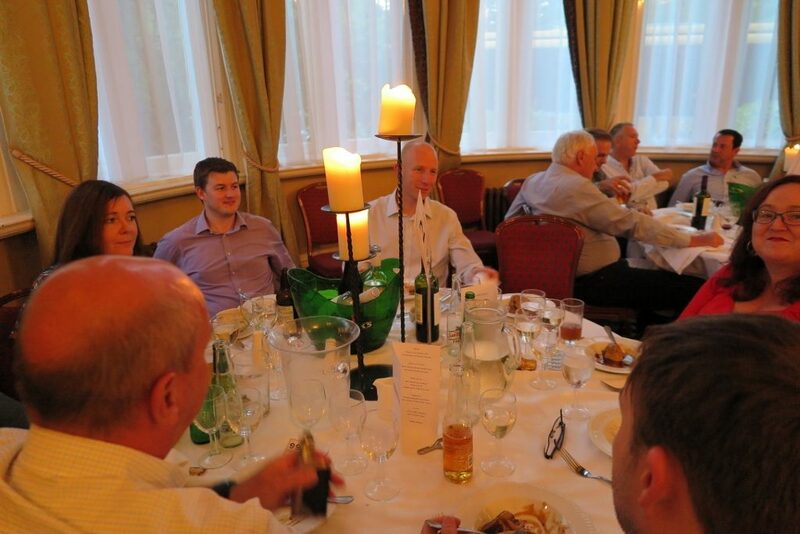 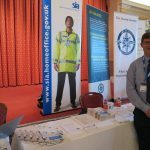 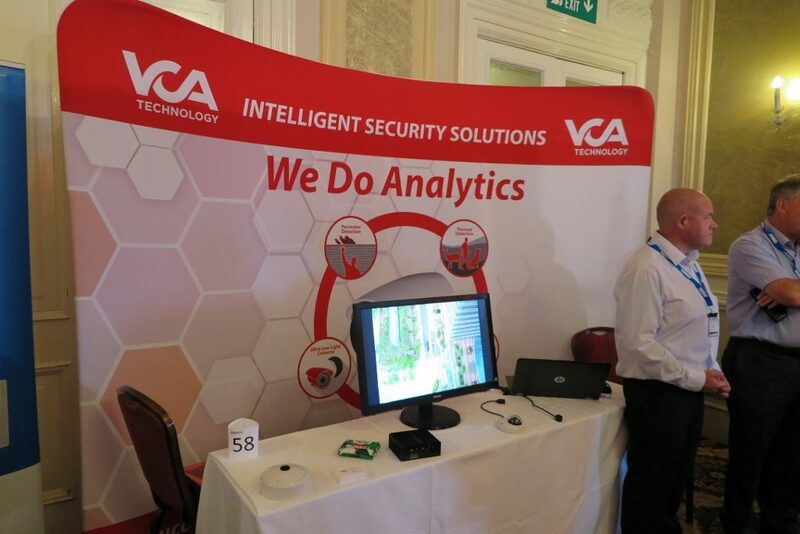 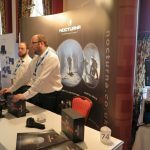 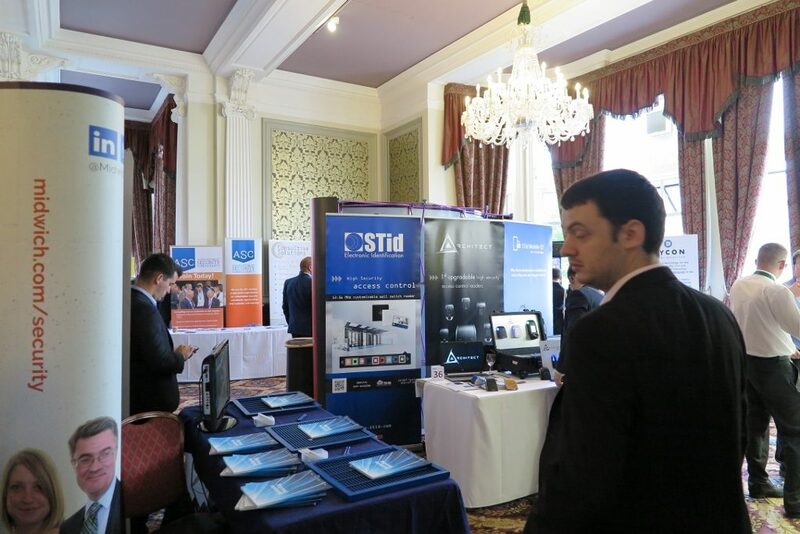 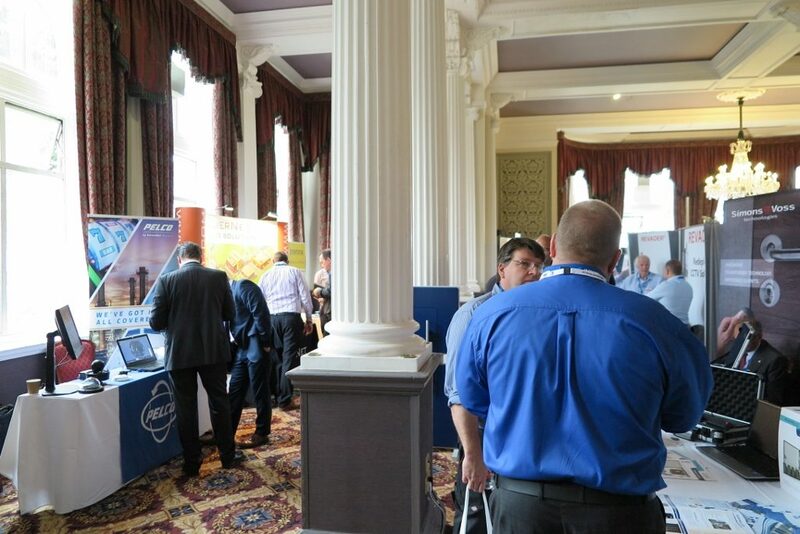 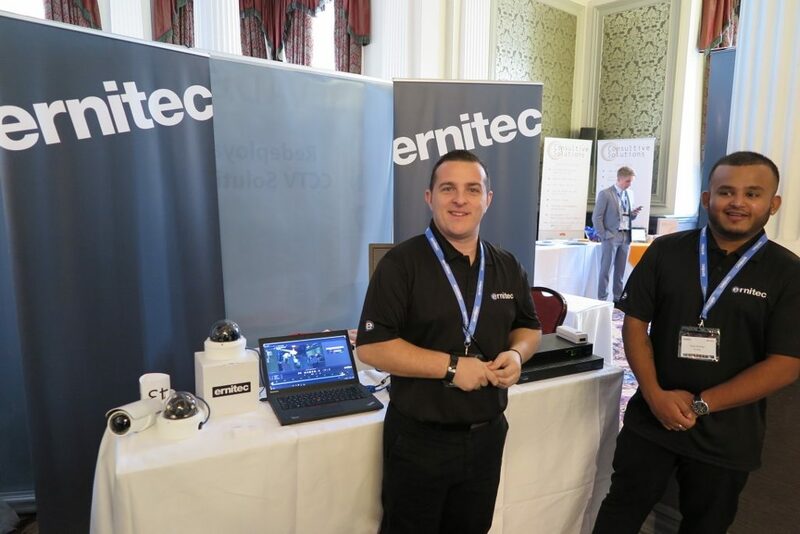 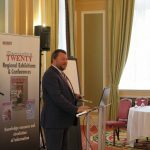 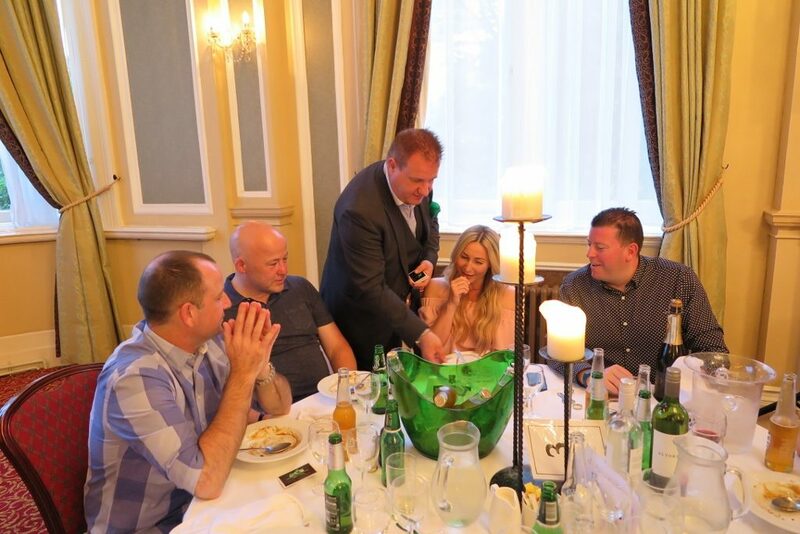 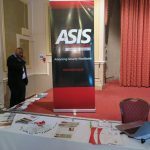 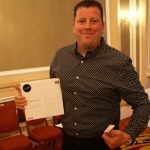 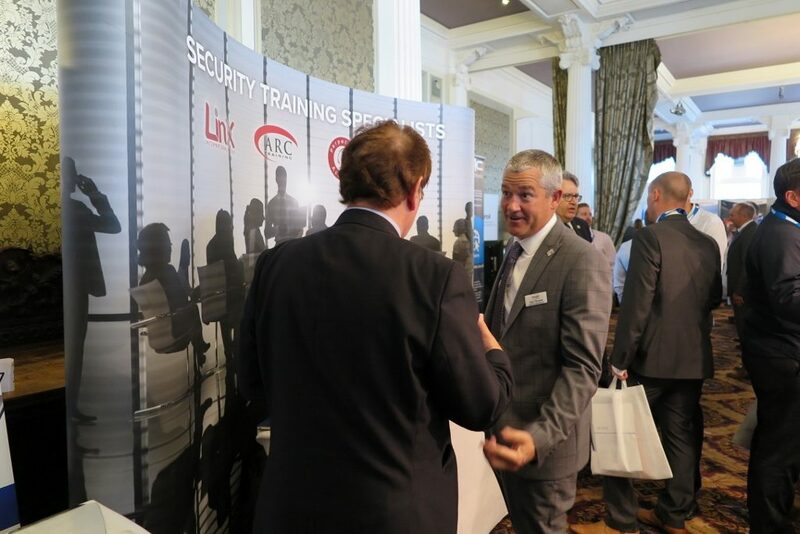 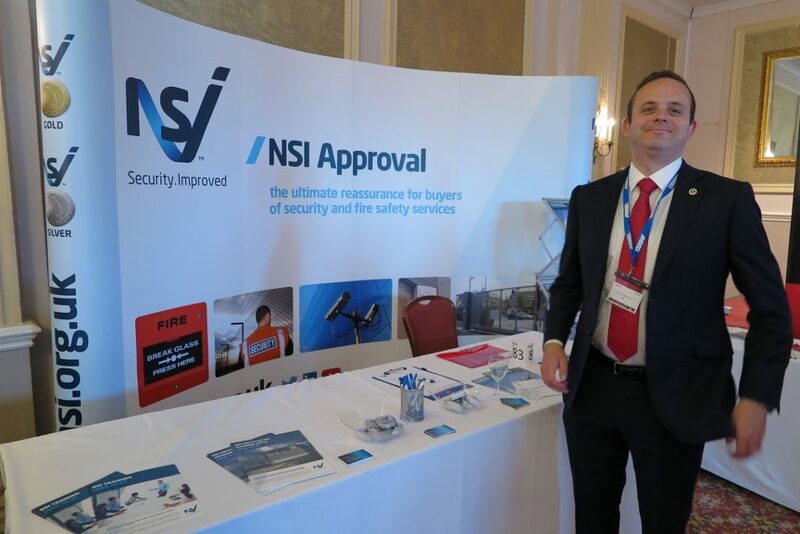 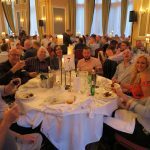 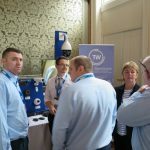 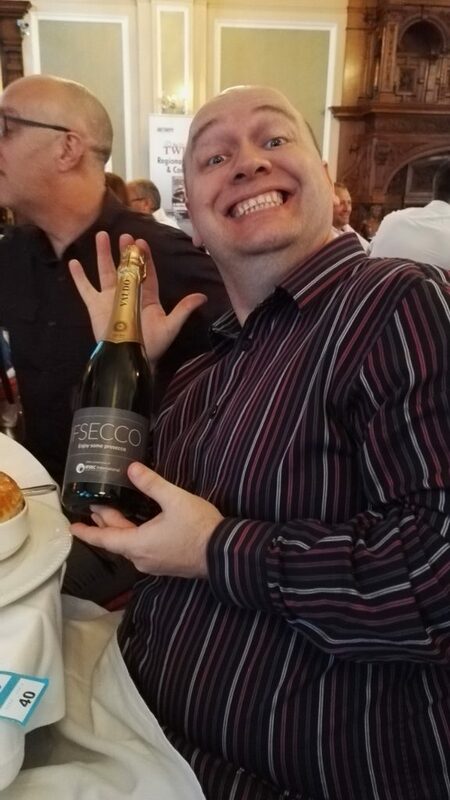 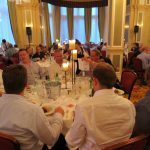 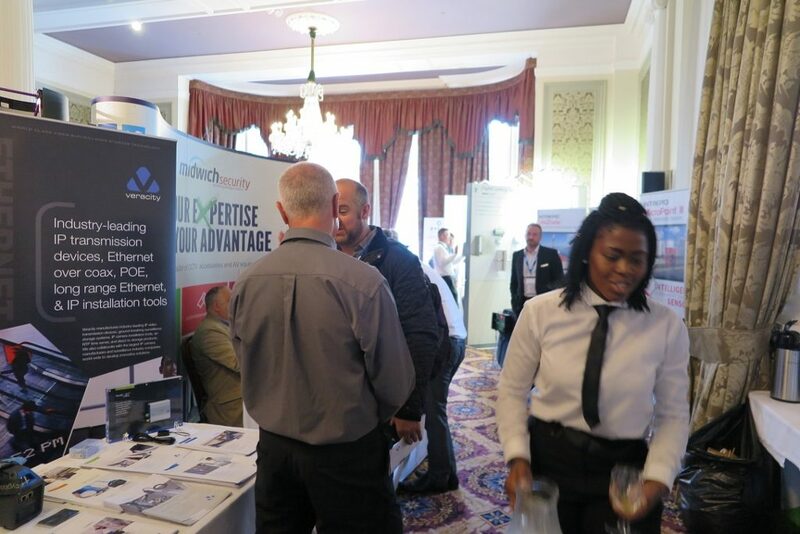 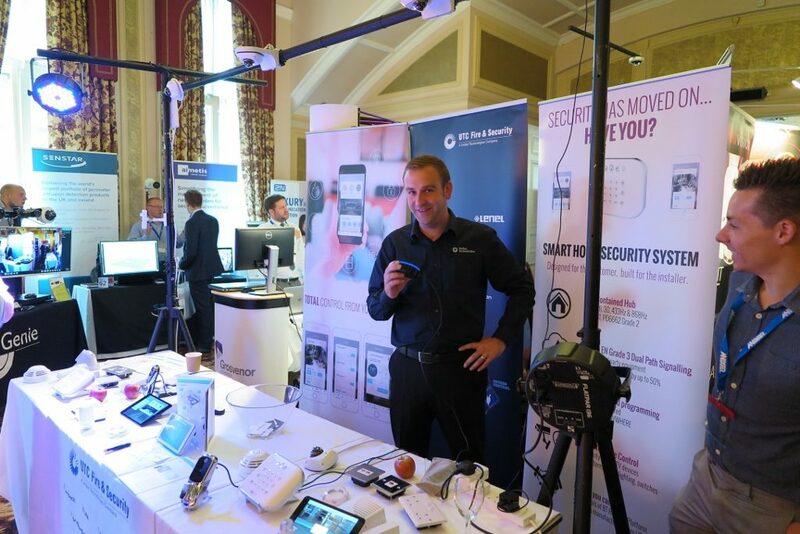 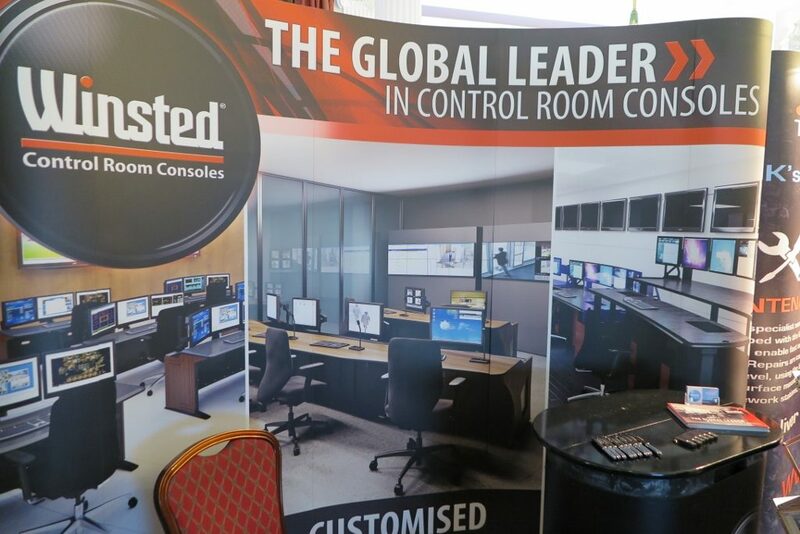 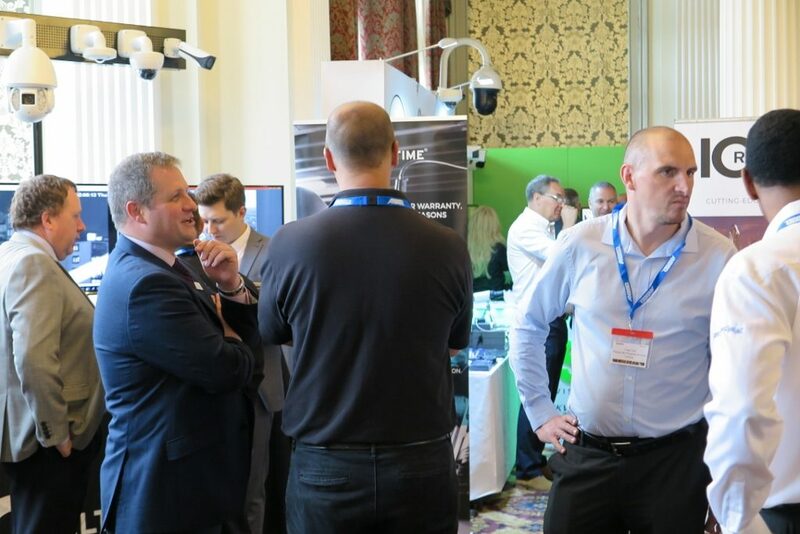 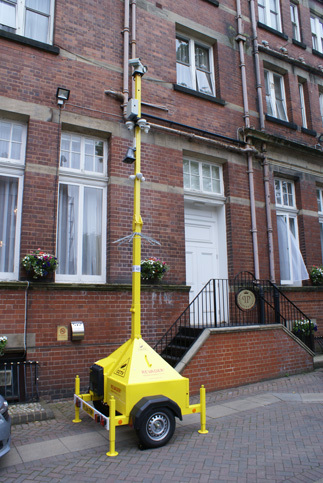 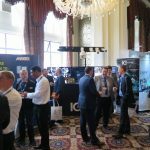 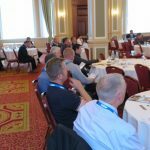 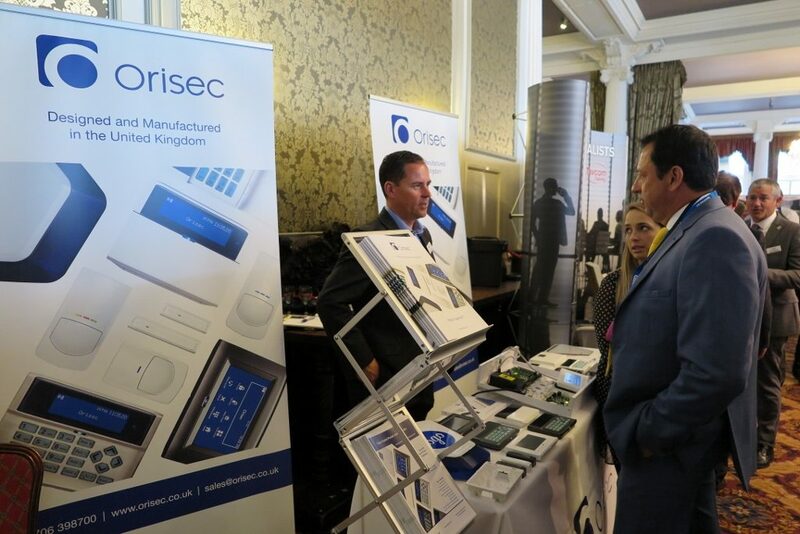 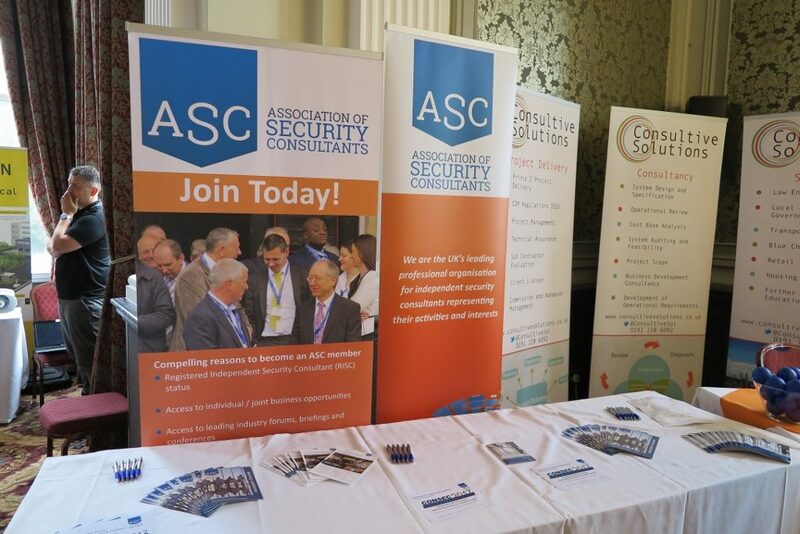 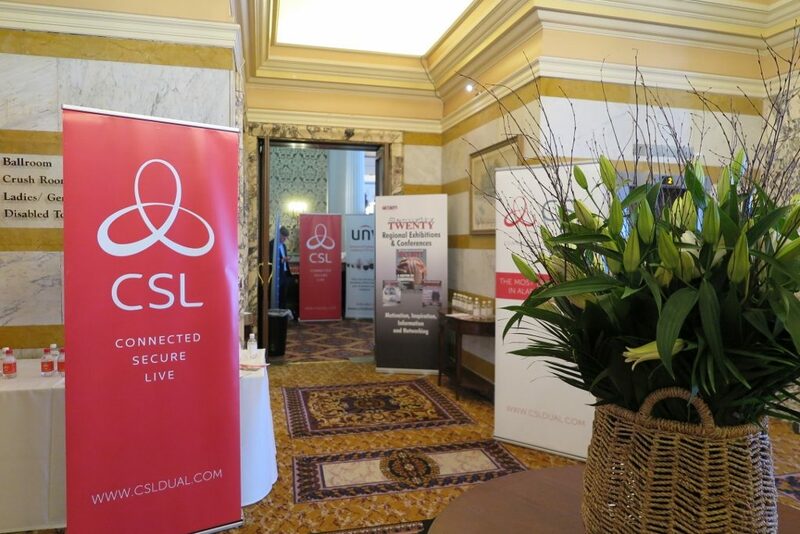 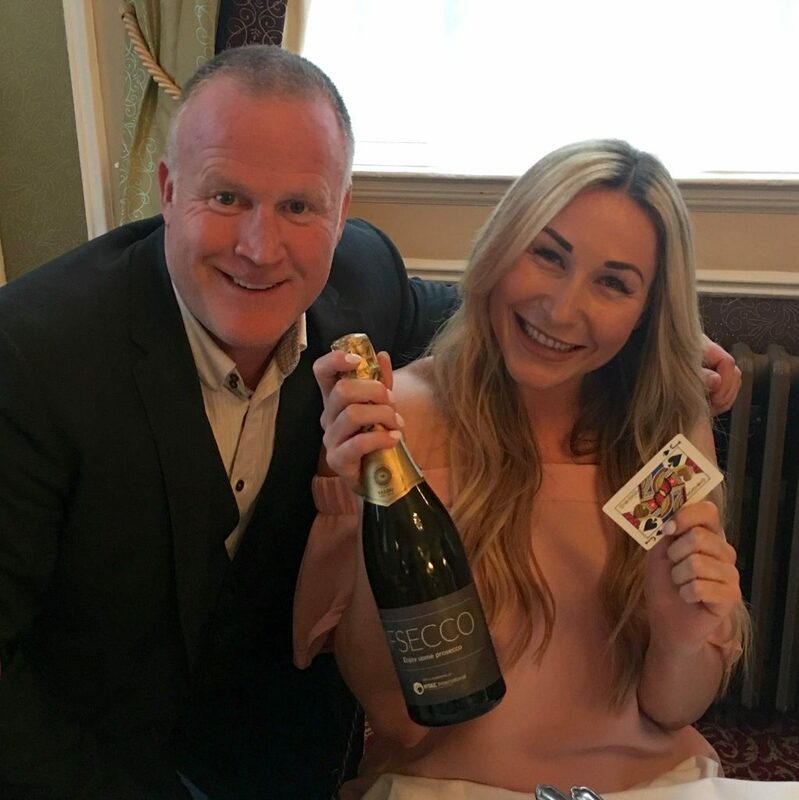 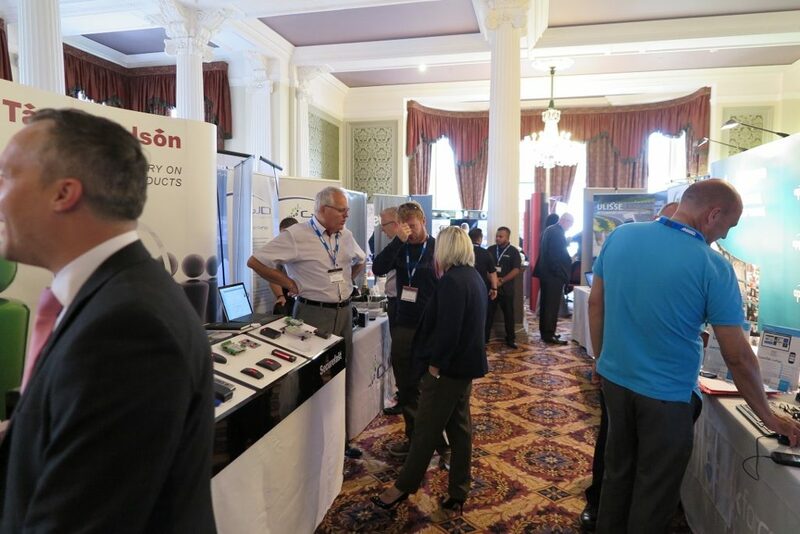 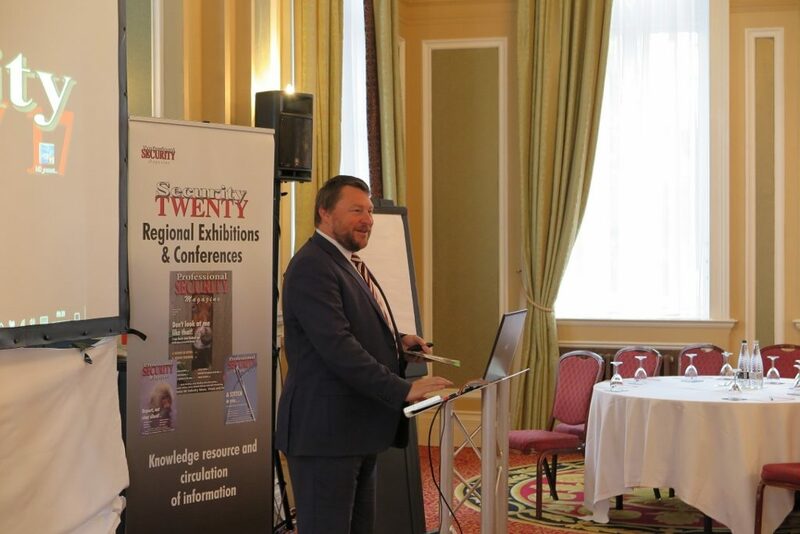 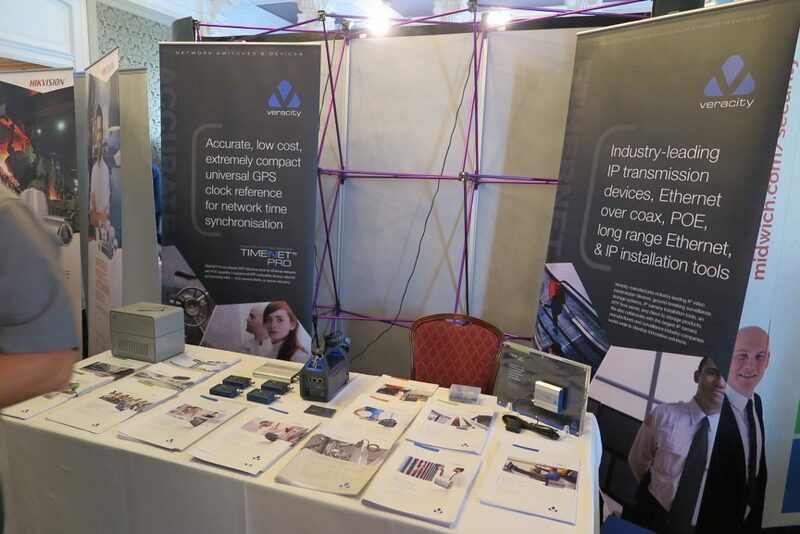 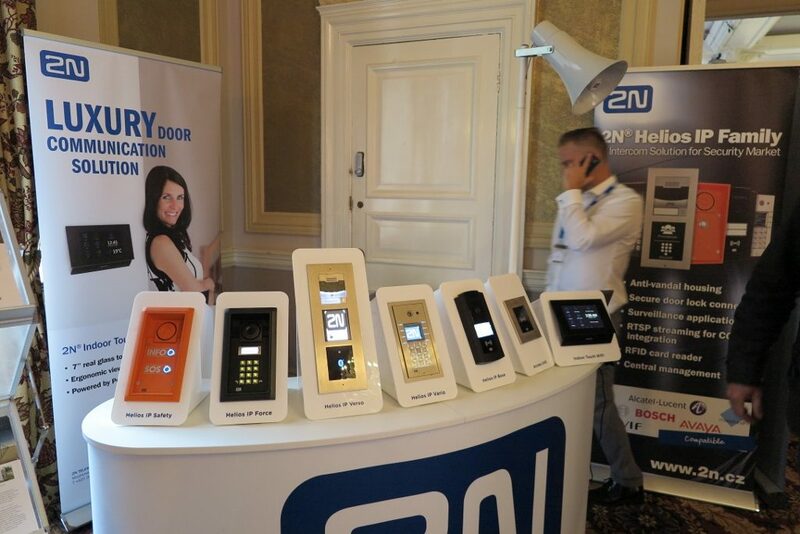 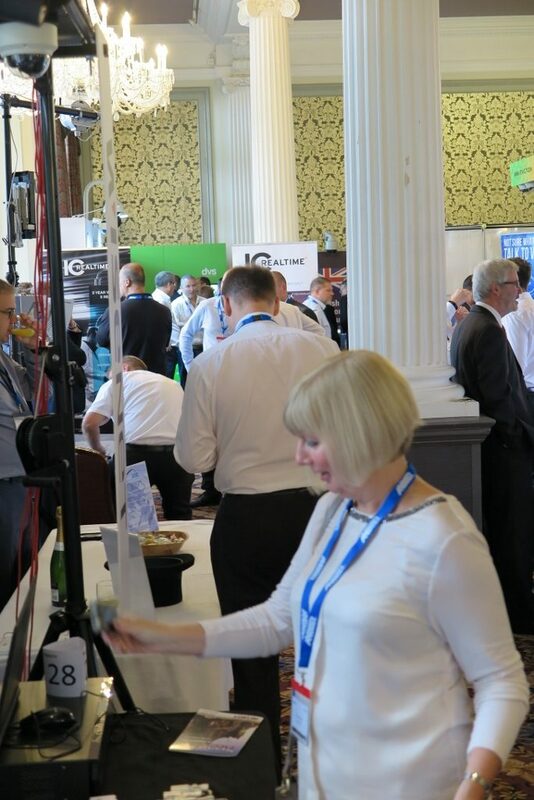 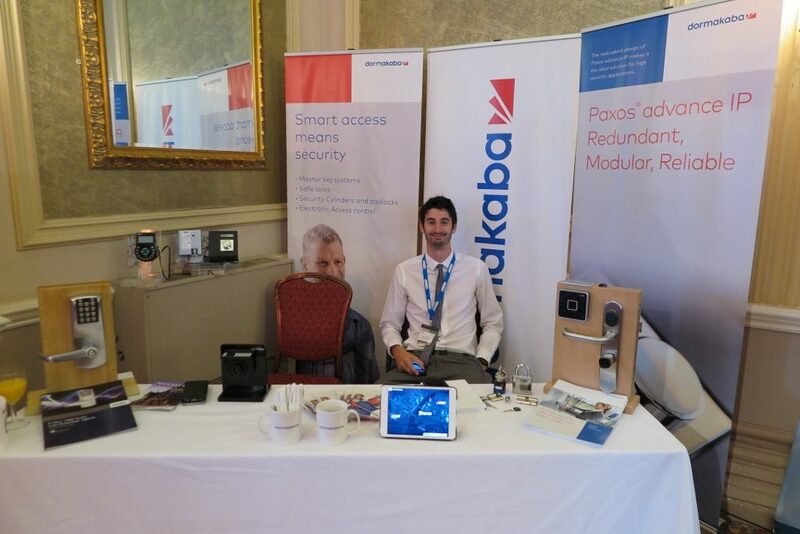 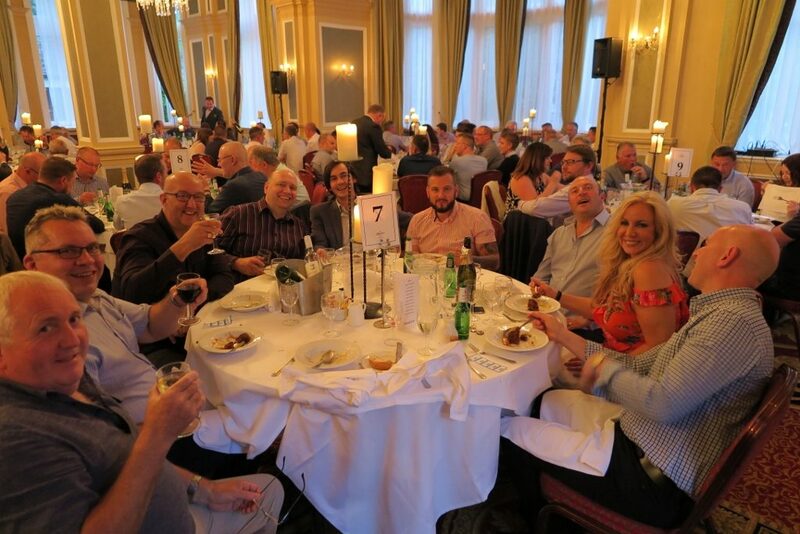 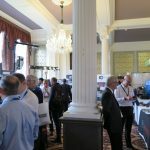 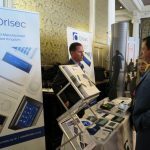 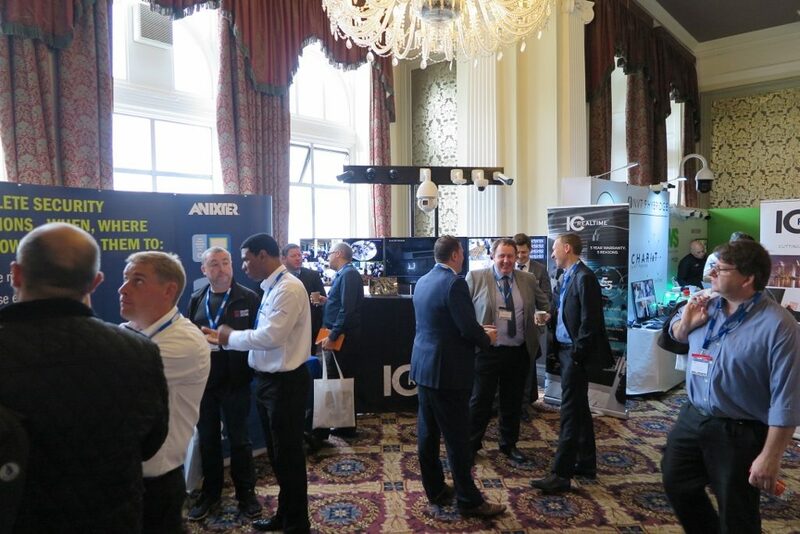 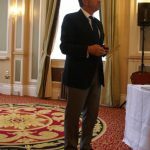 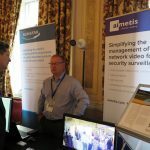 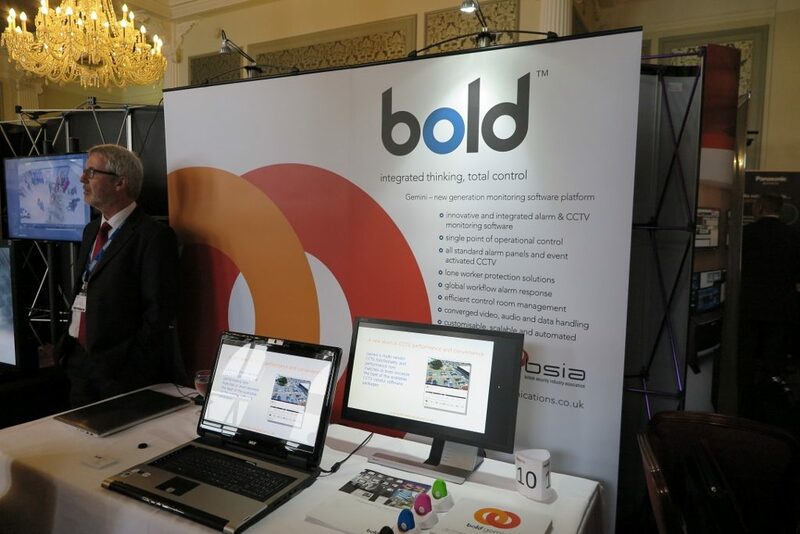 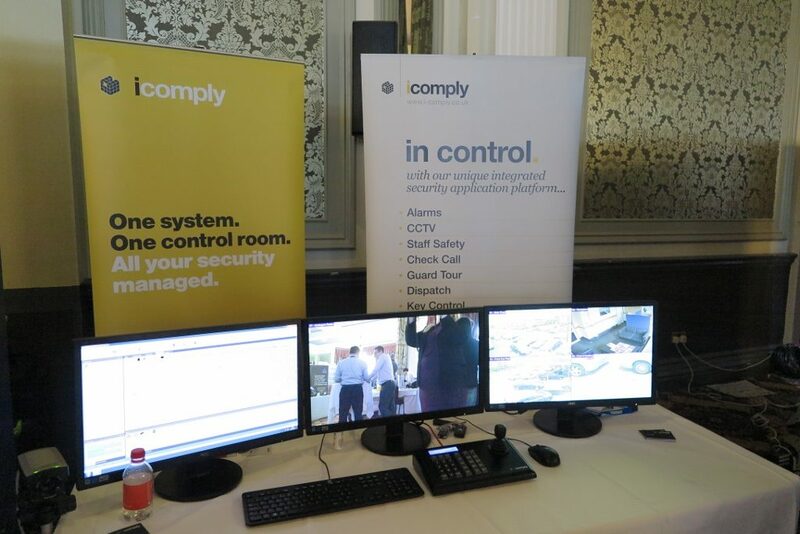 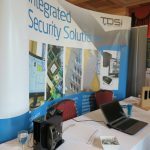 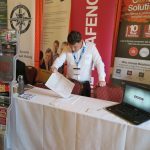 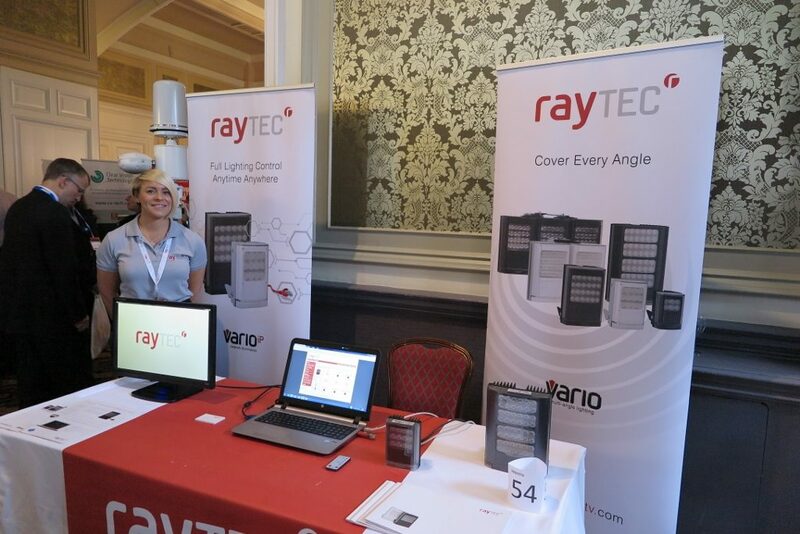 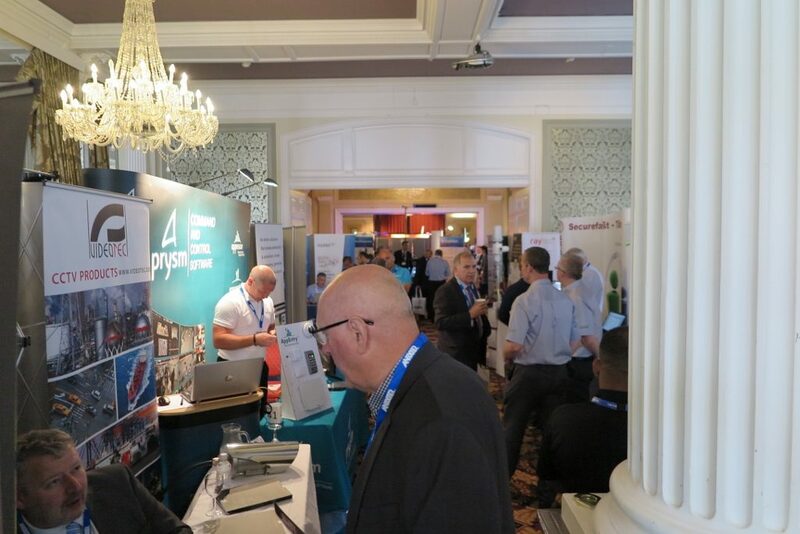 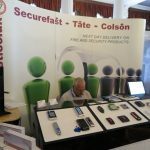 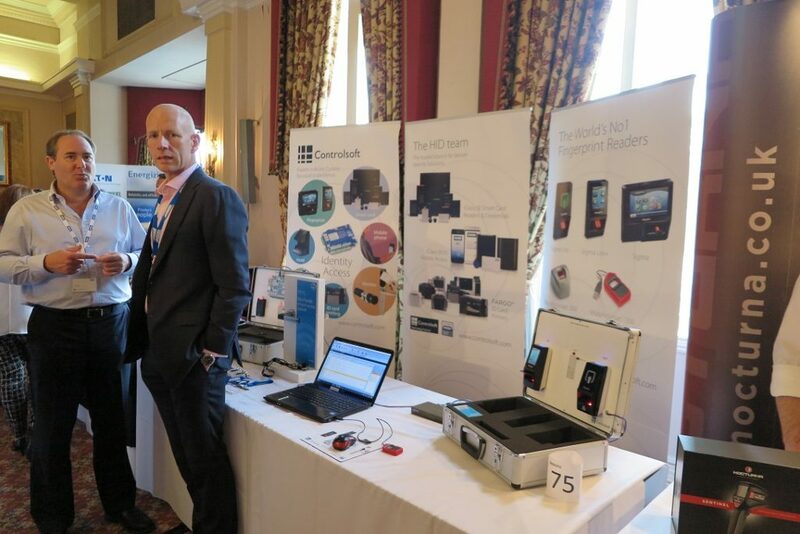 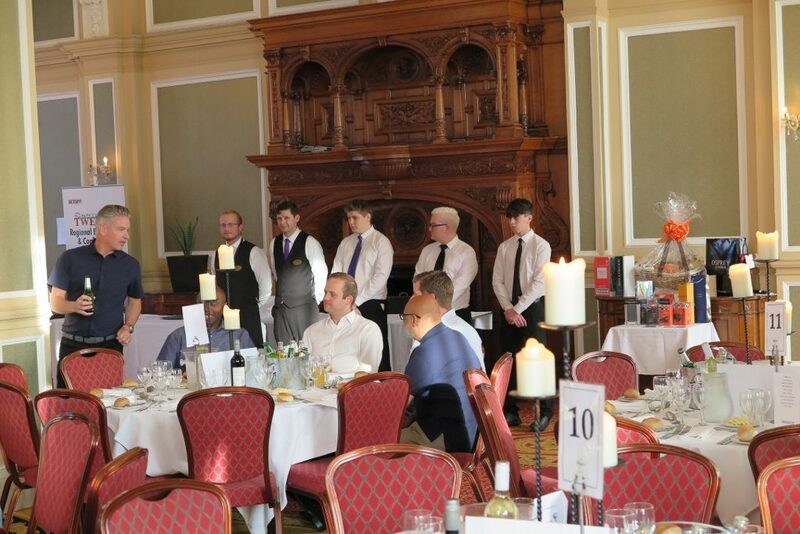 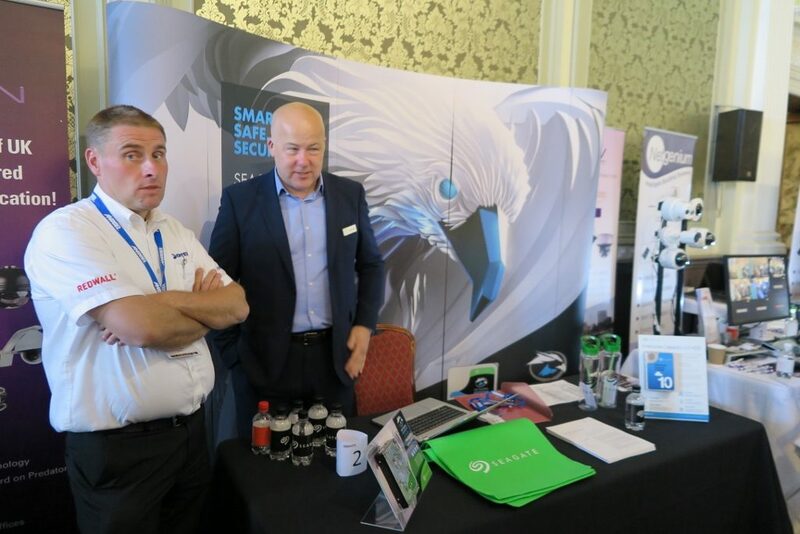 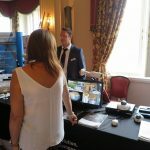 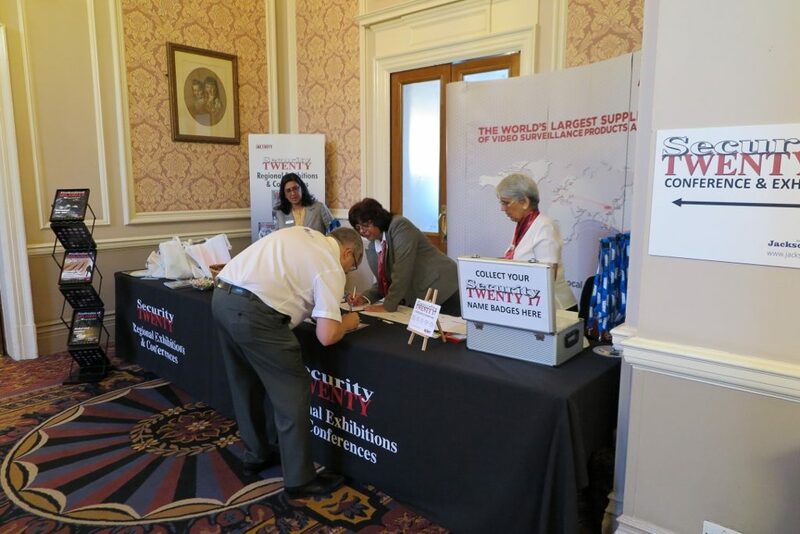 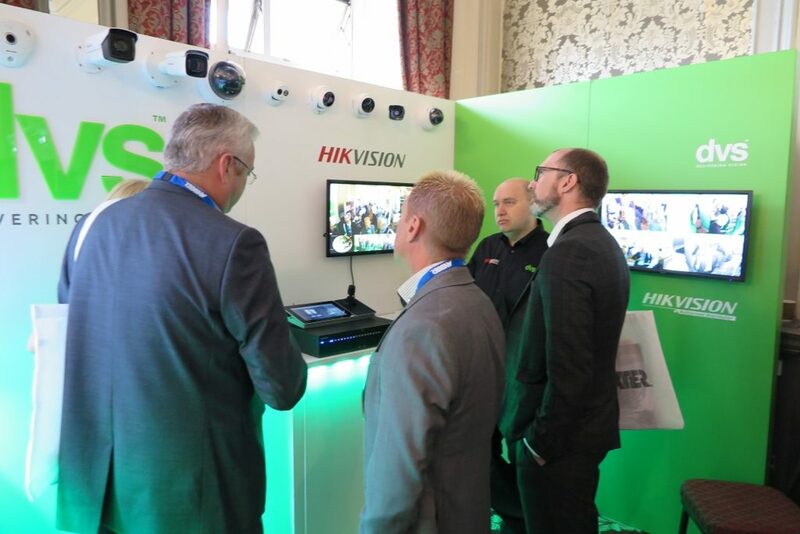 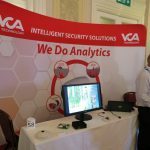 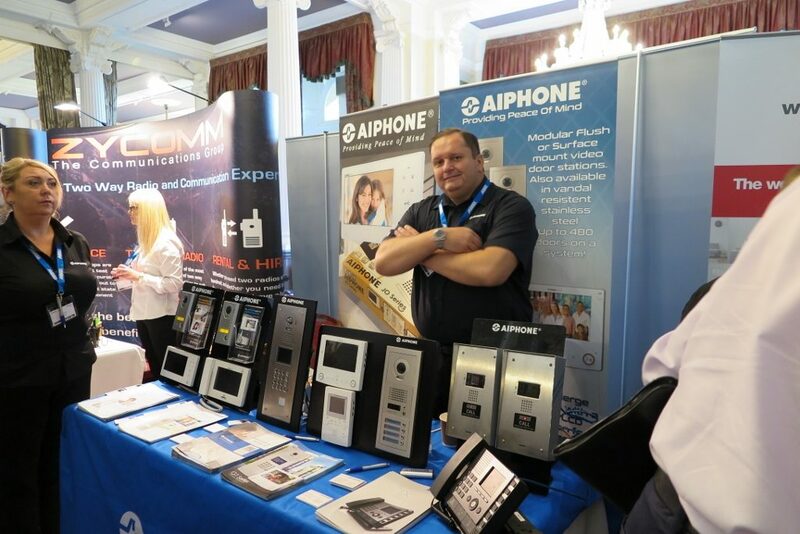 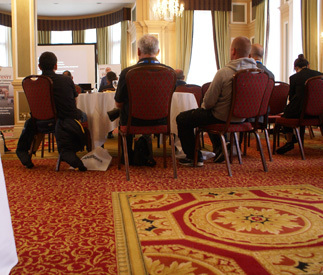 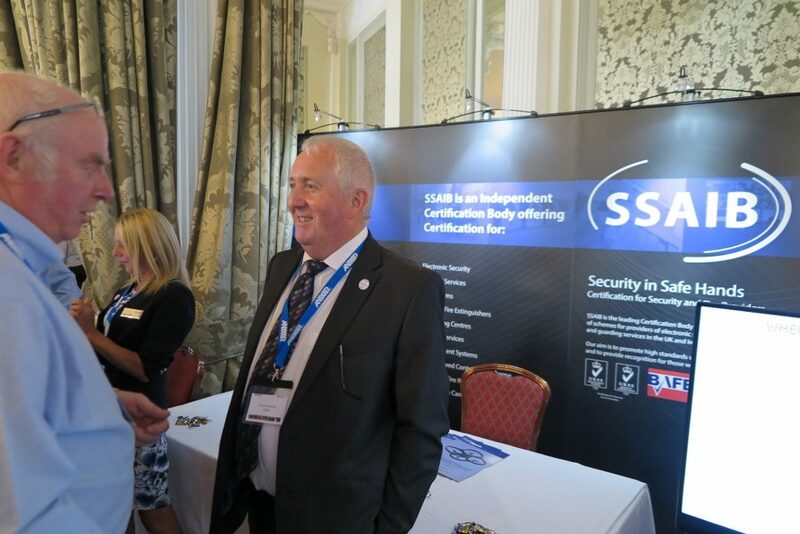 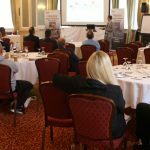 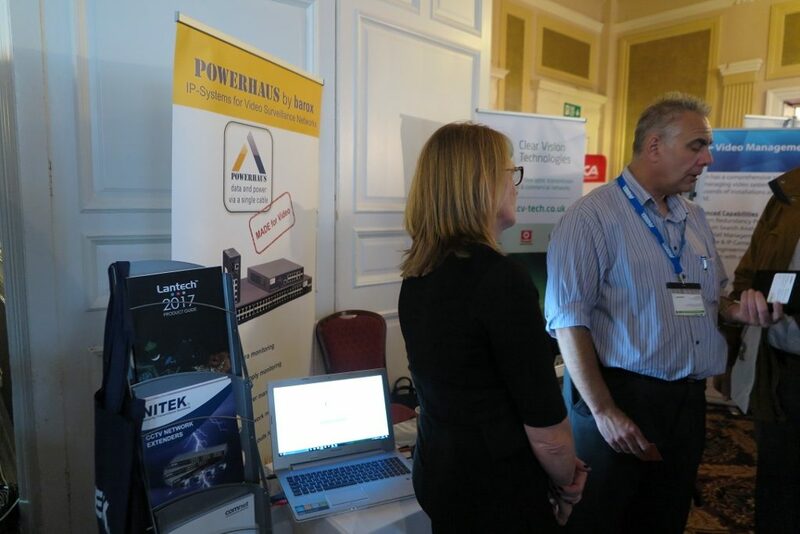 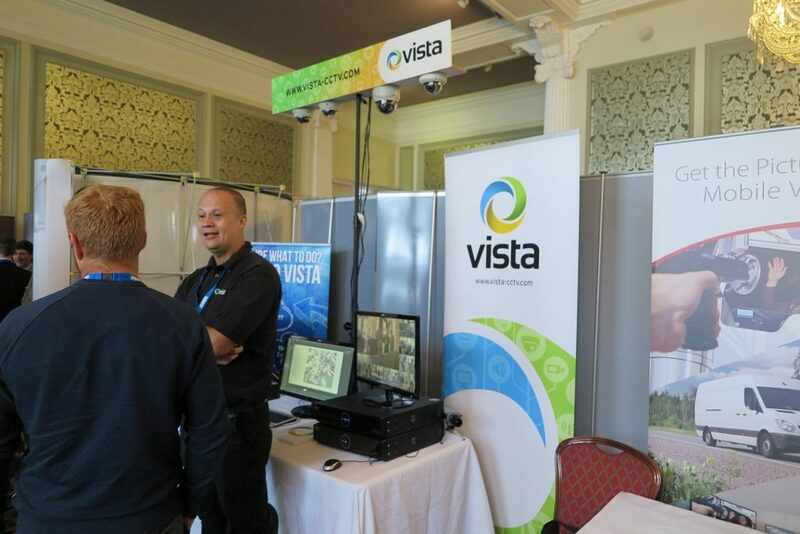 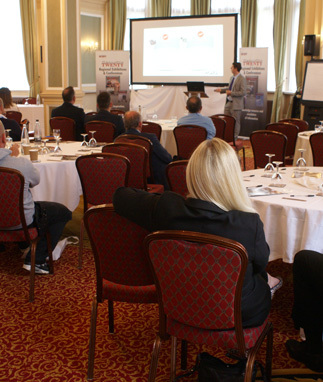 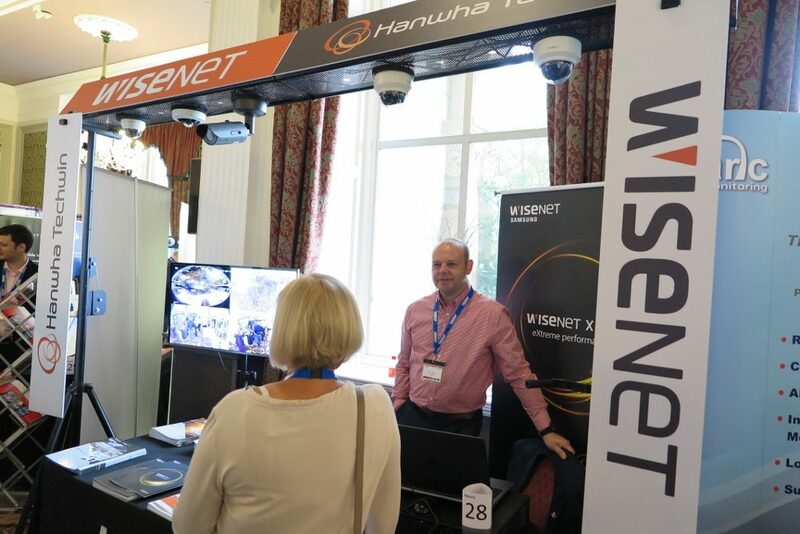 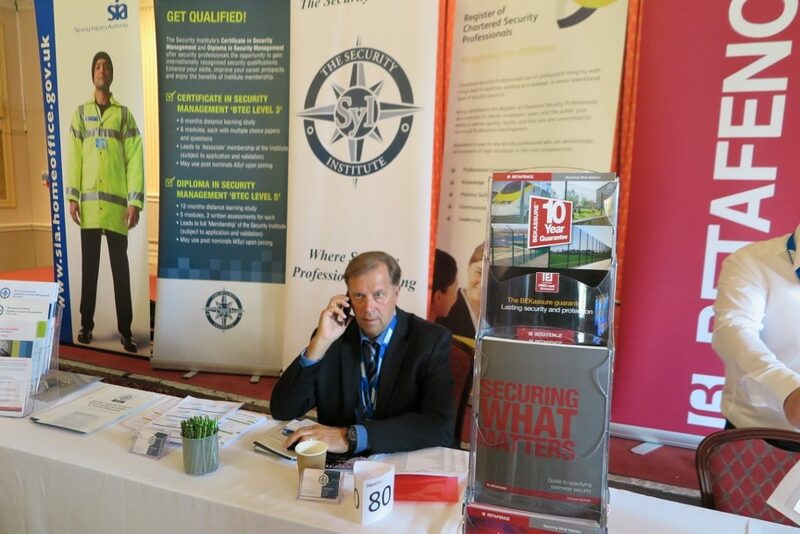 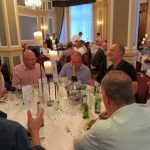 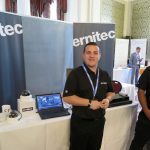 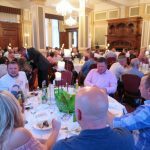 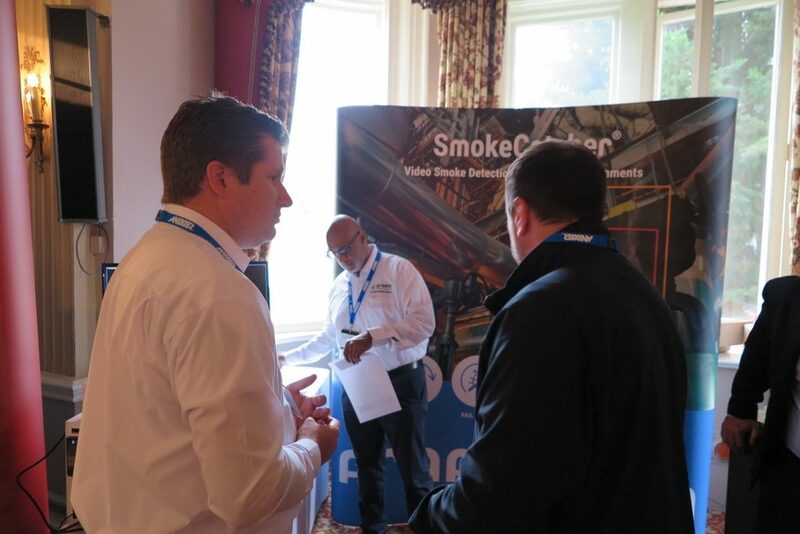 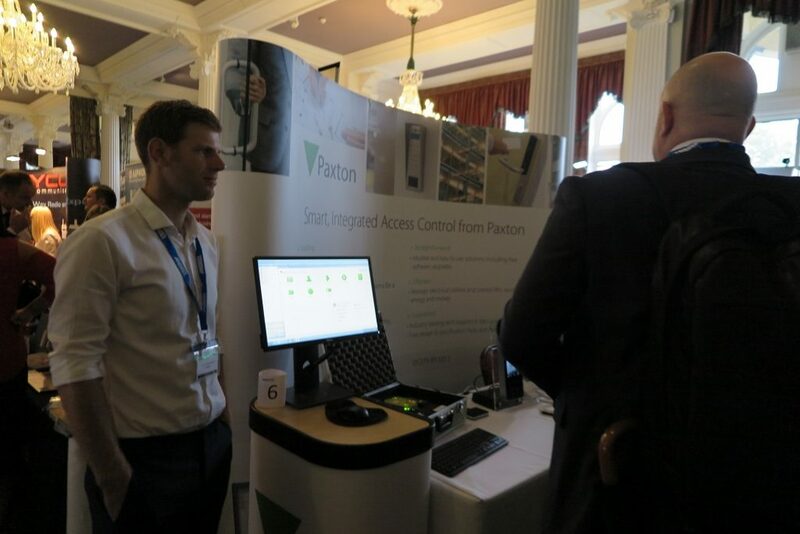 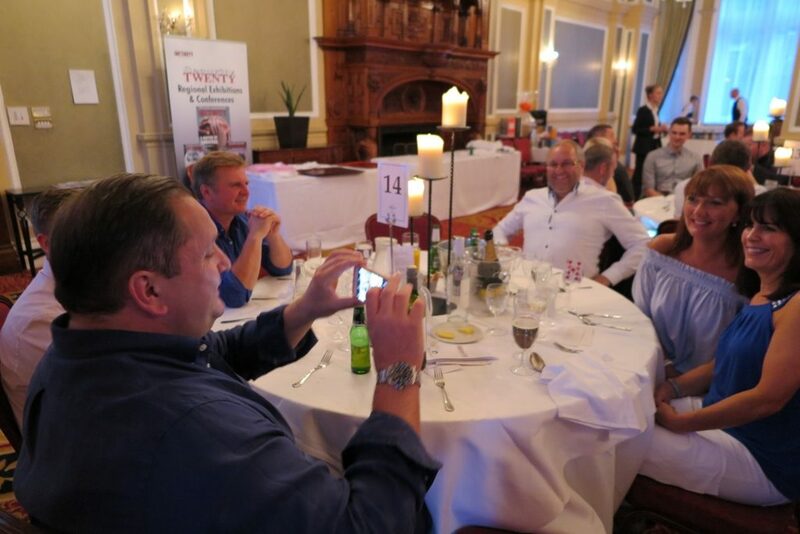 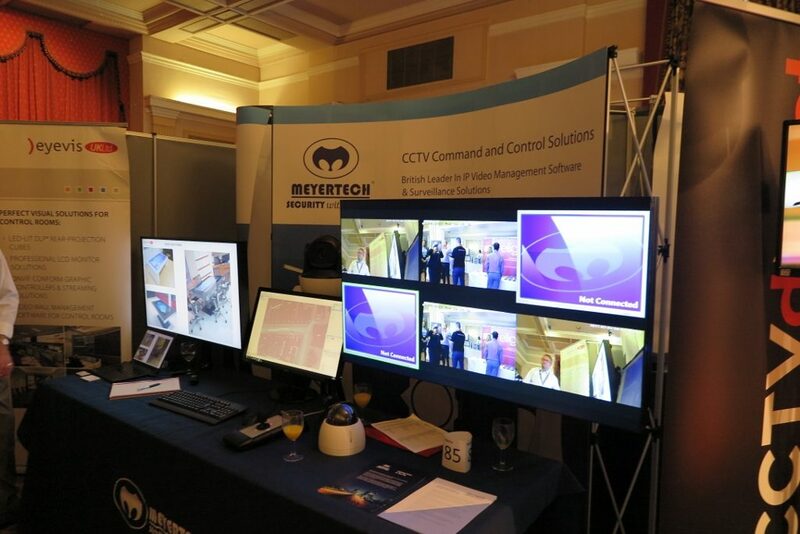 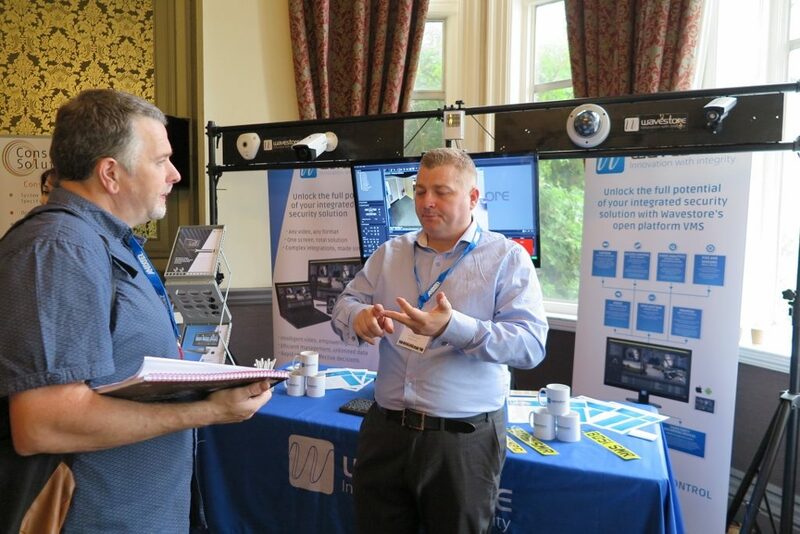 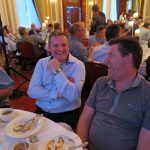 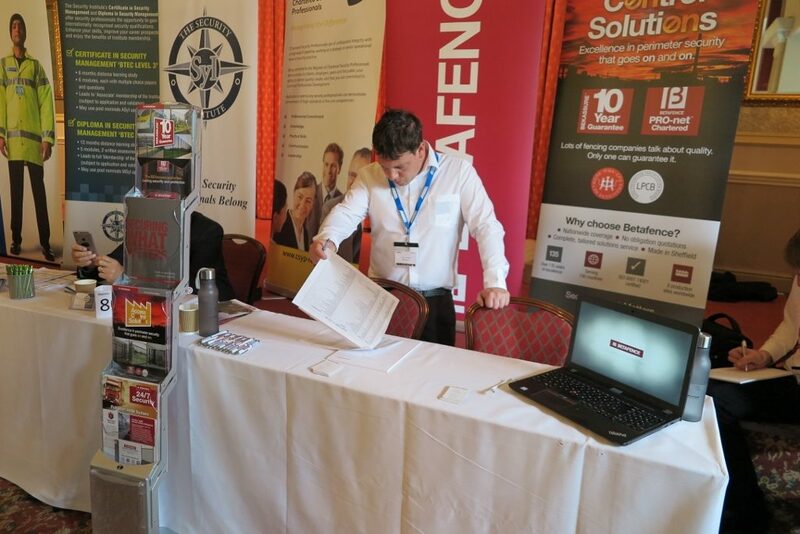 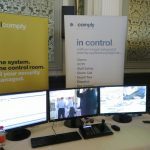 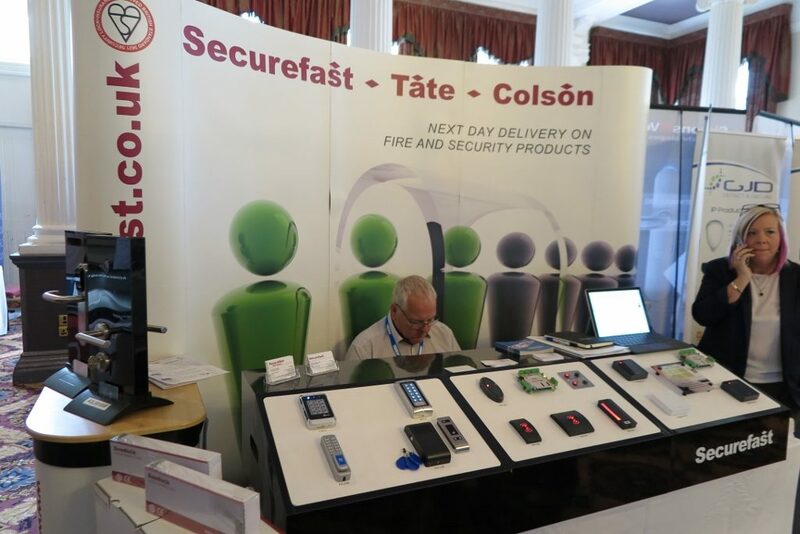 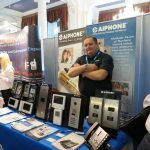 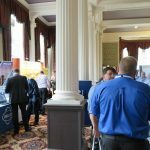 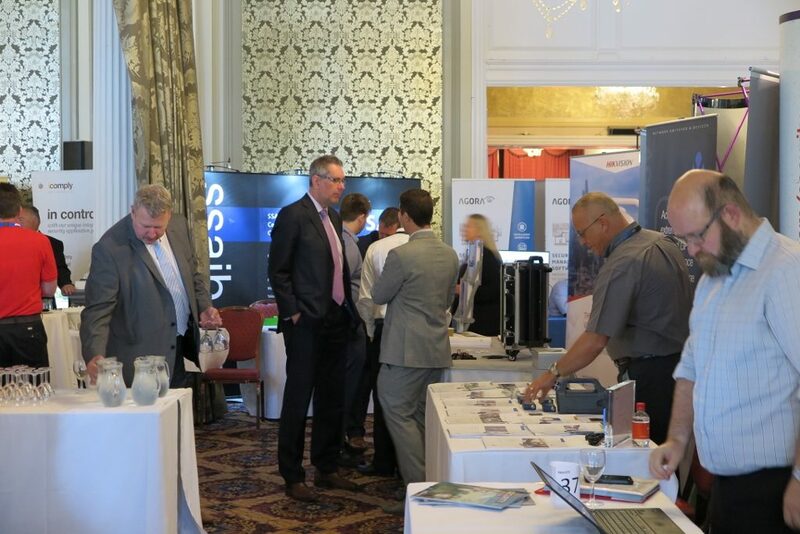 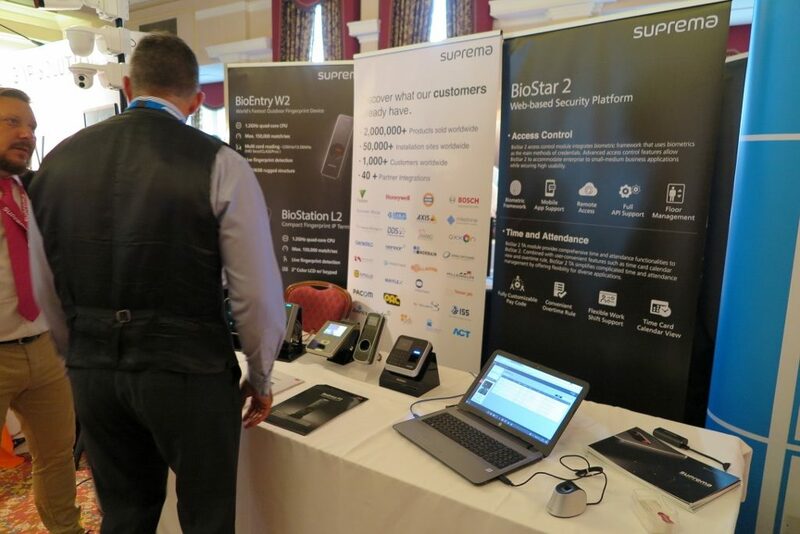 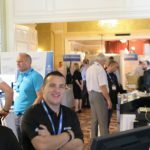 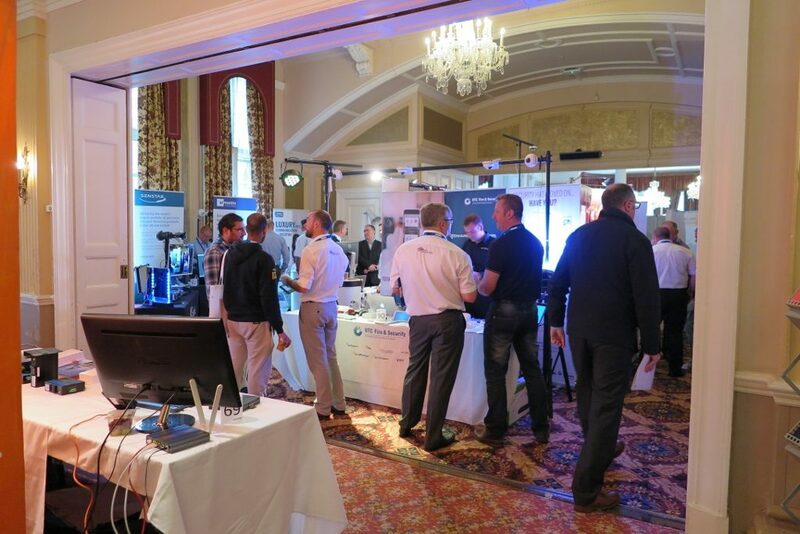 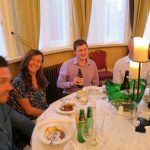 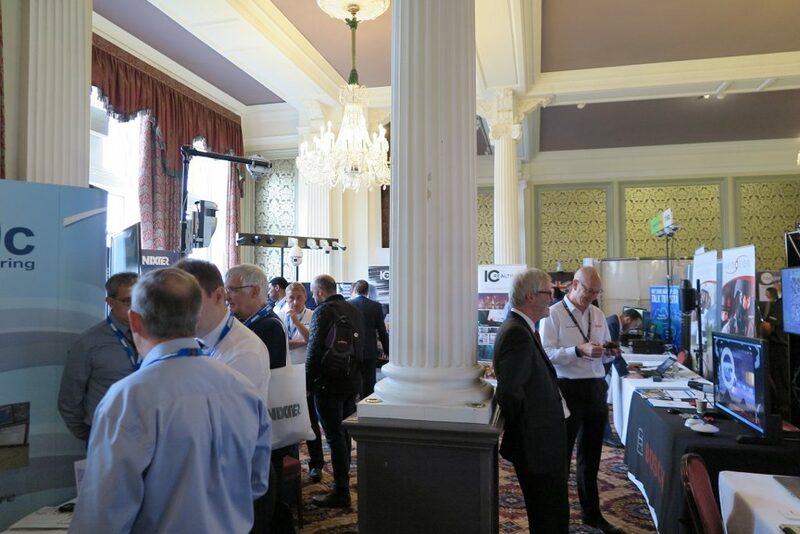 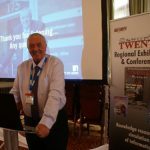 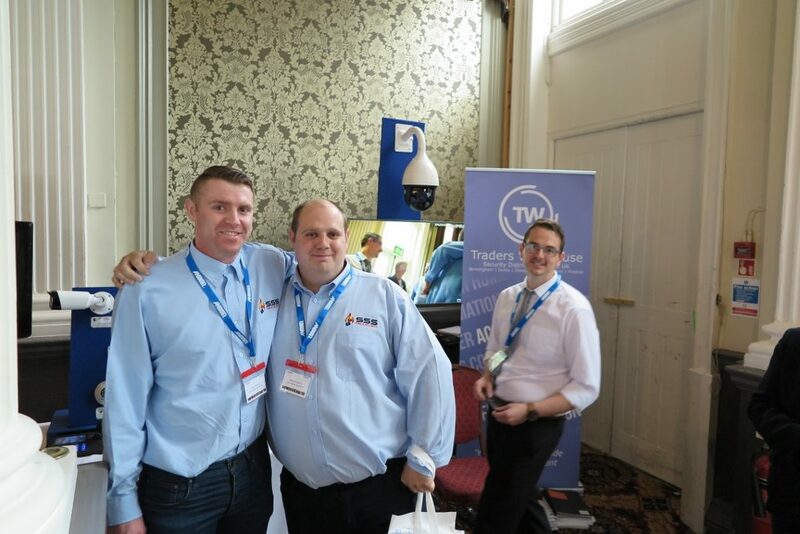 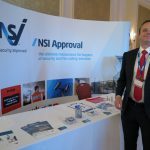 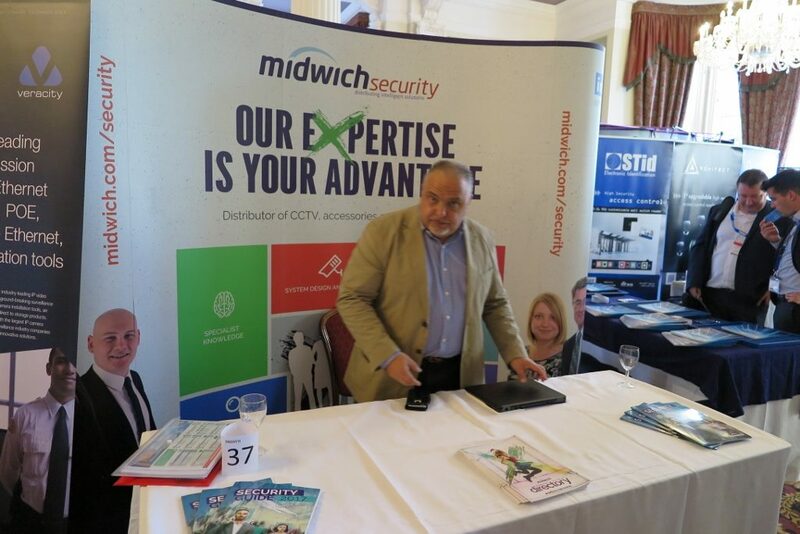 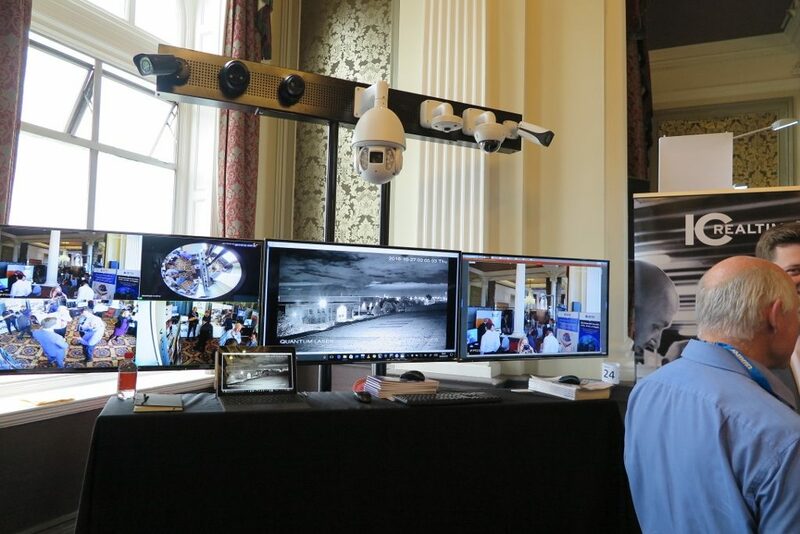 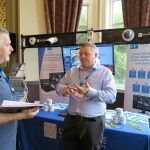 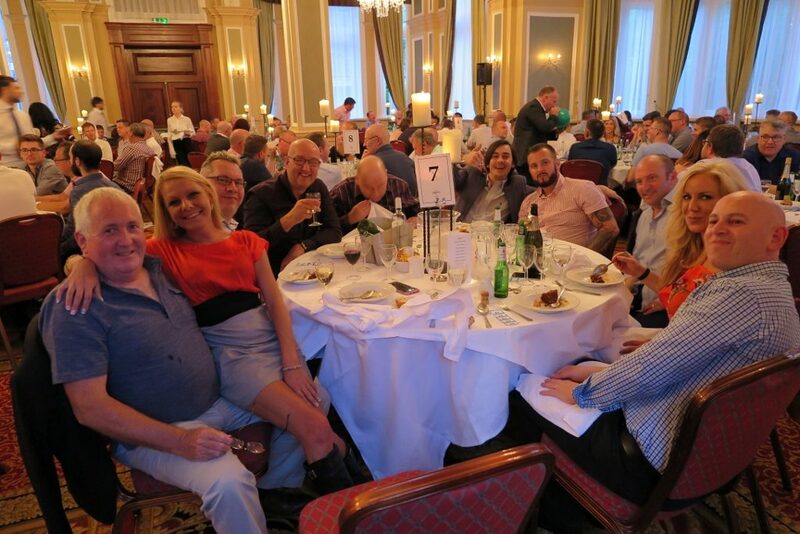 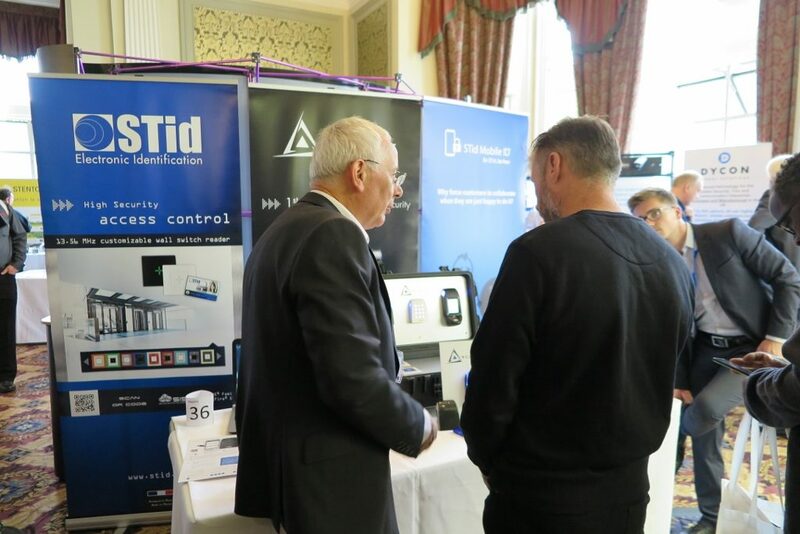 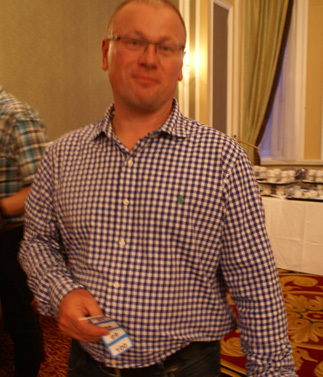 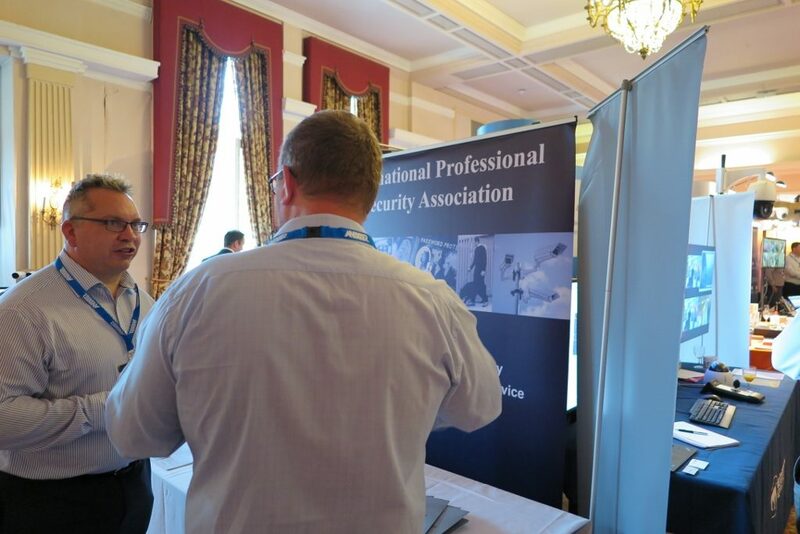 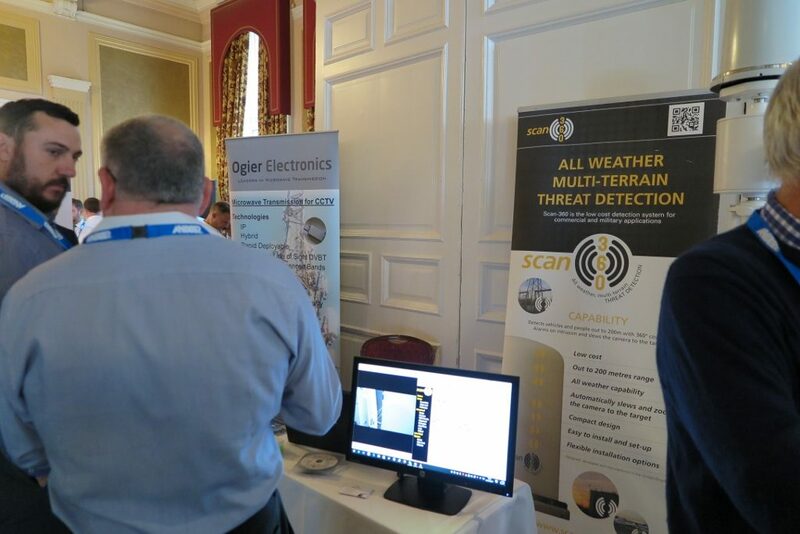 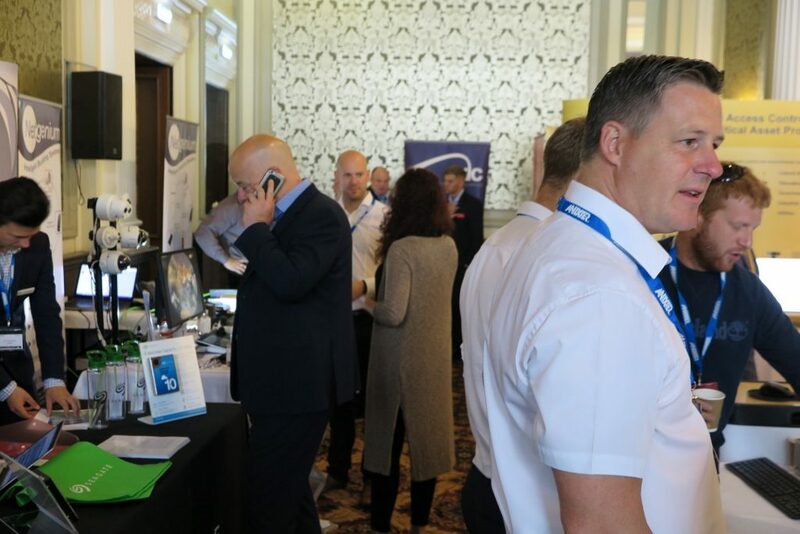 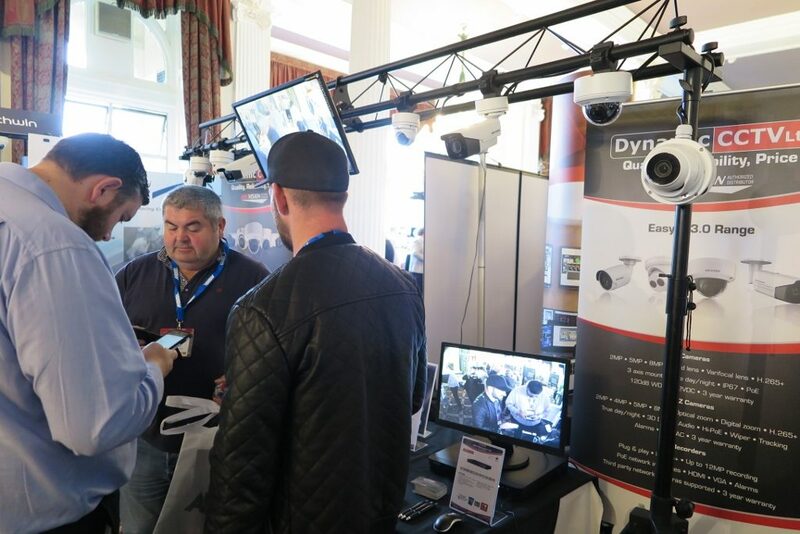 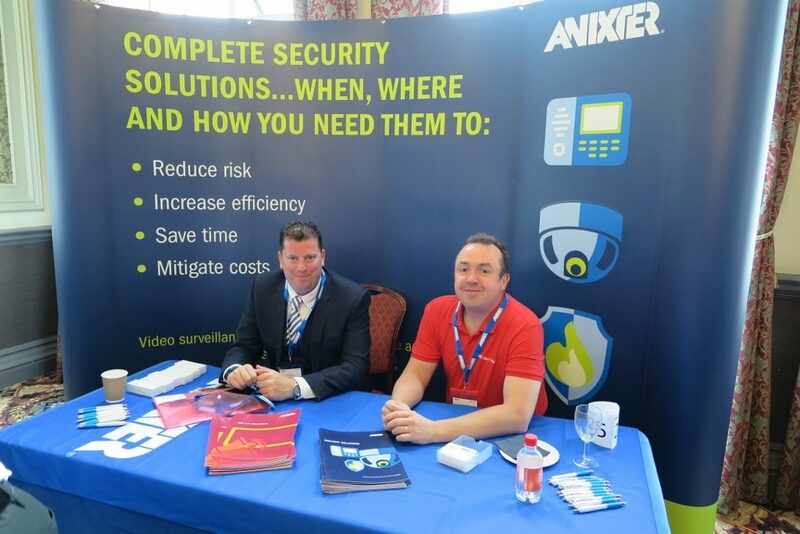 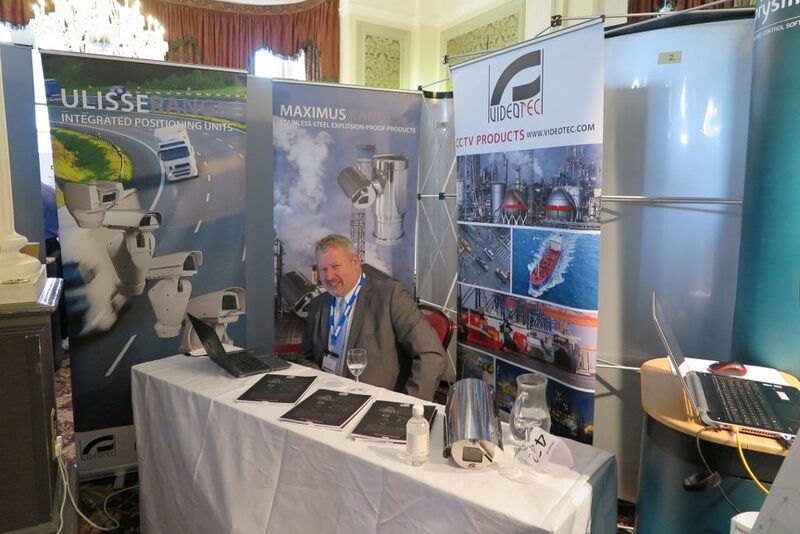 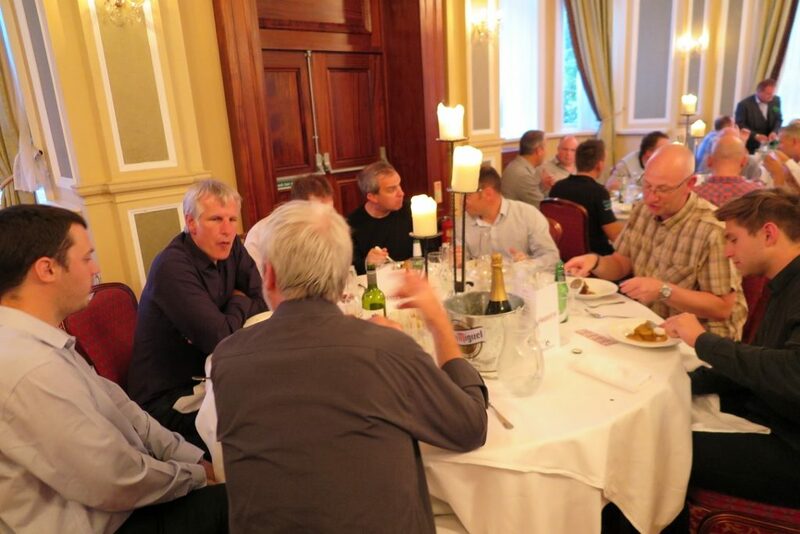 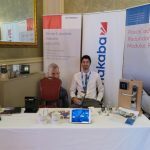 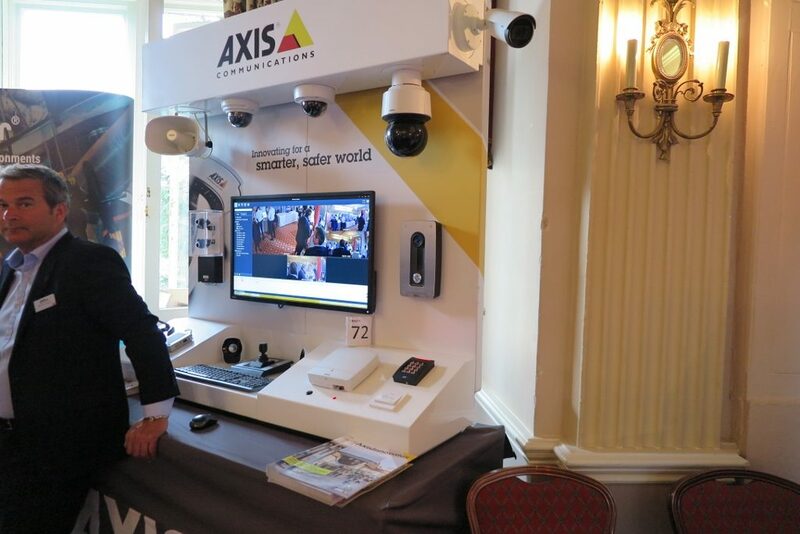 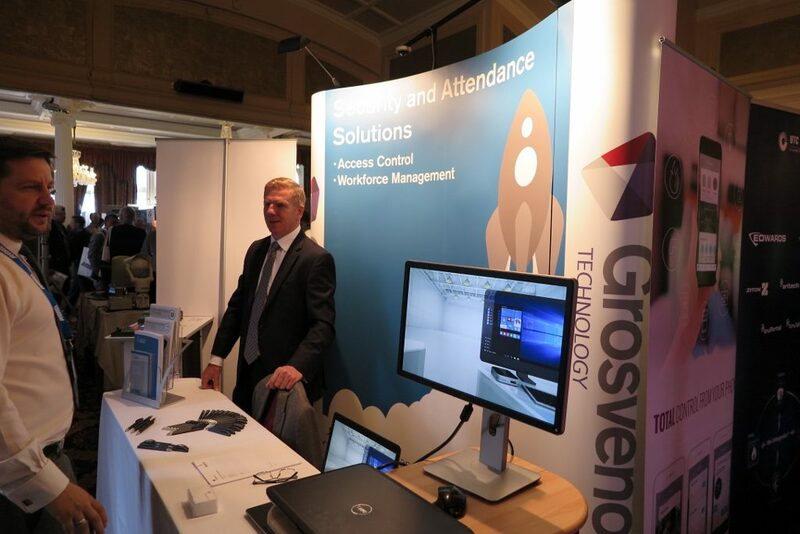 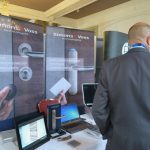 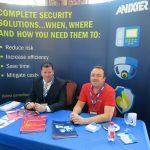 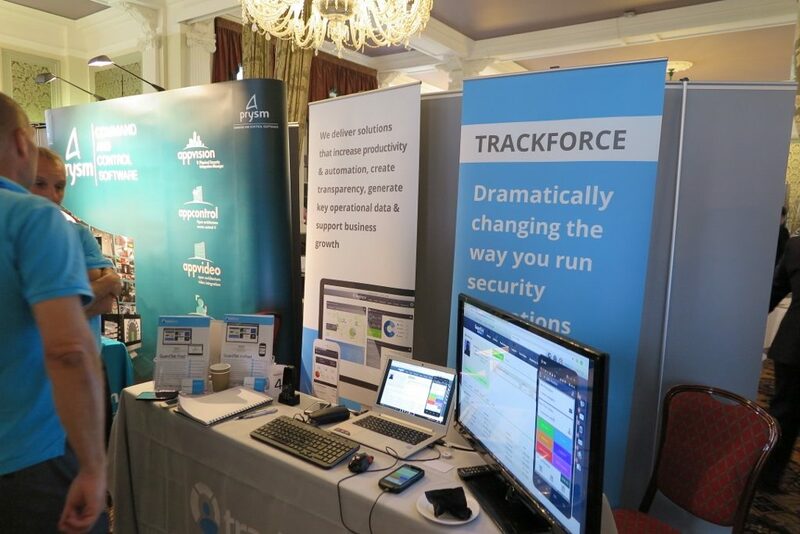 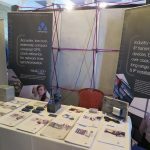 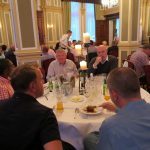 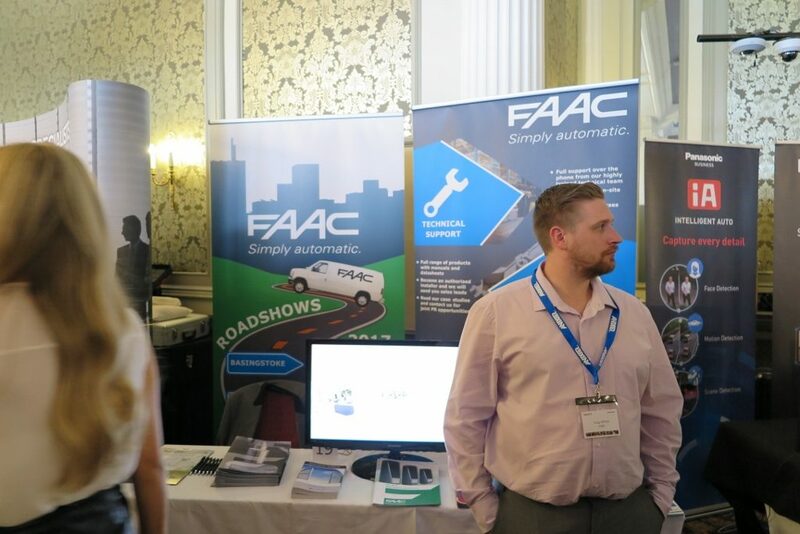 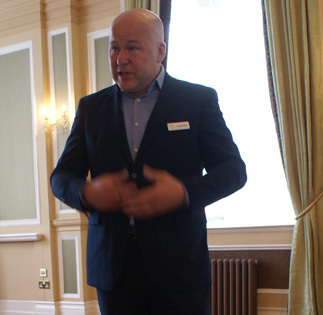 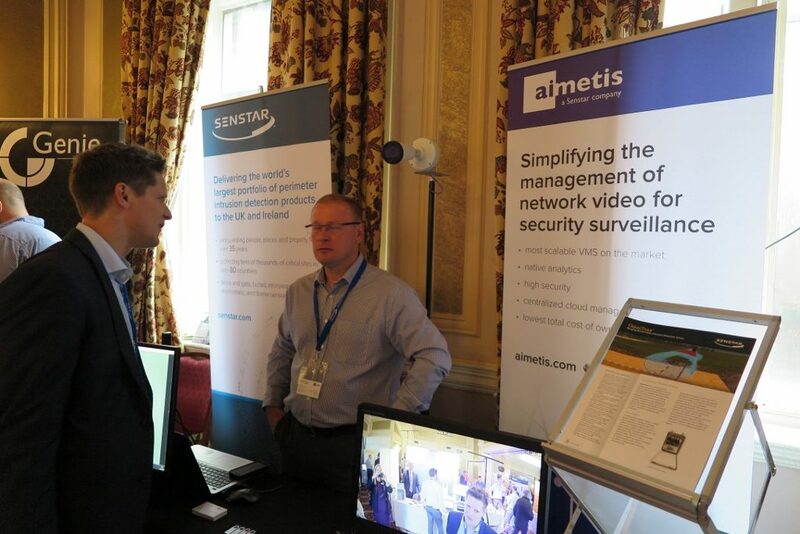 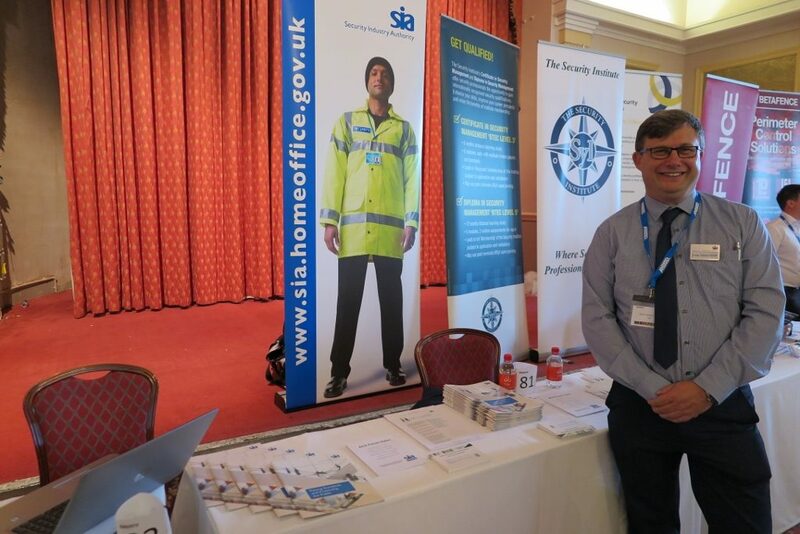 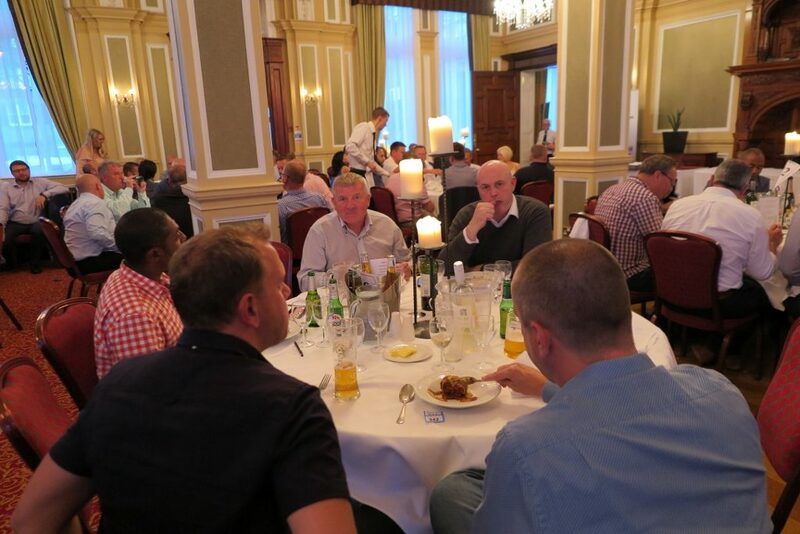 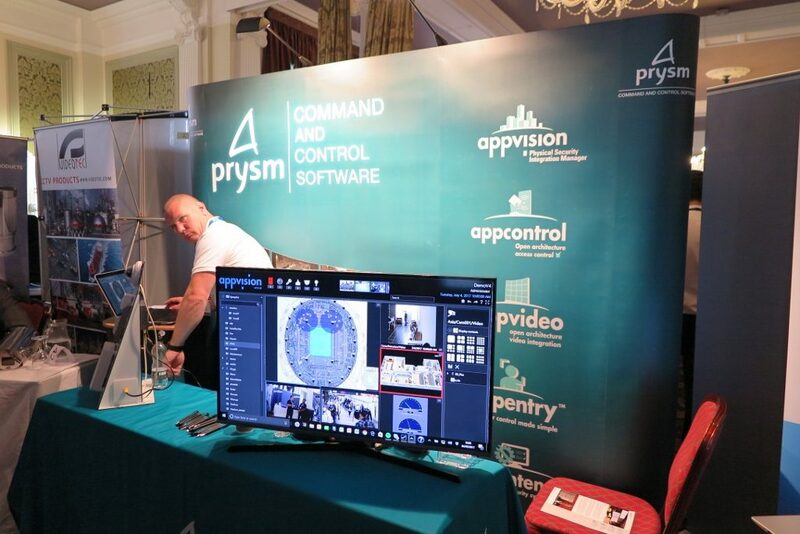 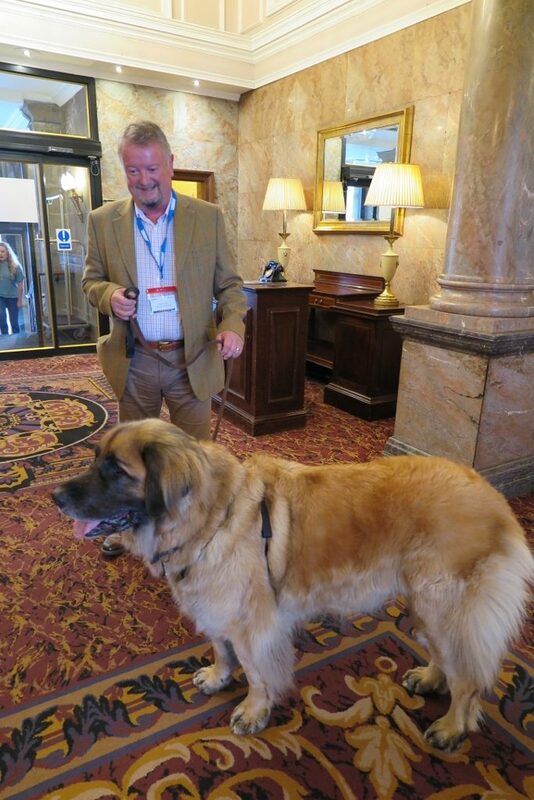 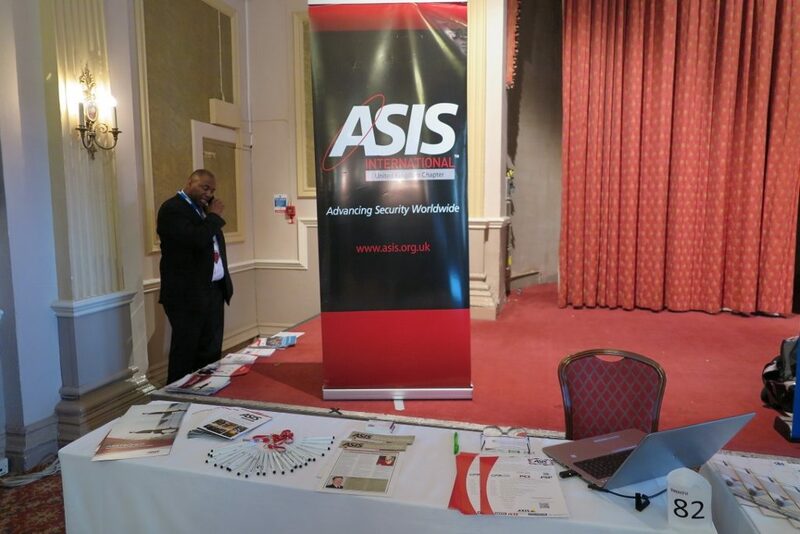 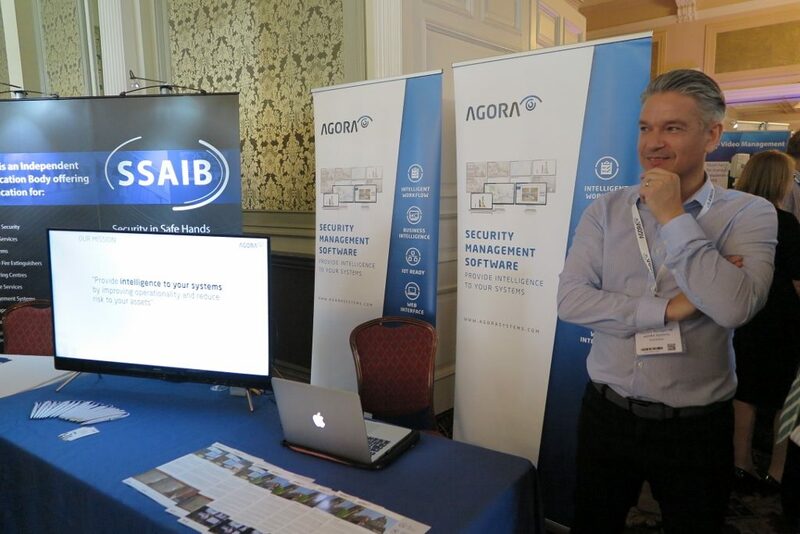 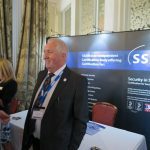 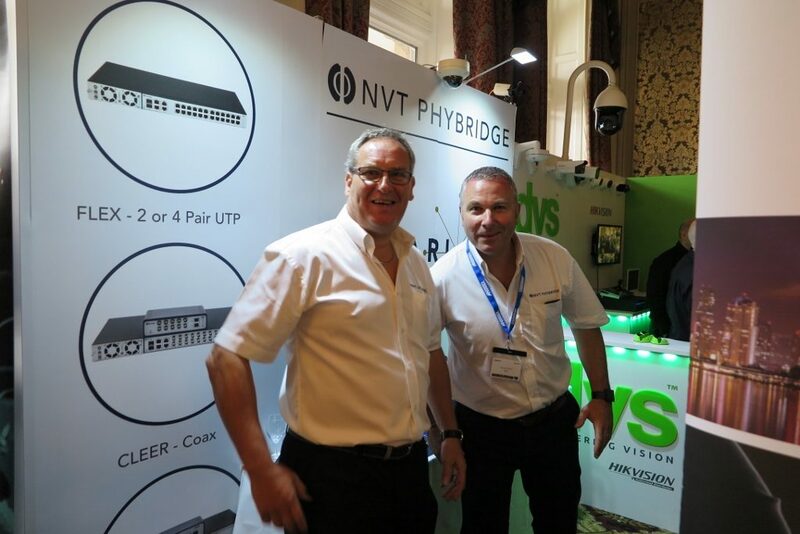 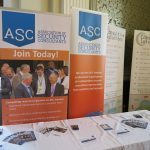 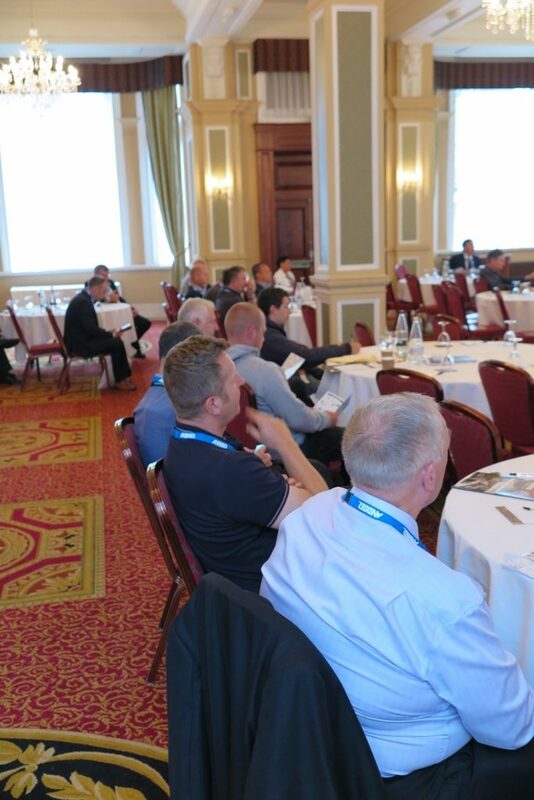 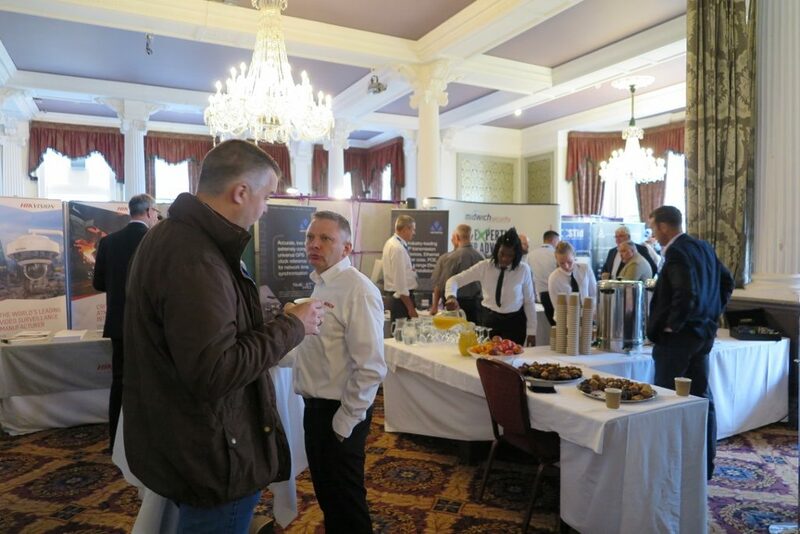 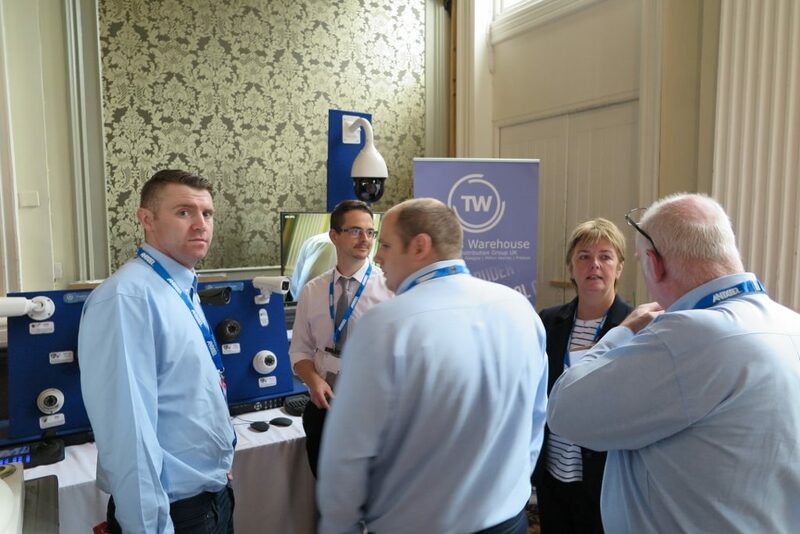 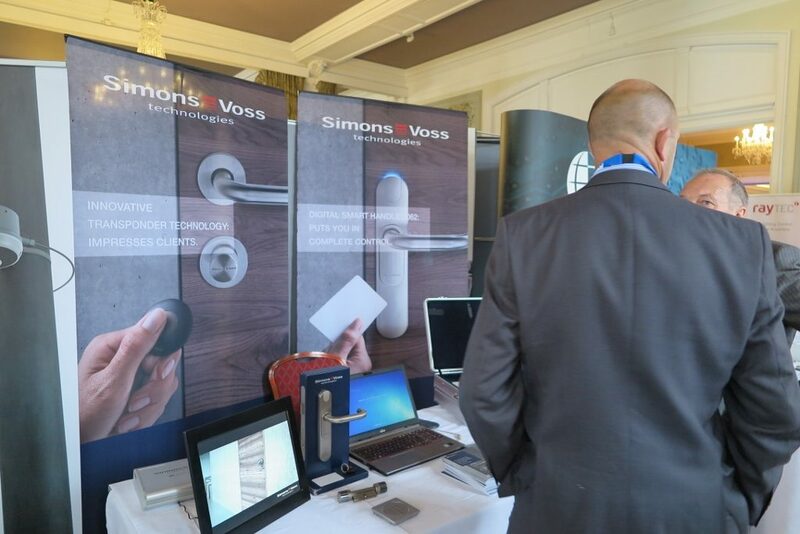 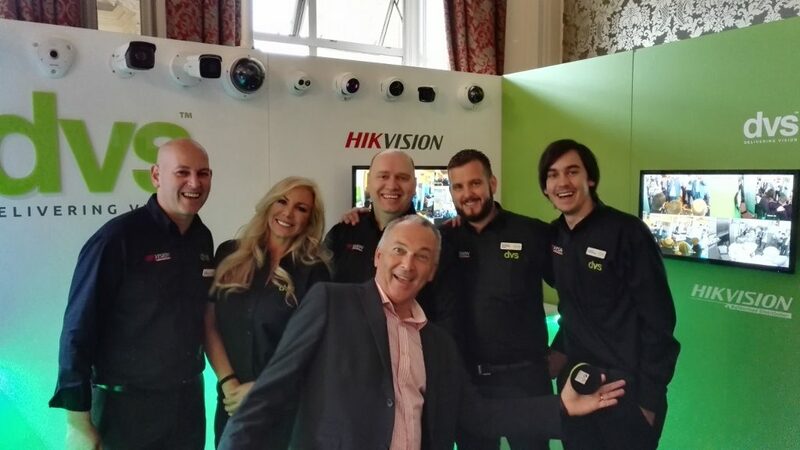 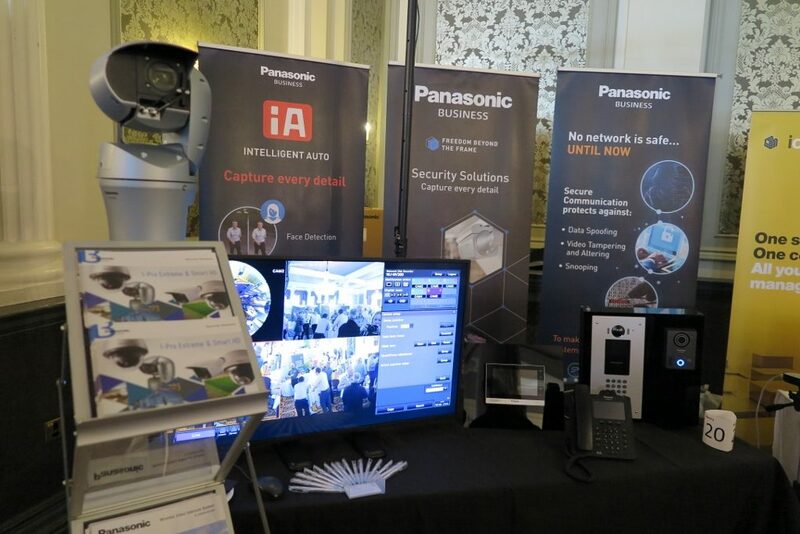 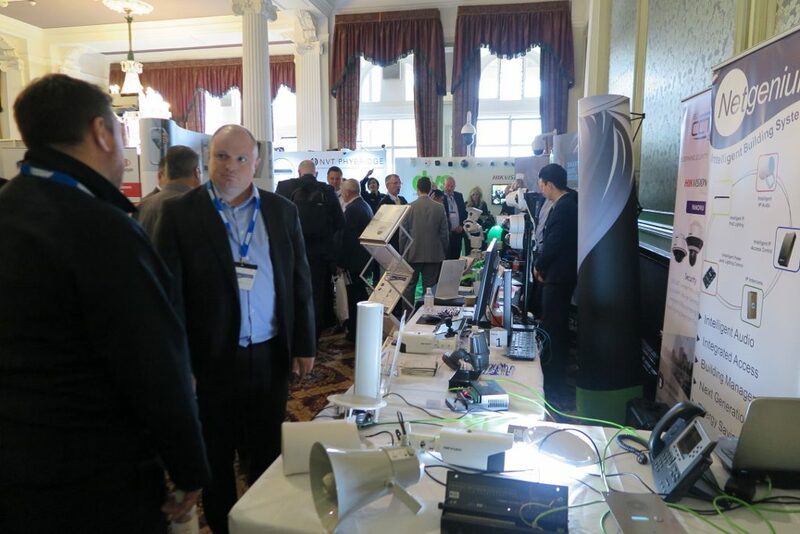 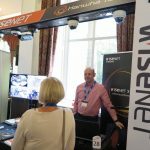 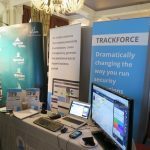 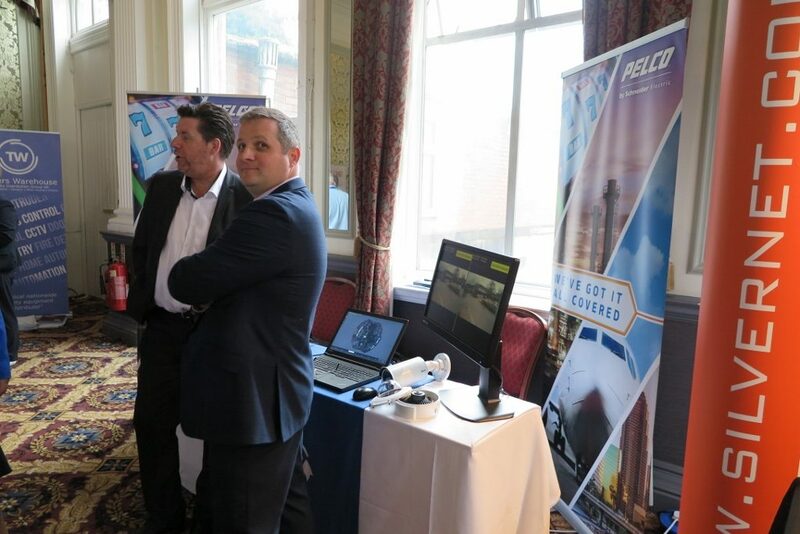 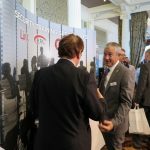 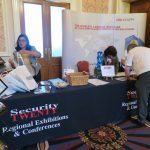 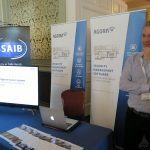 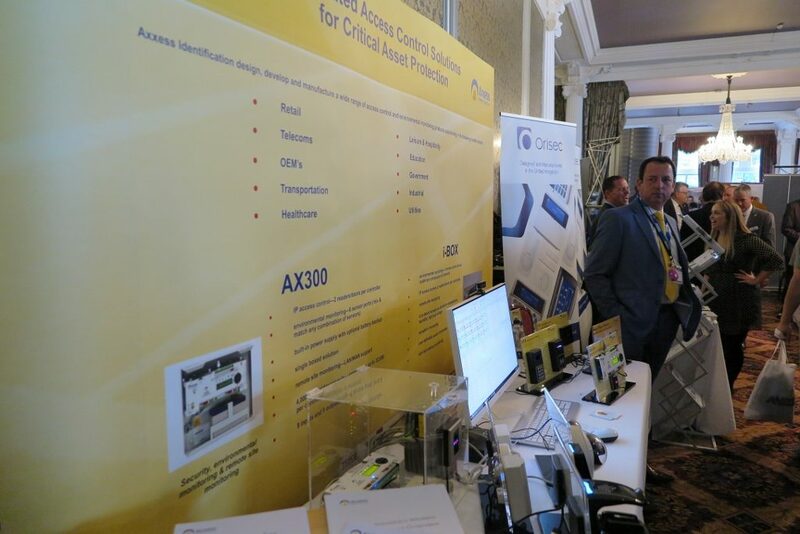 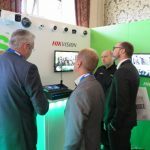 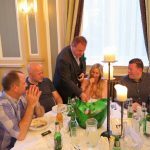 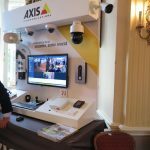 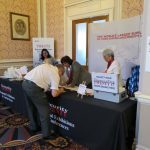 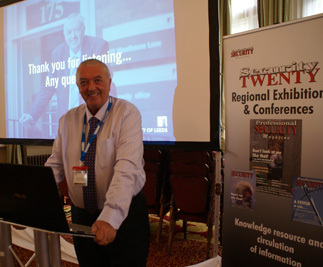 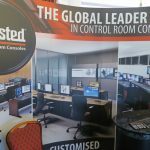 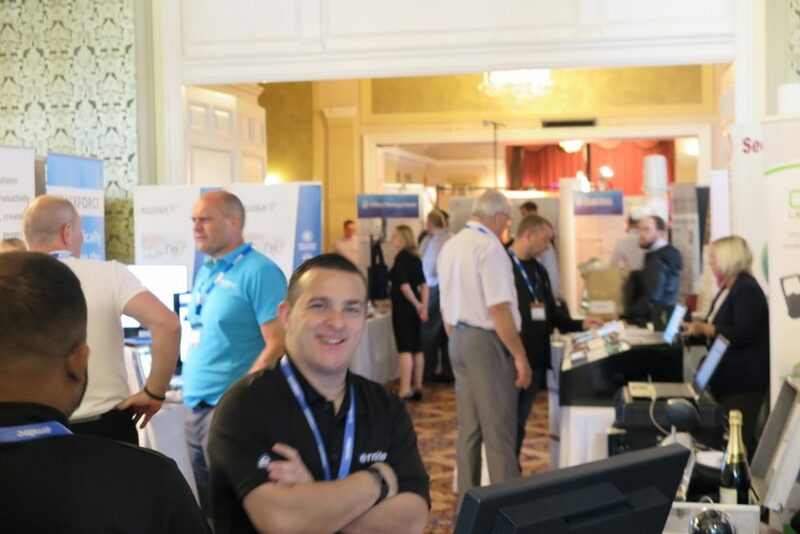 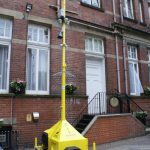 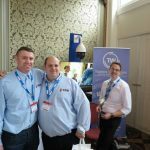 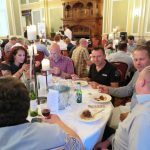 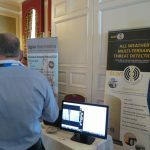 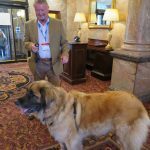 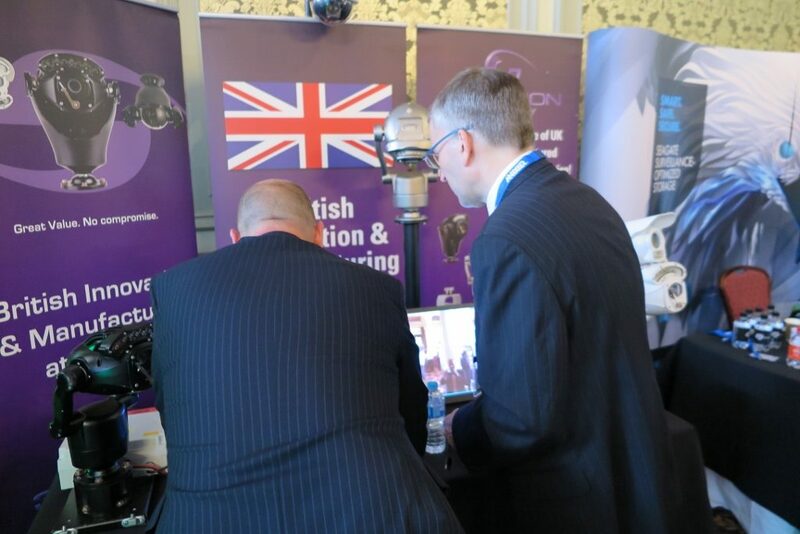 On Tuesday, July 4, 2017, Security TWENTY visited a new venue; the Majestic Hotel in Harrogate. 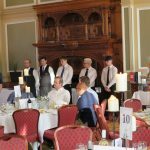 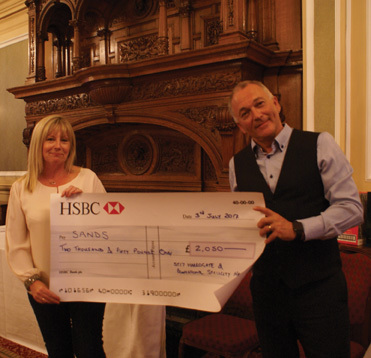 As always, we had a charity fund-raising dinner the night before where we raised £2050 for the charity SANDS Stillbirth & Neonatal Charity which operates throughout the UK, supporting anyone affected by the death of a baby, working to improve the care bereaved parents receive, and promoting research to reduce the loss of babies’ lives. 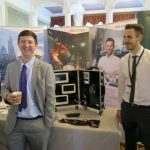 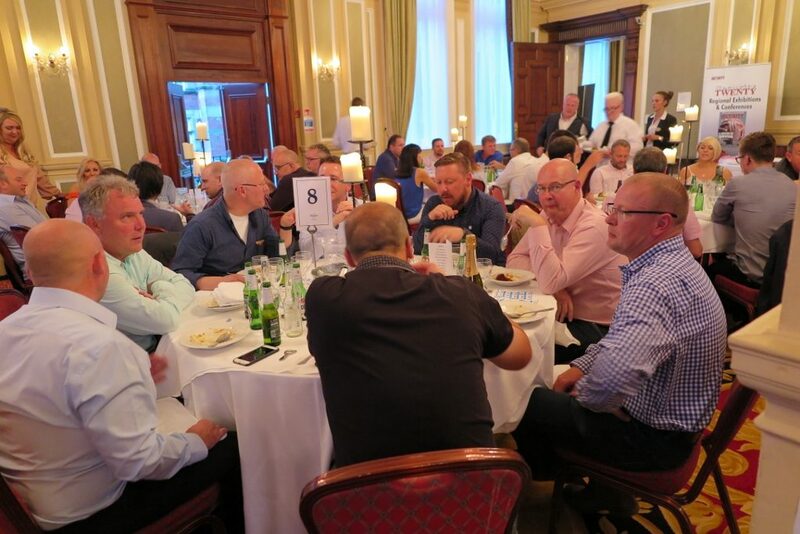 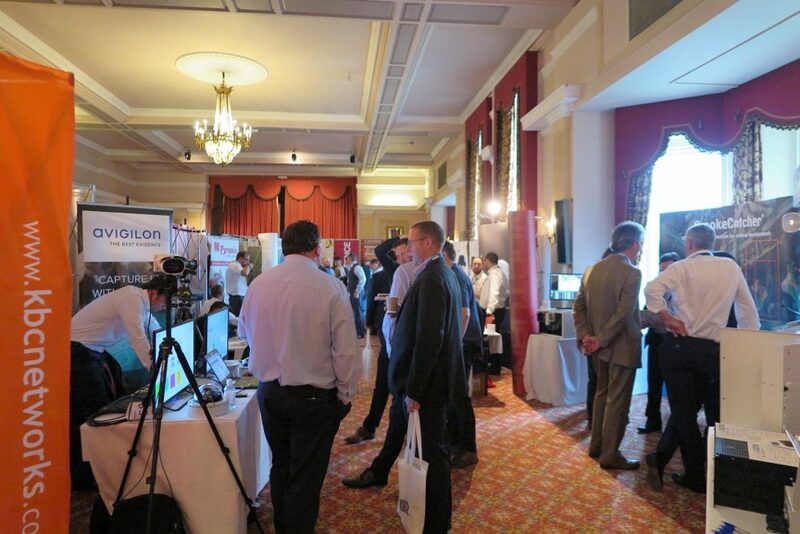 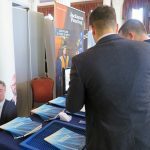 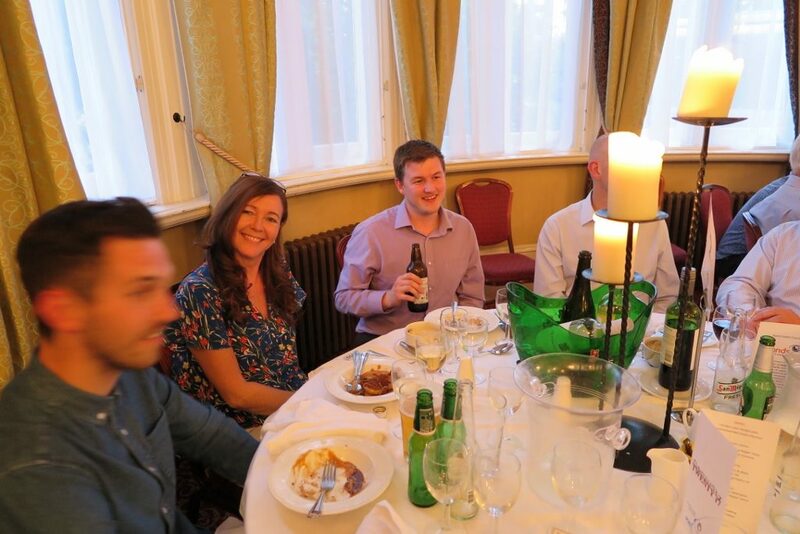 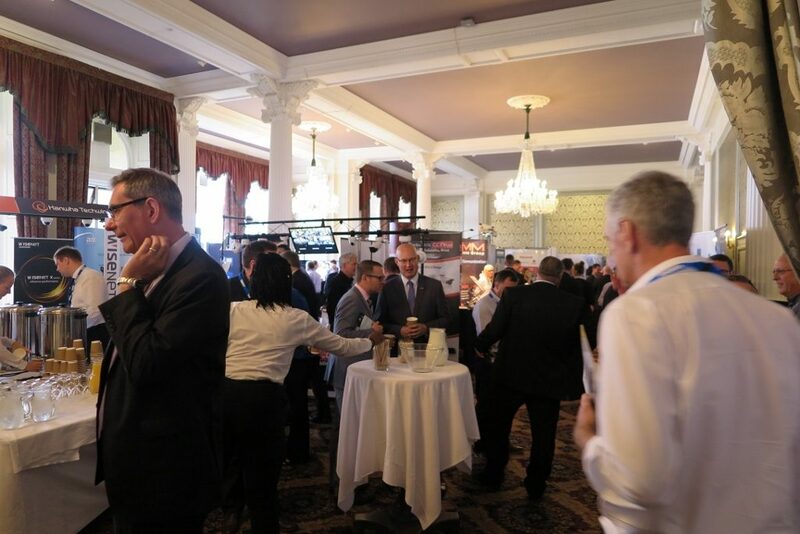 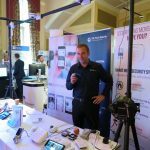 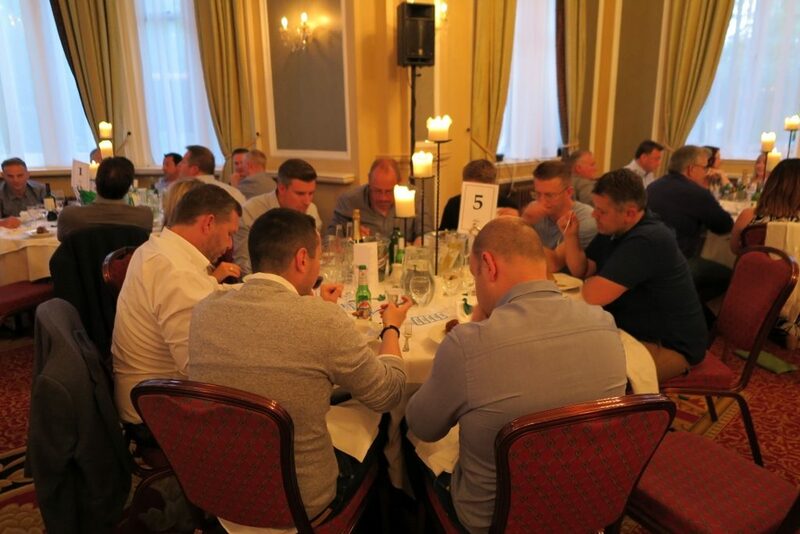 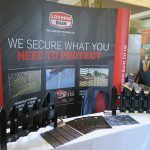 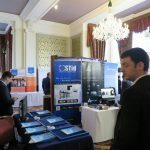 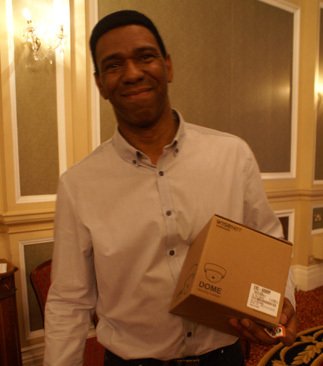 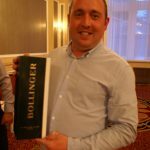 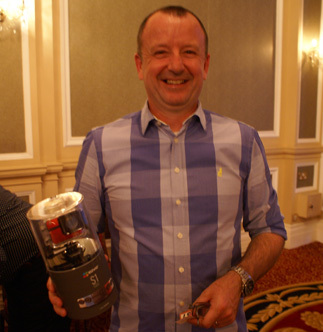 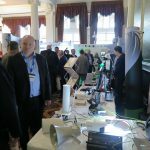 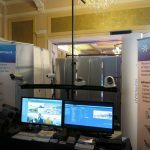 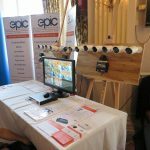 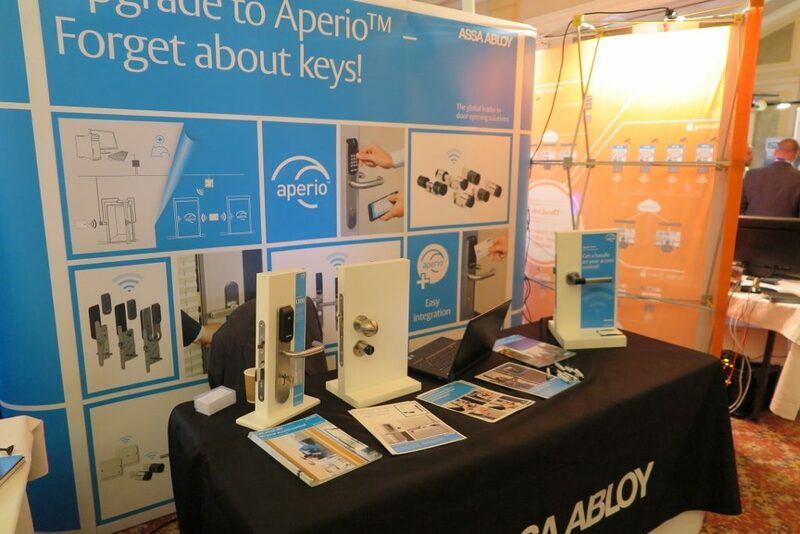 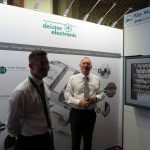 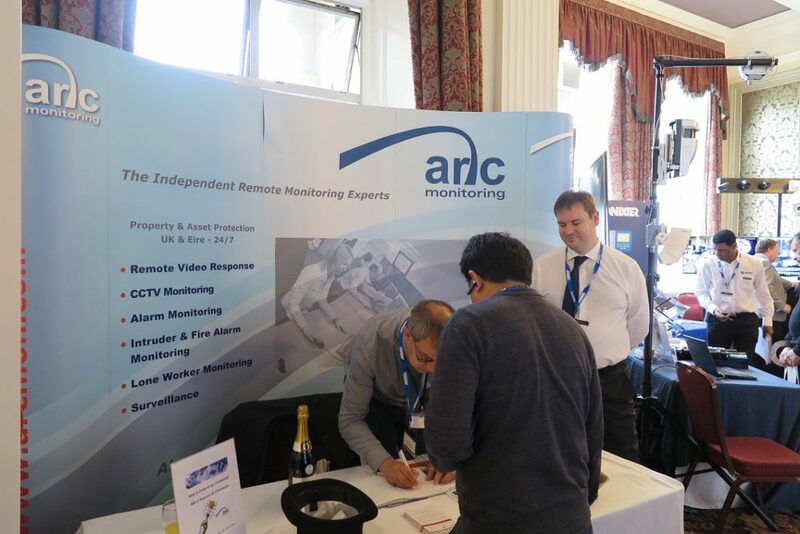 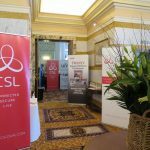 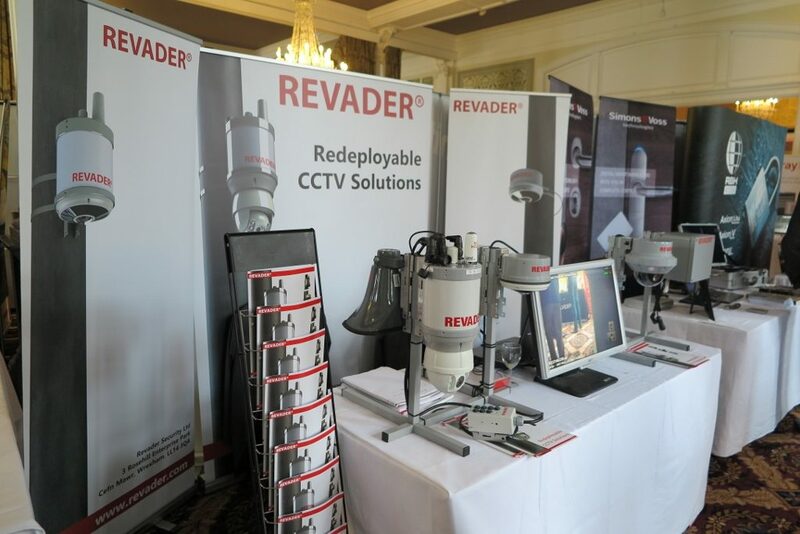 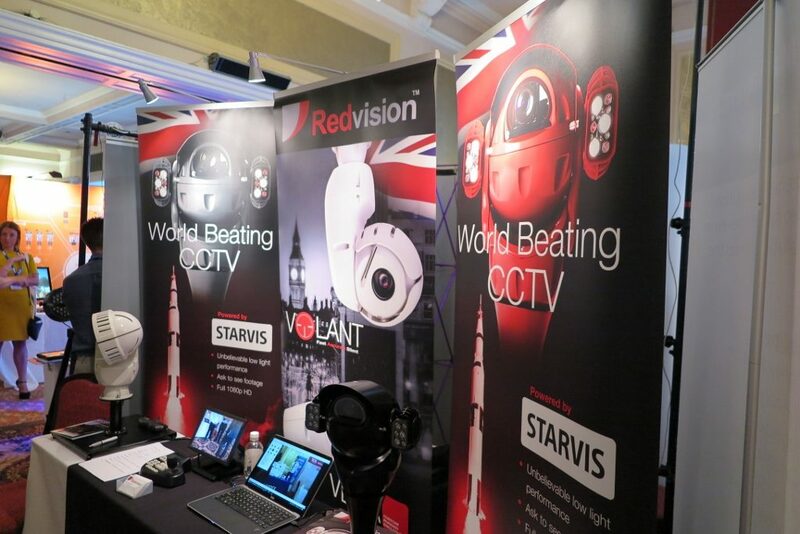 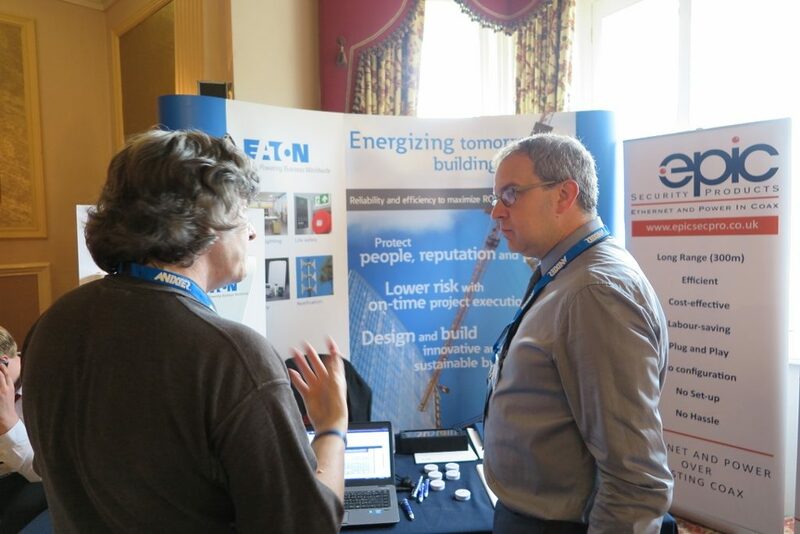 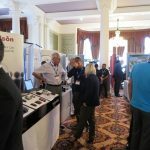 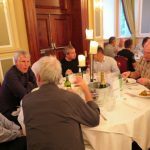 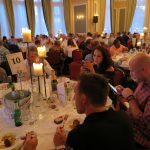 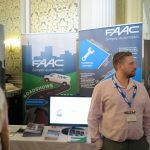 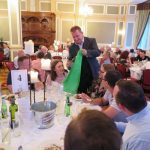 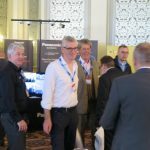 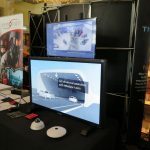 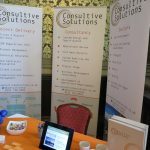 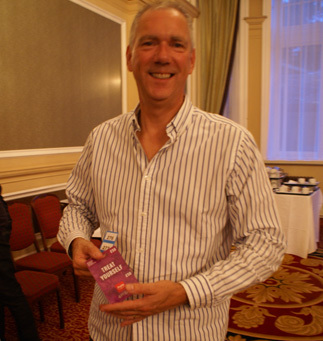 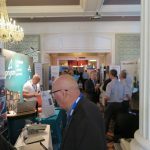 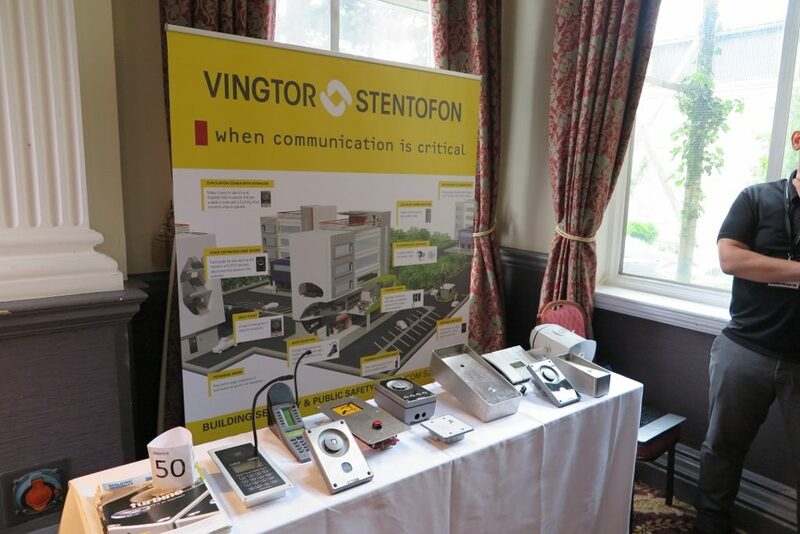 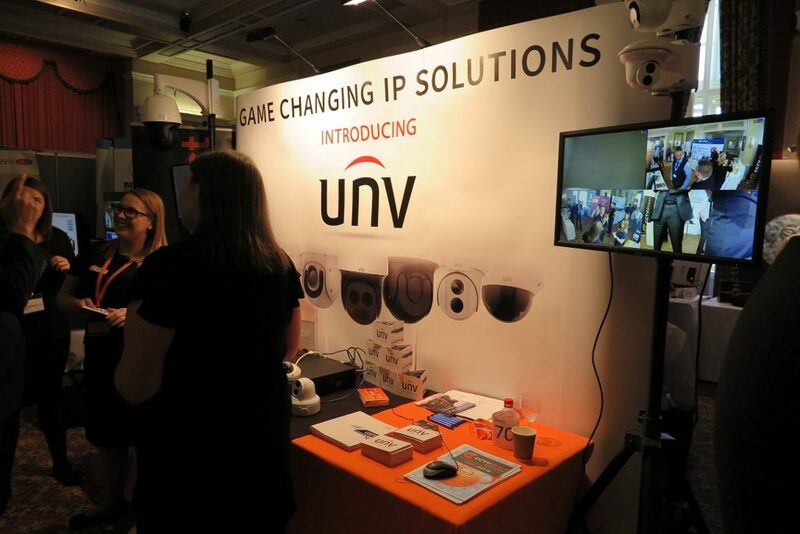 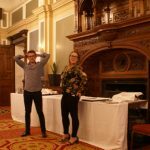 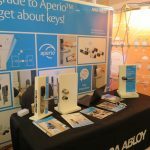 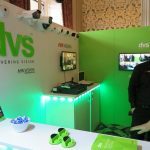 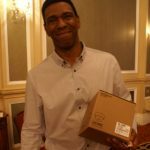 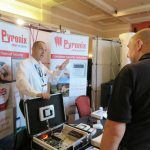 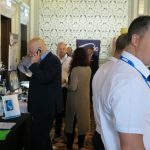 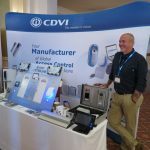 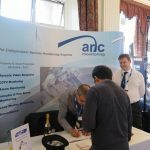 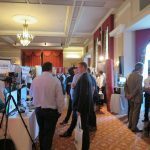 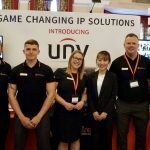 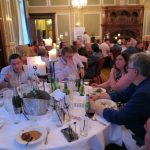 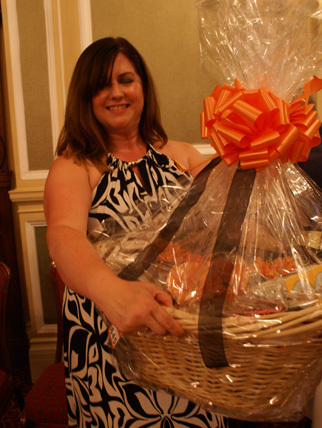 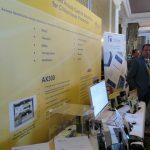 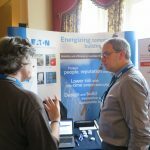 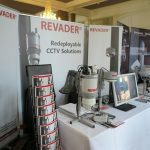 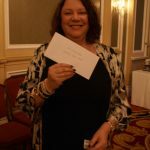 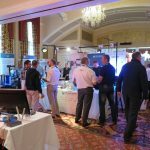 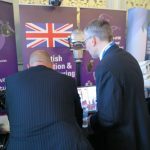 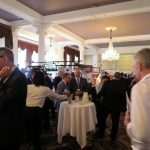 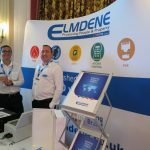 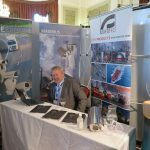 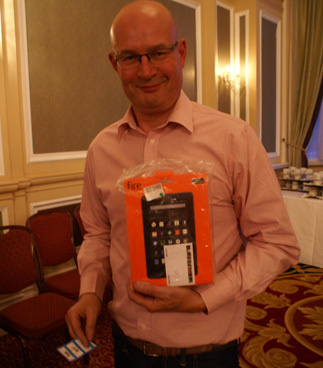 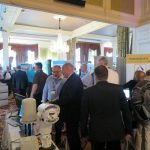 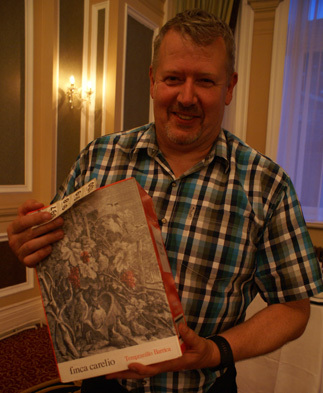 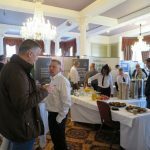 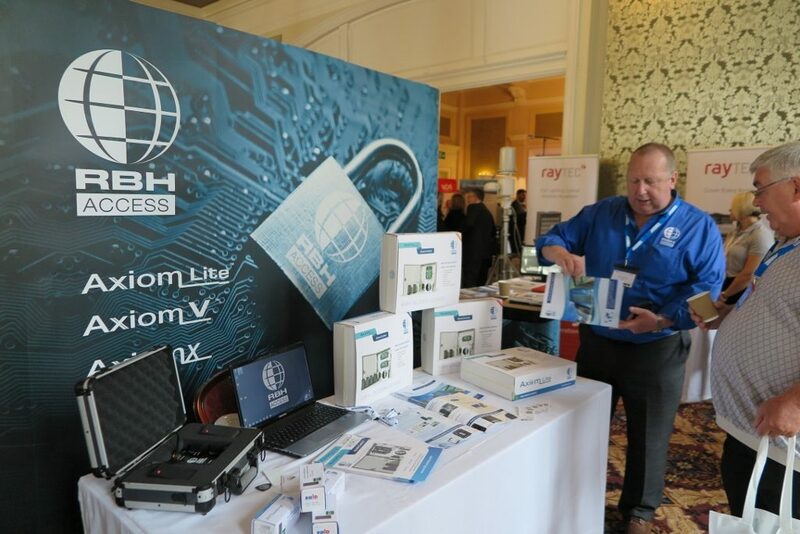 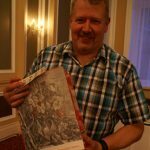 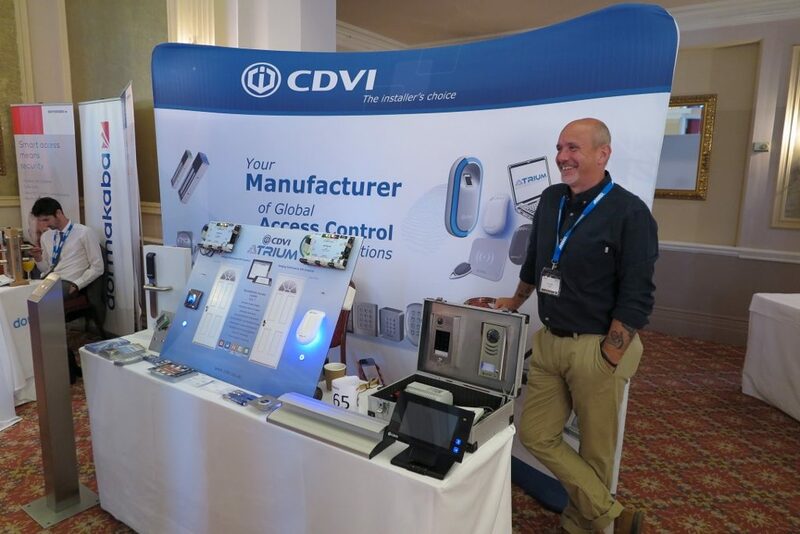 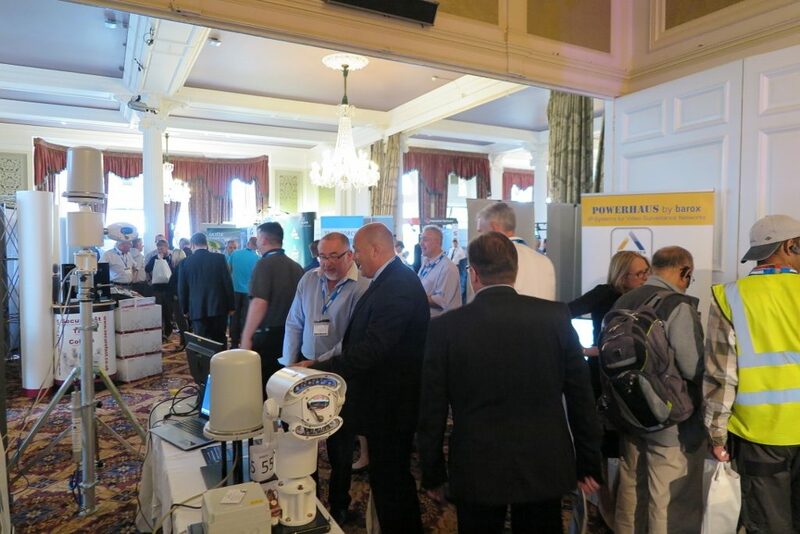 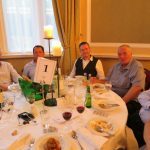 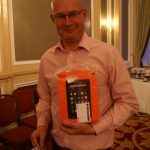 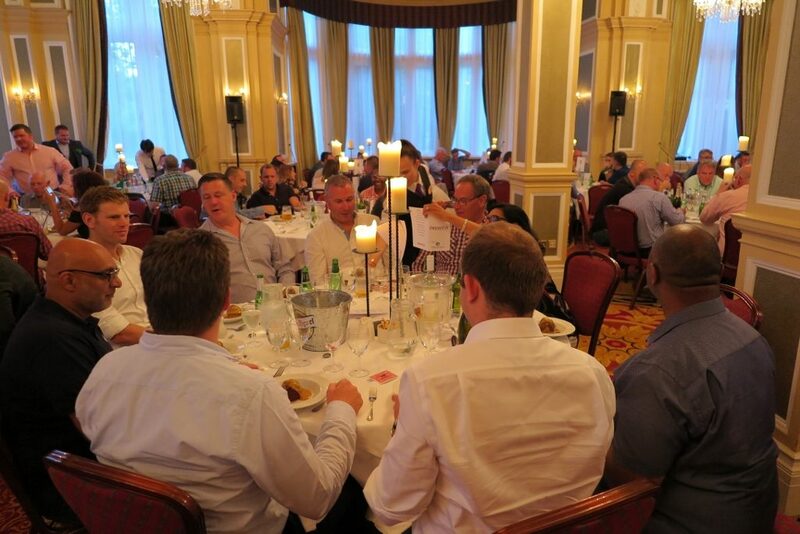 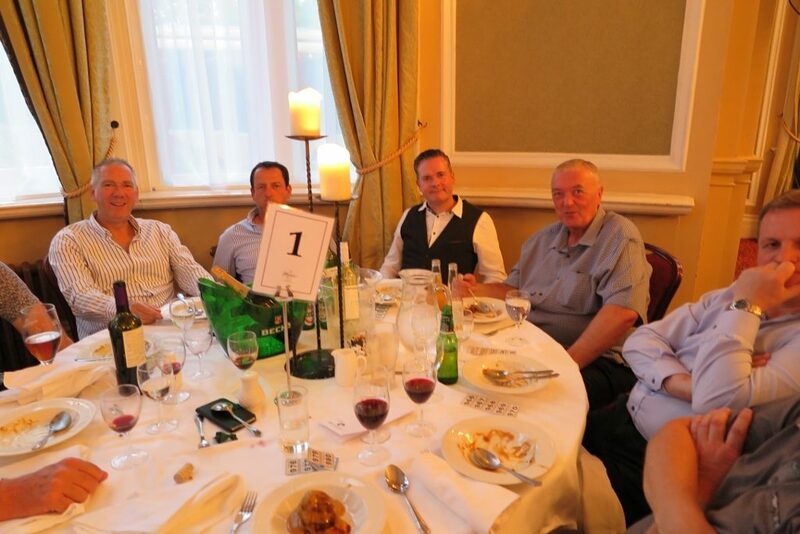 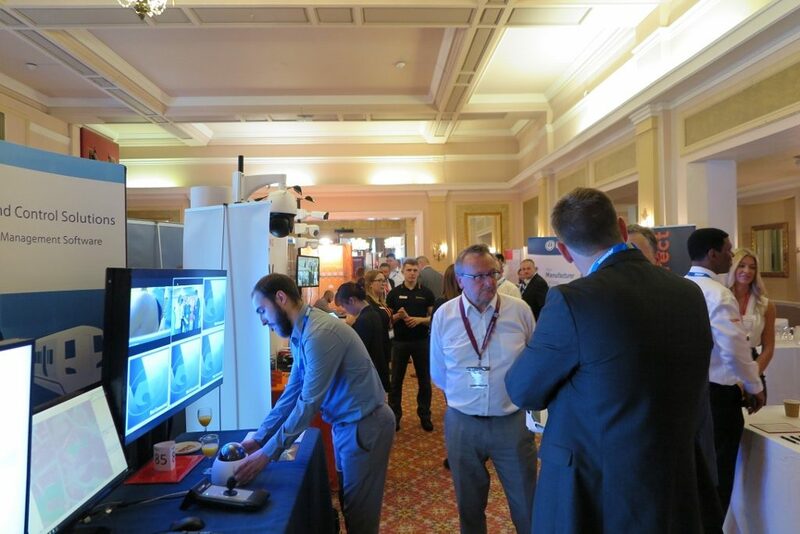 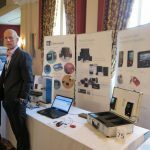 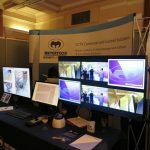 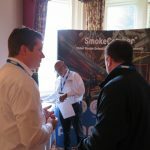 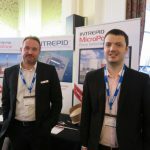 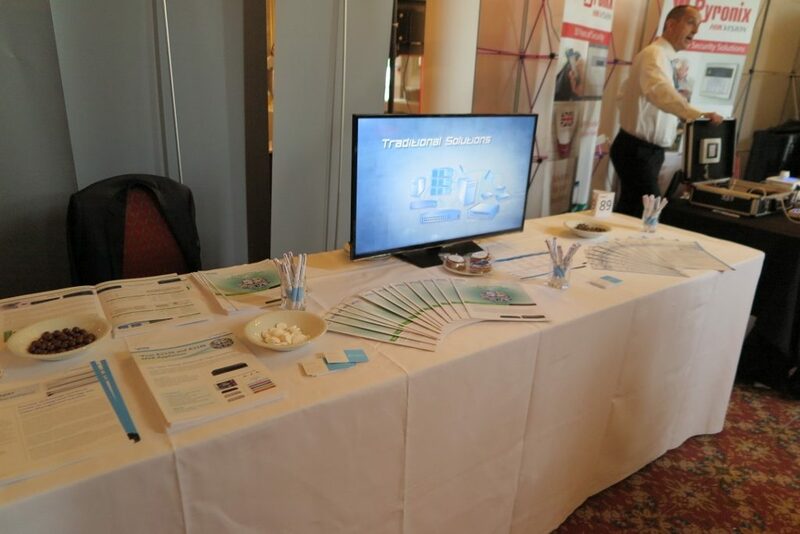 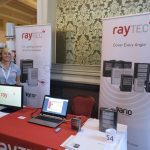 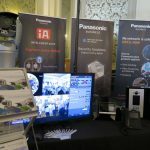 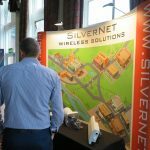 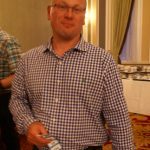 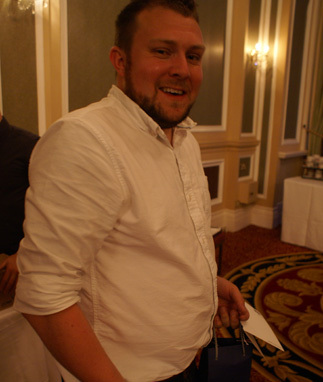 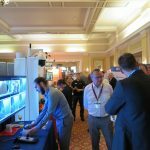 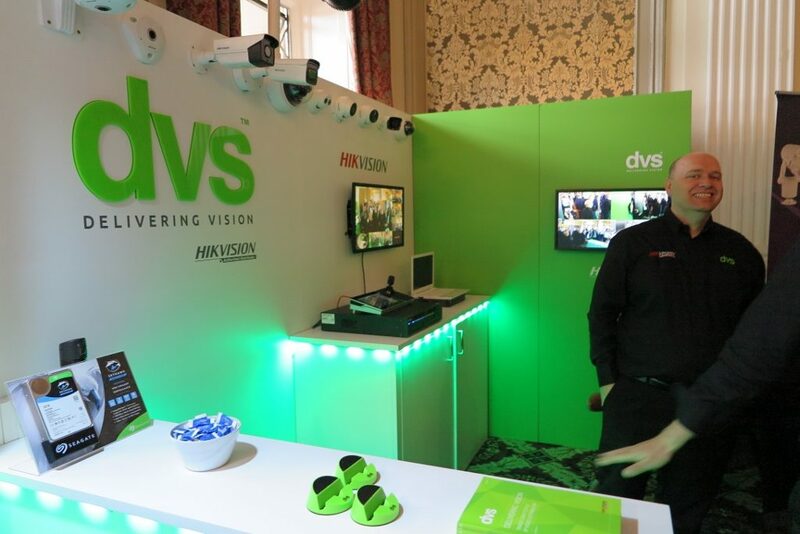 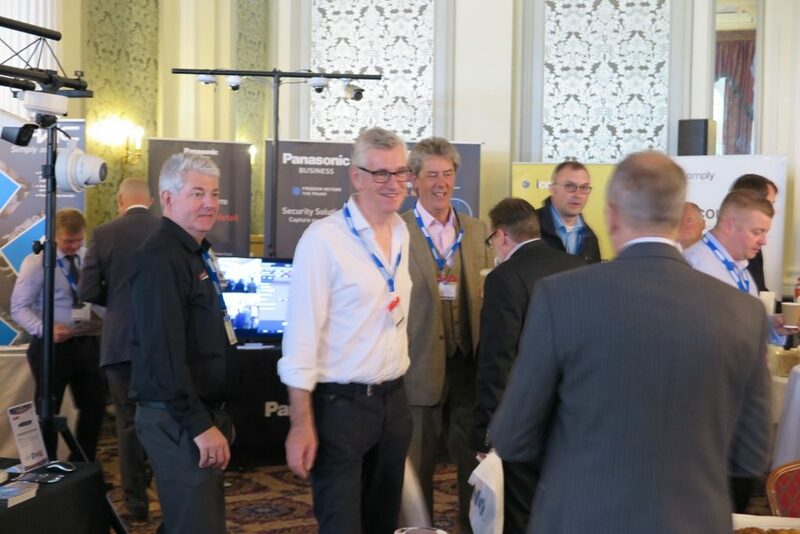 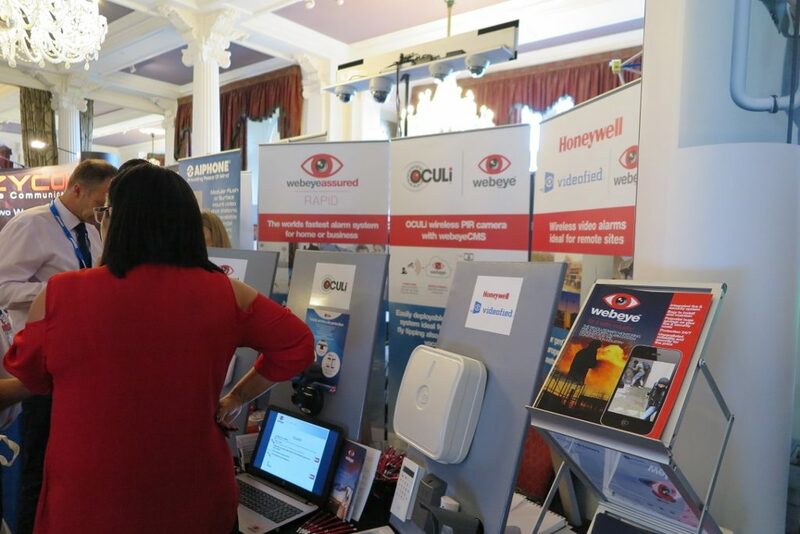 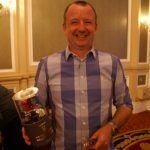 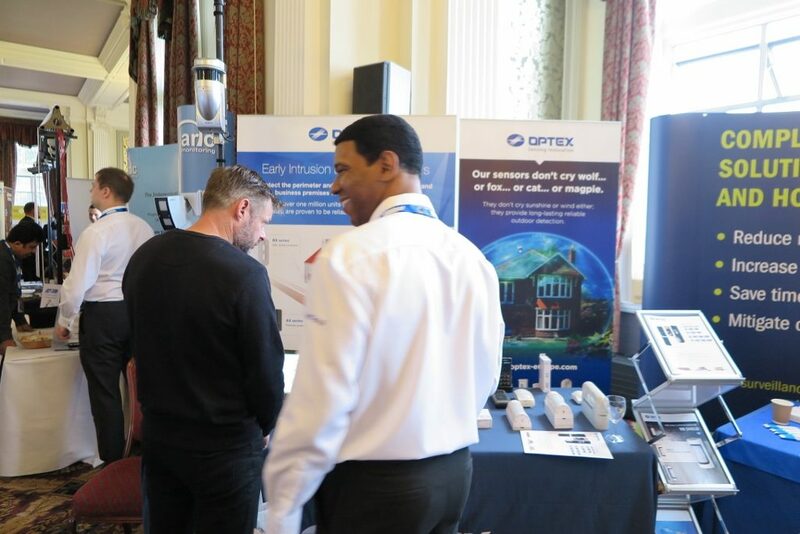 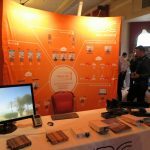 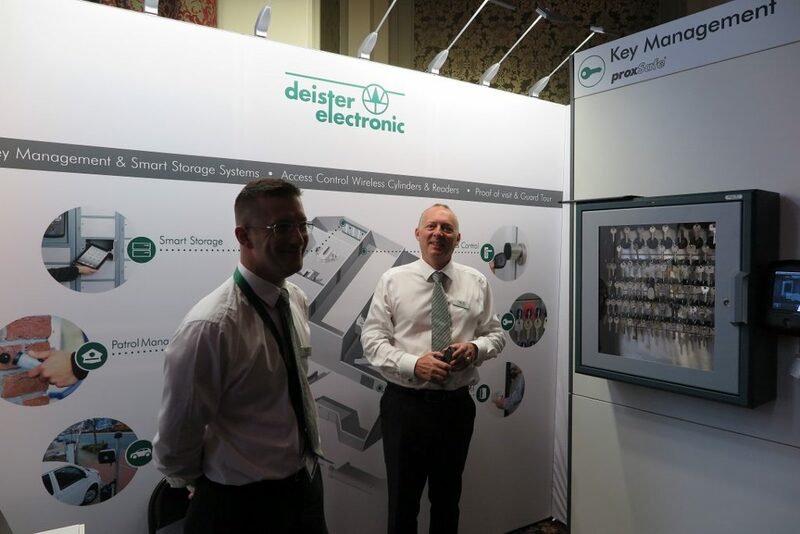 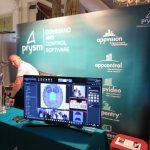 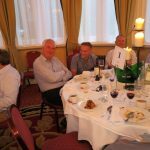 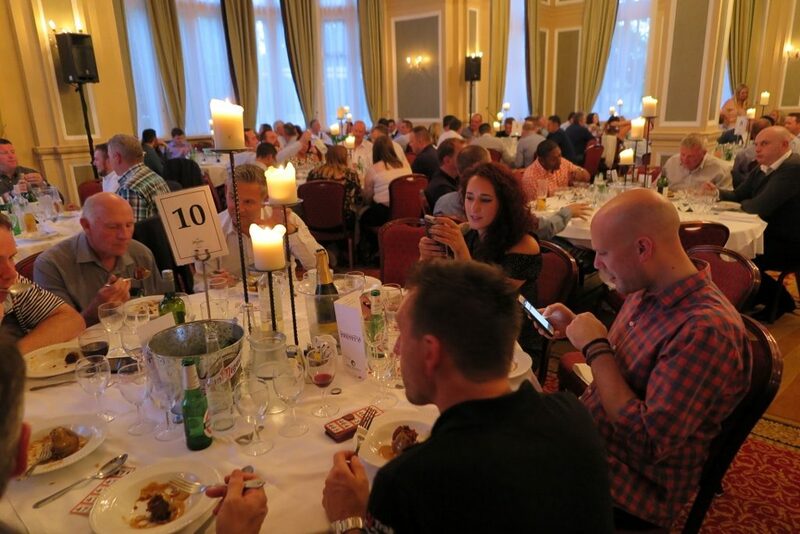 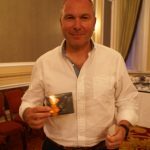 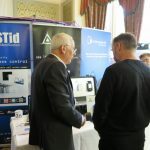 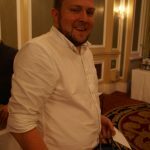 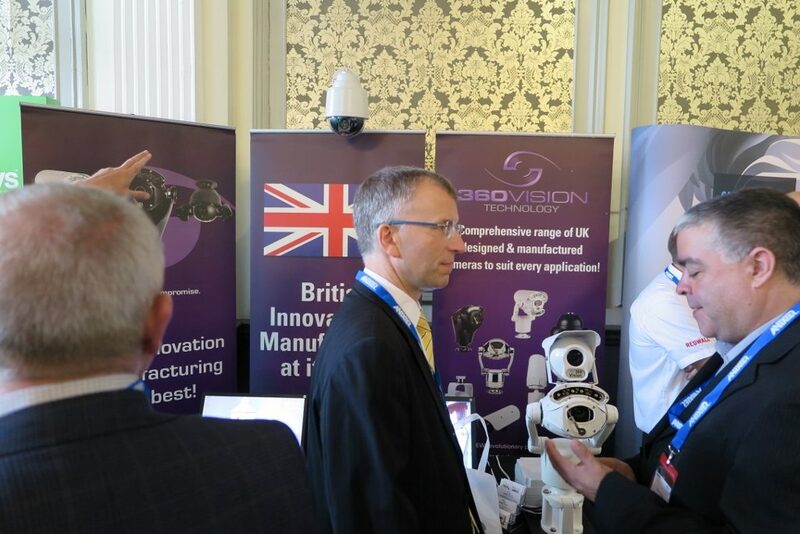 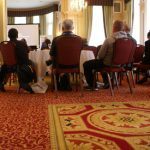 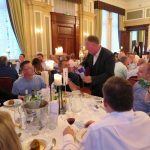 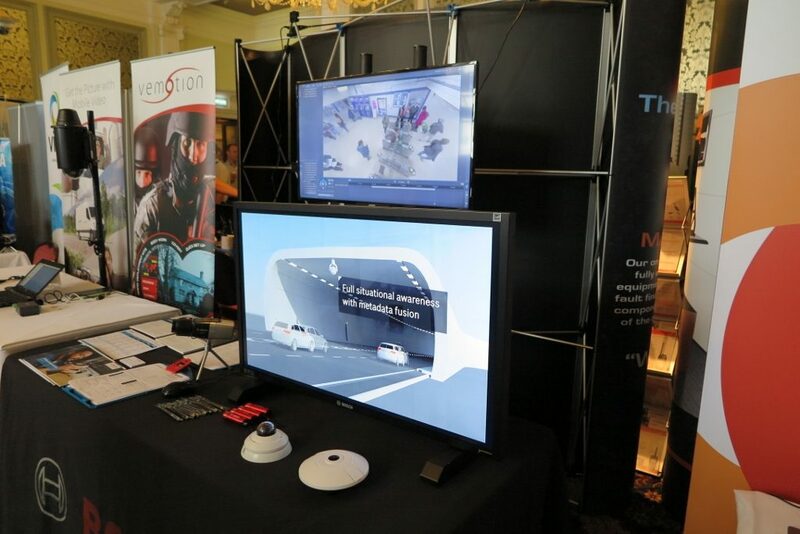 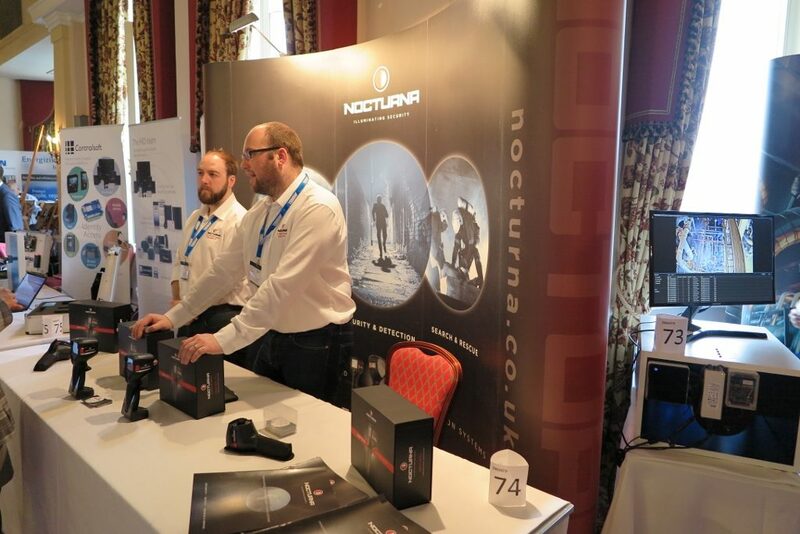 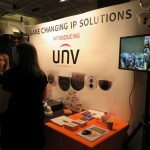 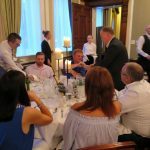 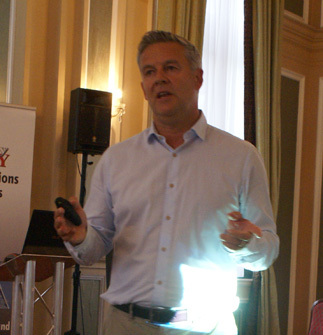 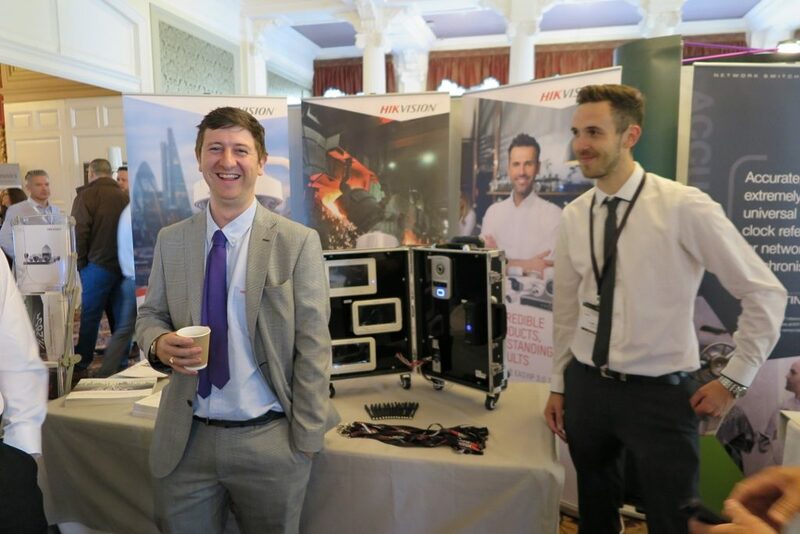 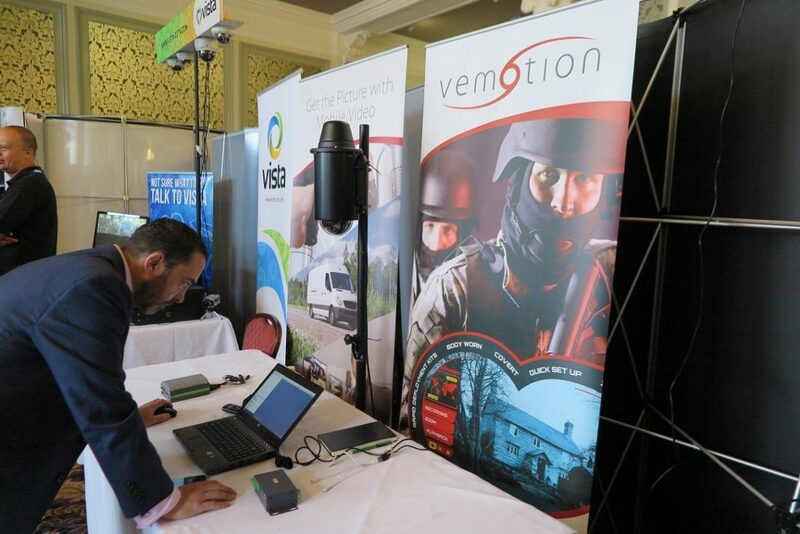 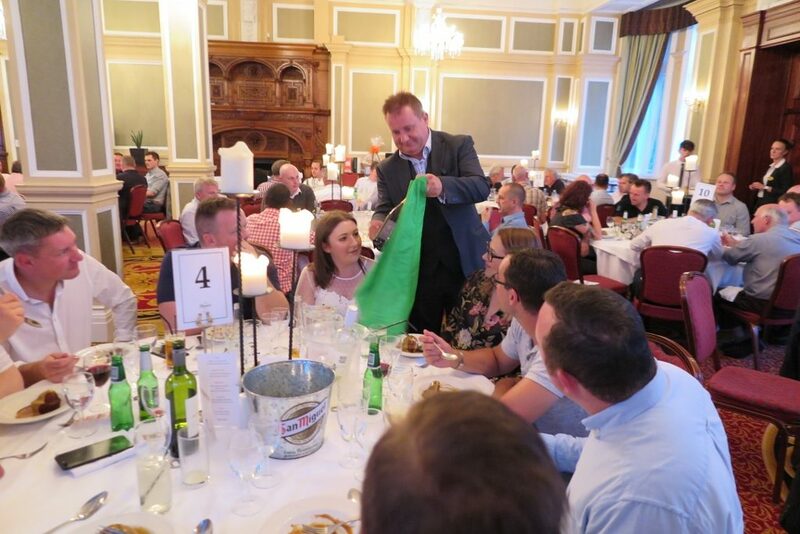 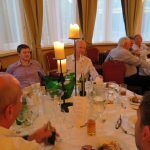 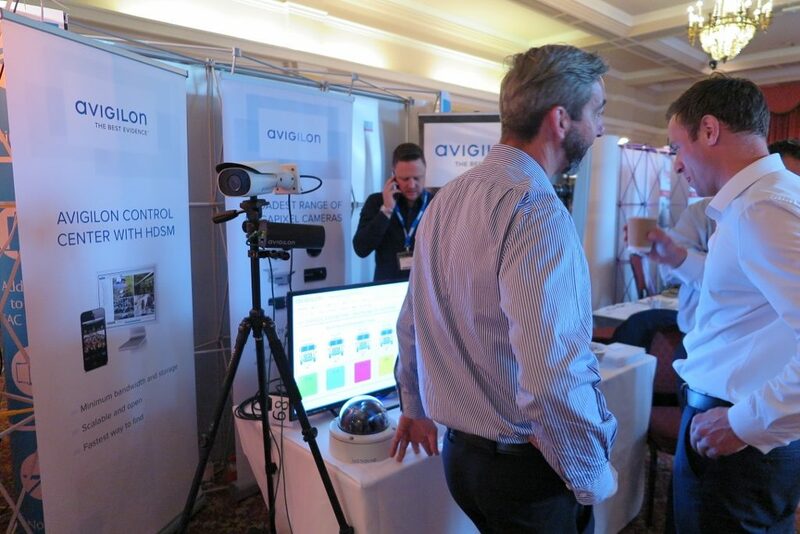 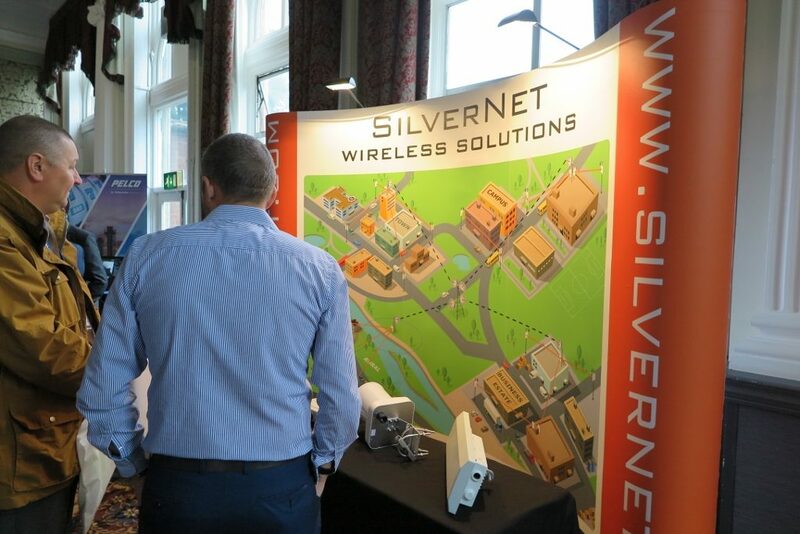 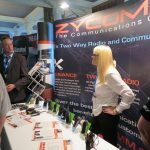 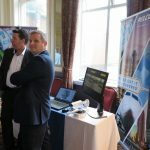 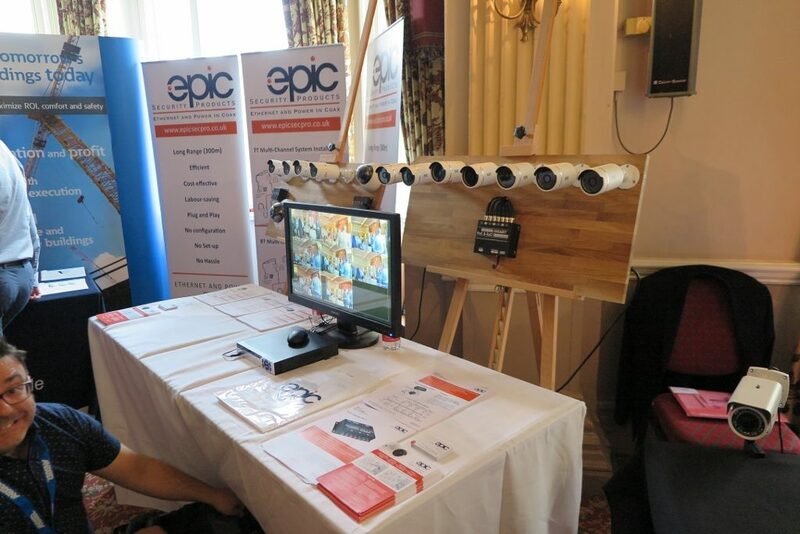 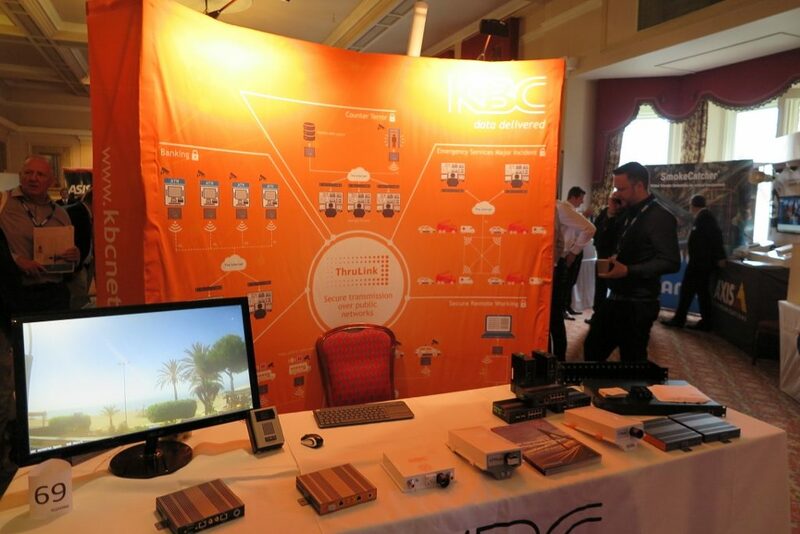 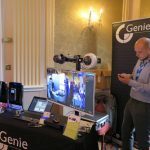 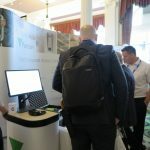 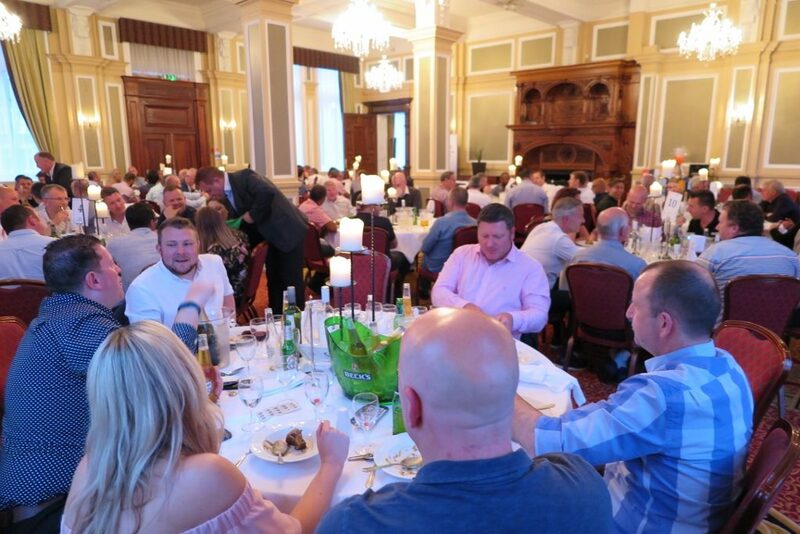 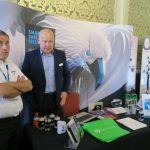 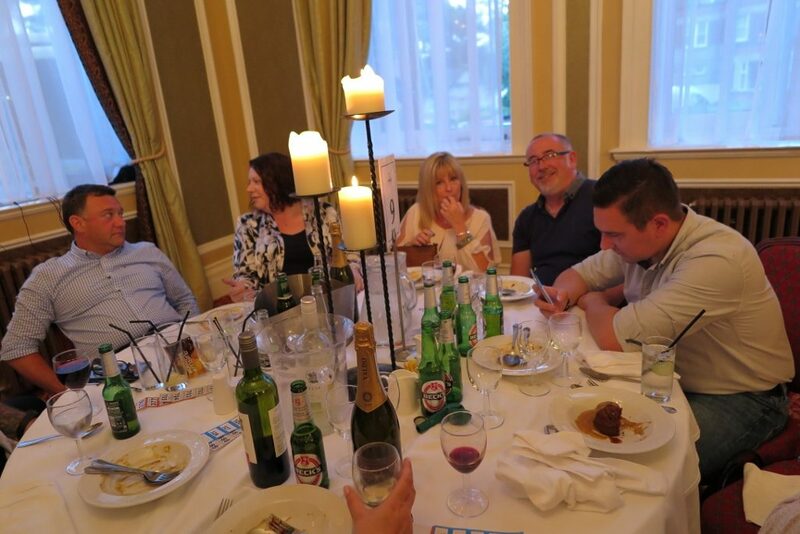 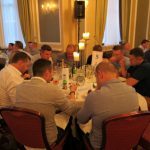 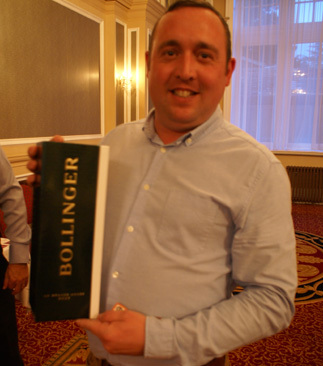 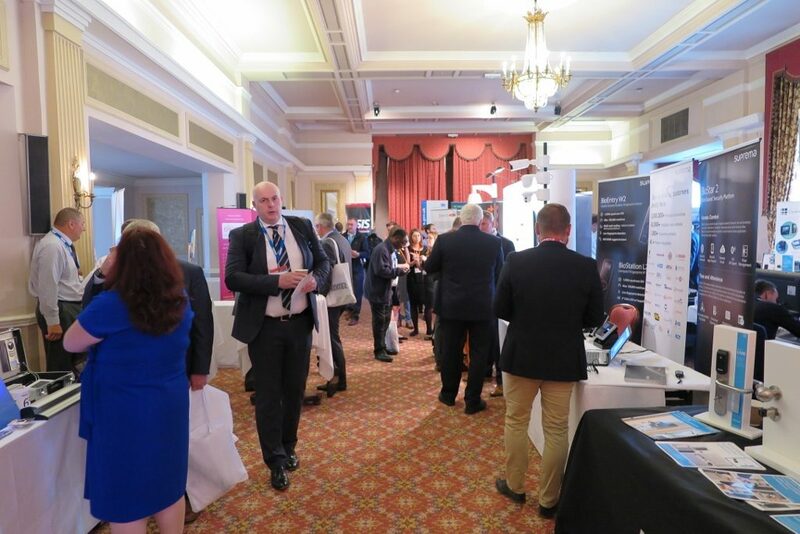 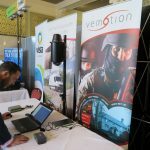 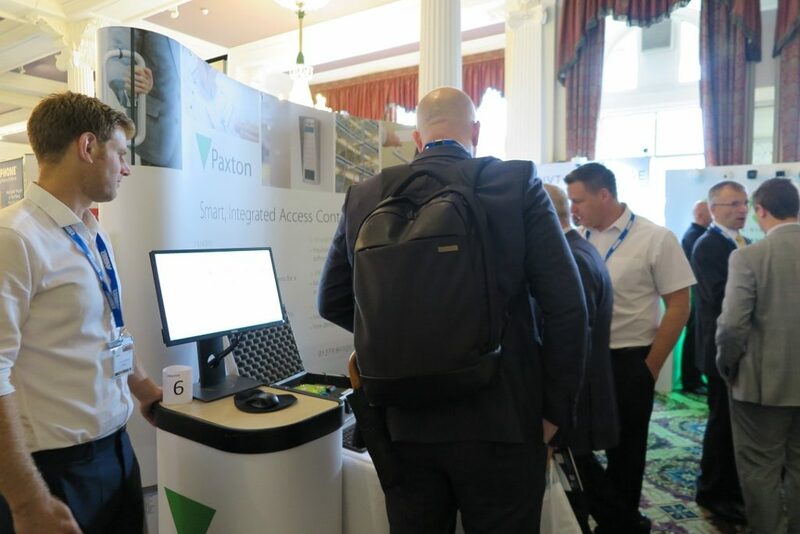 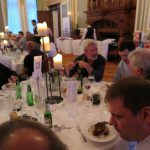 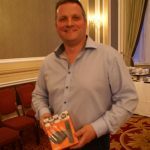 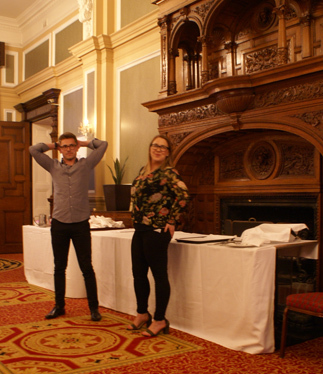 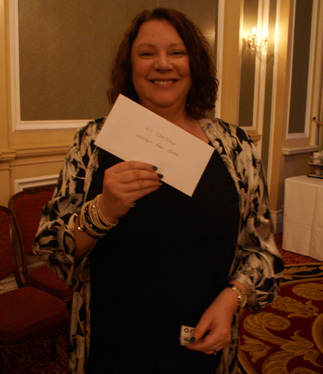 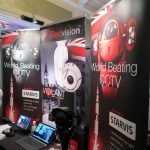 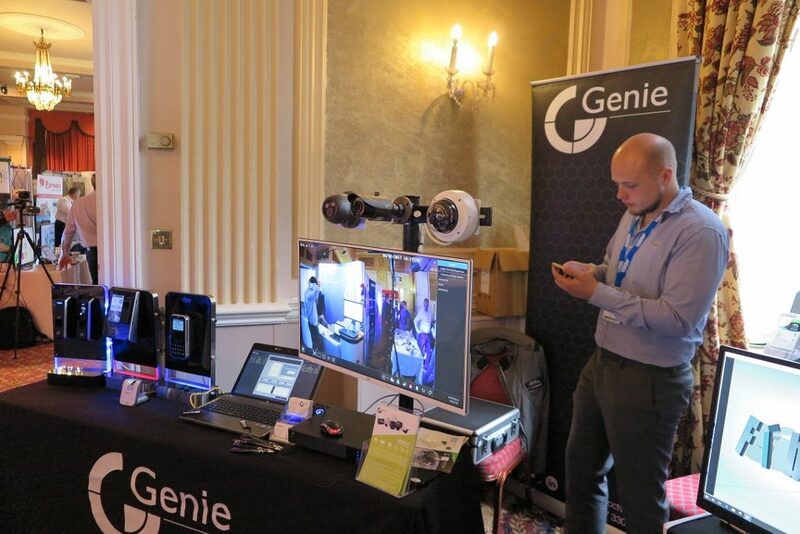 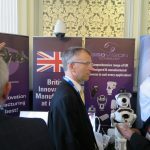 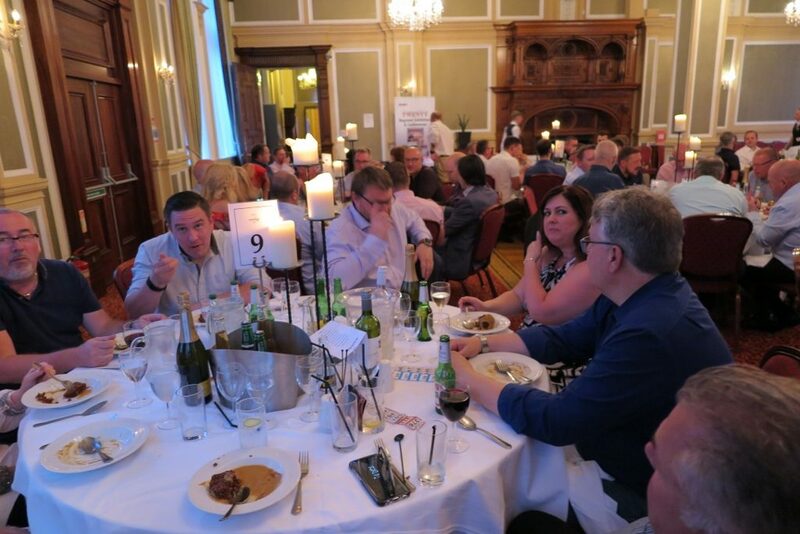 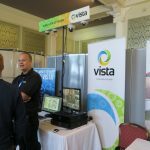 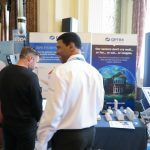 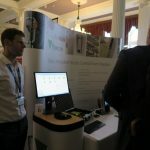 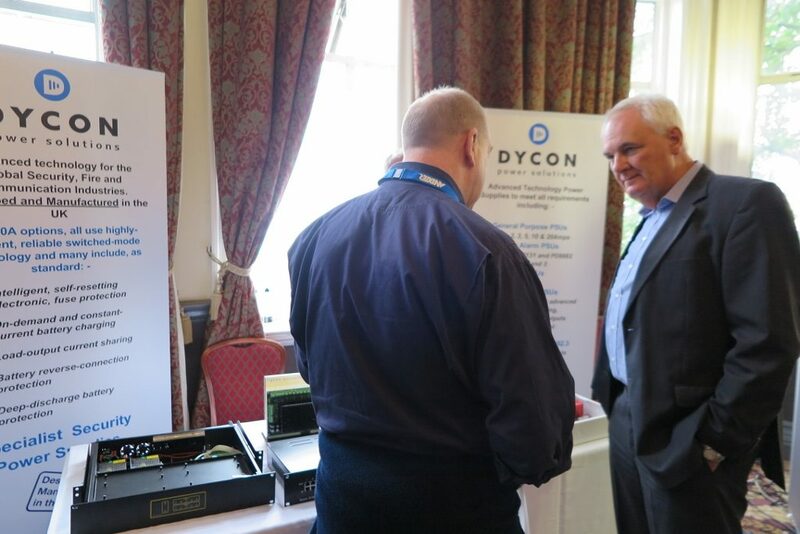 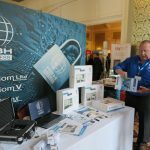 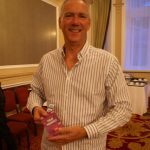 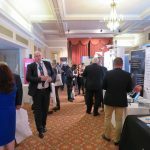 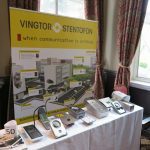 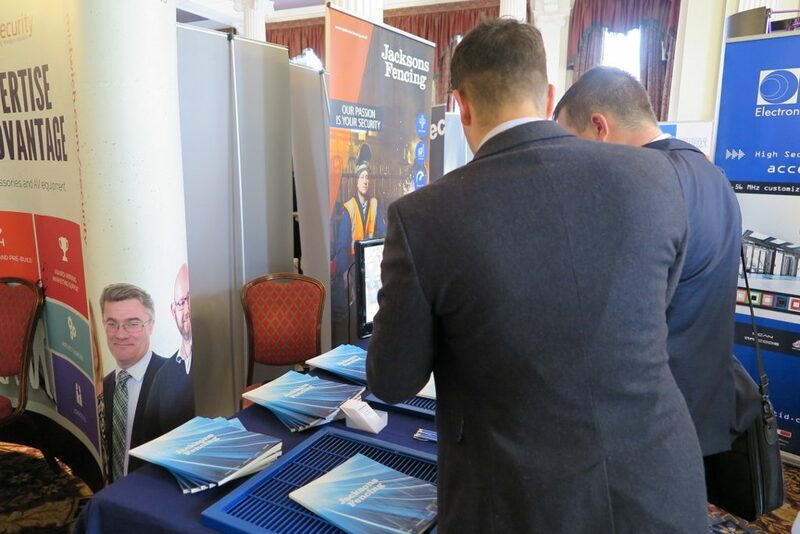 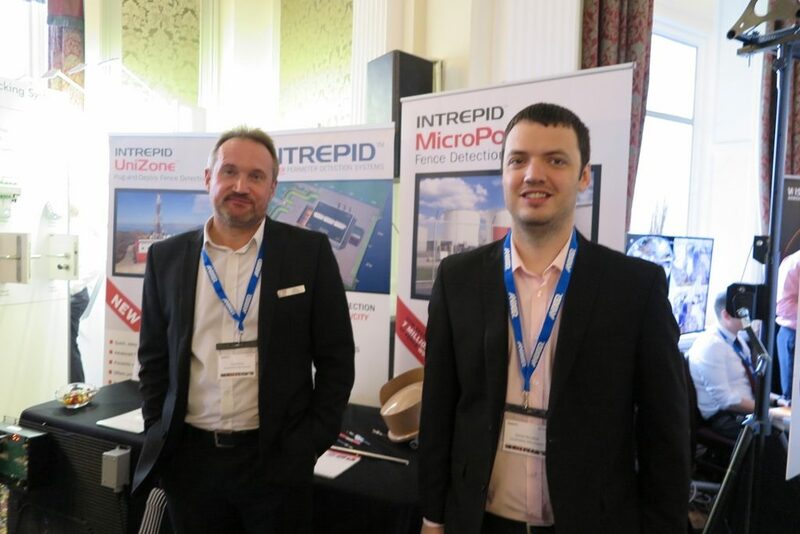 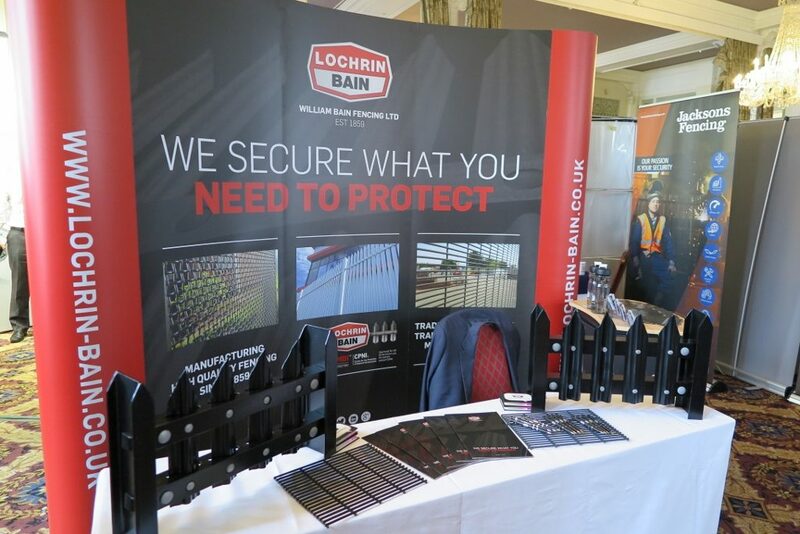 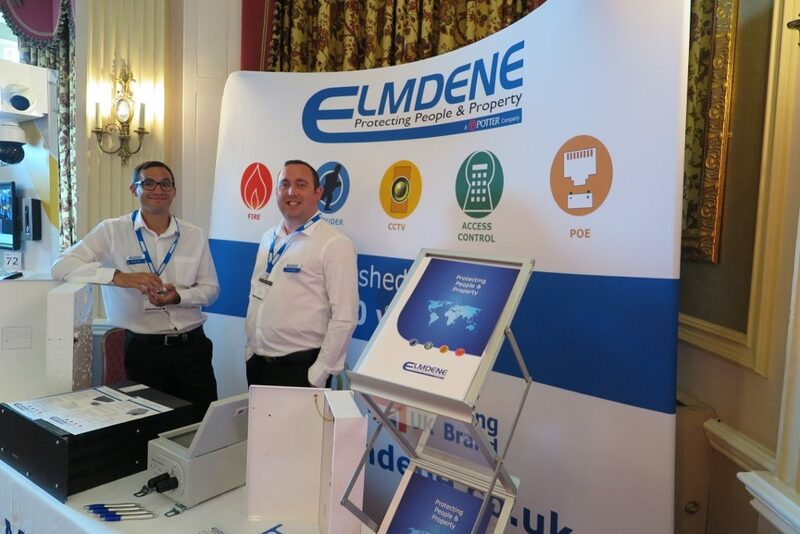 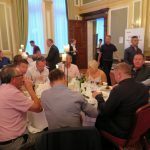 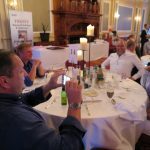 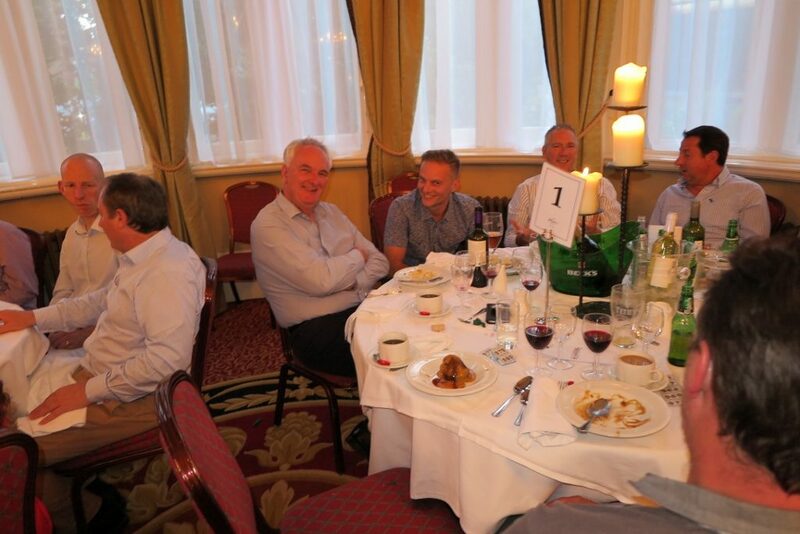 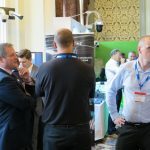 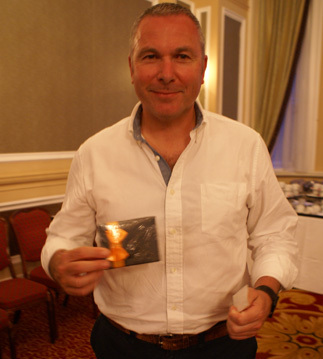 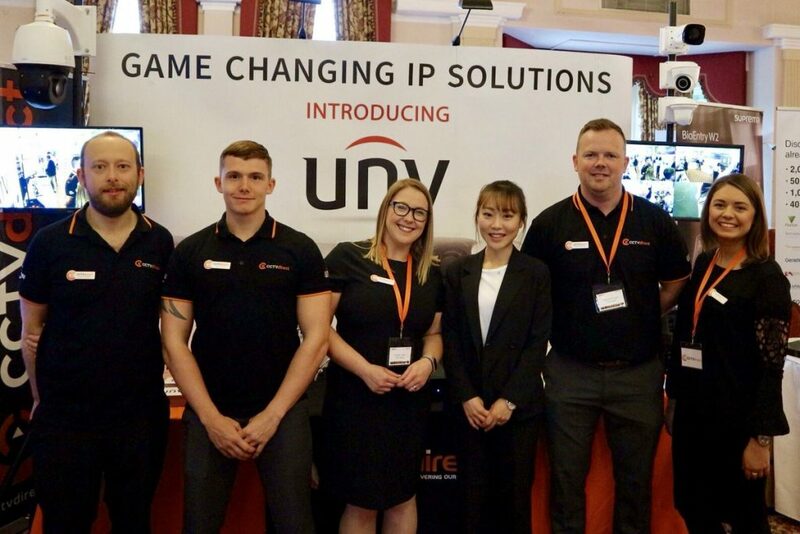 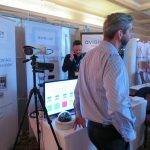 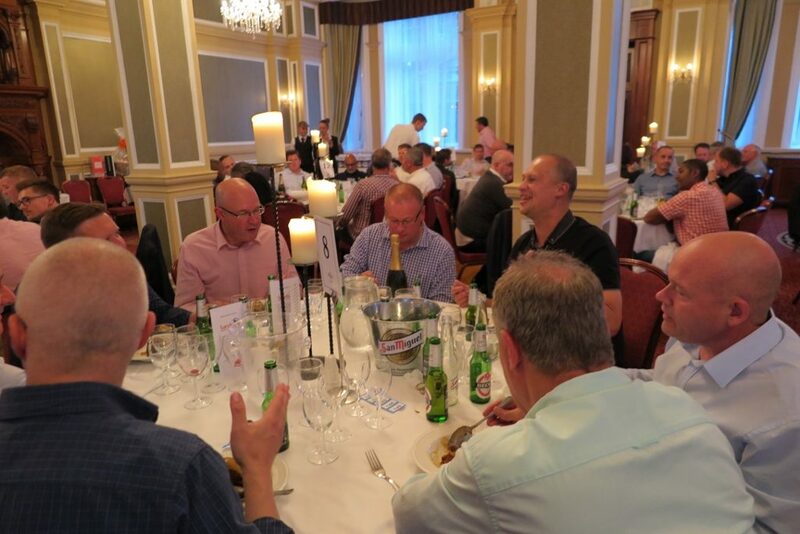 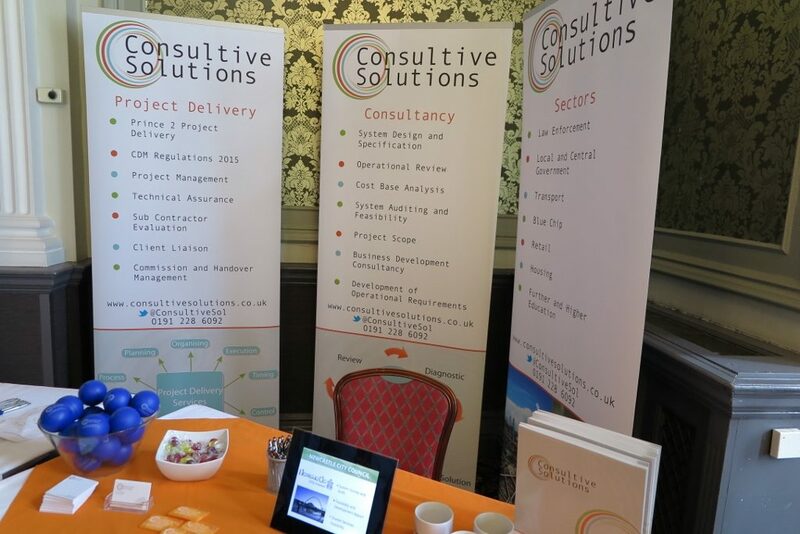 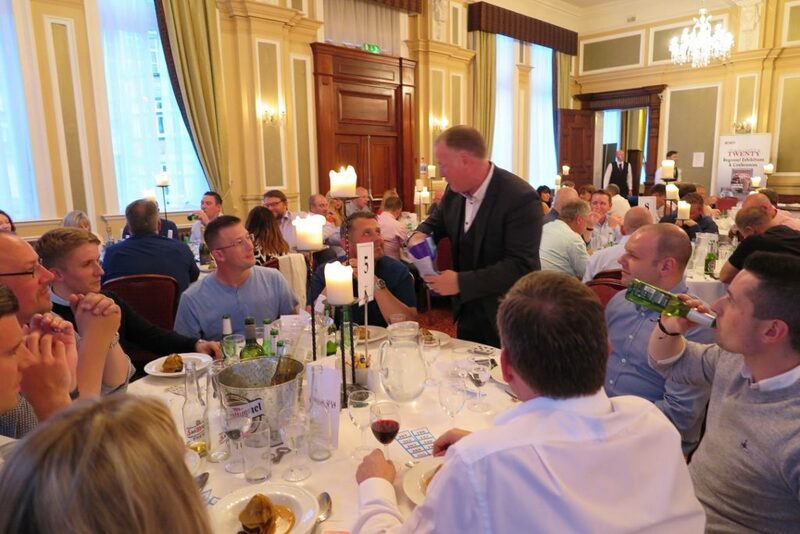 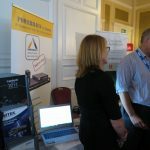 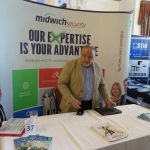 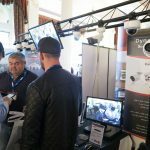 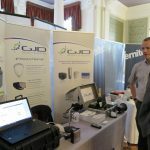 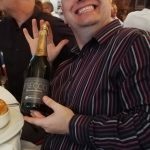 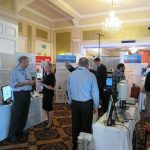 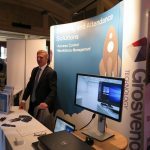 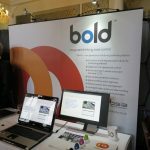 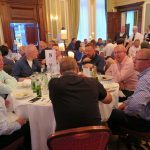 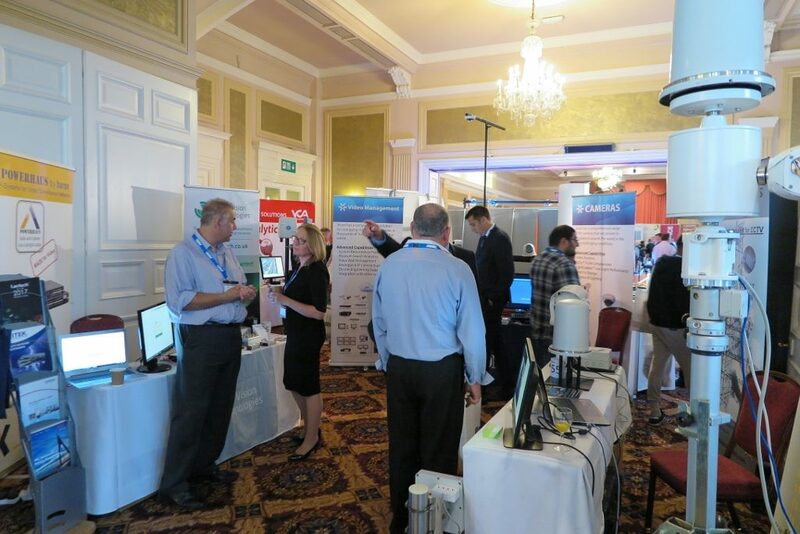 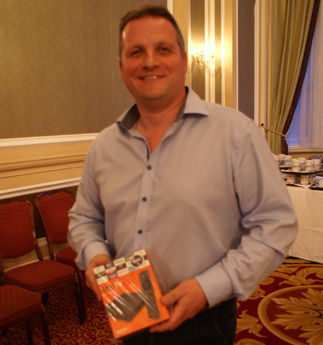 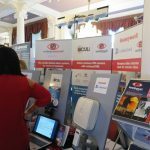 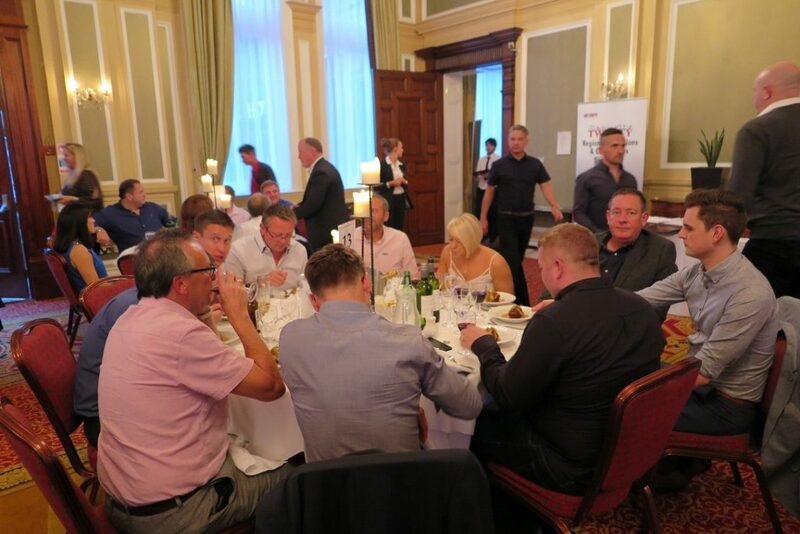 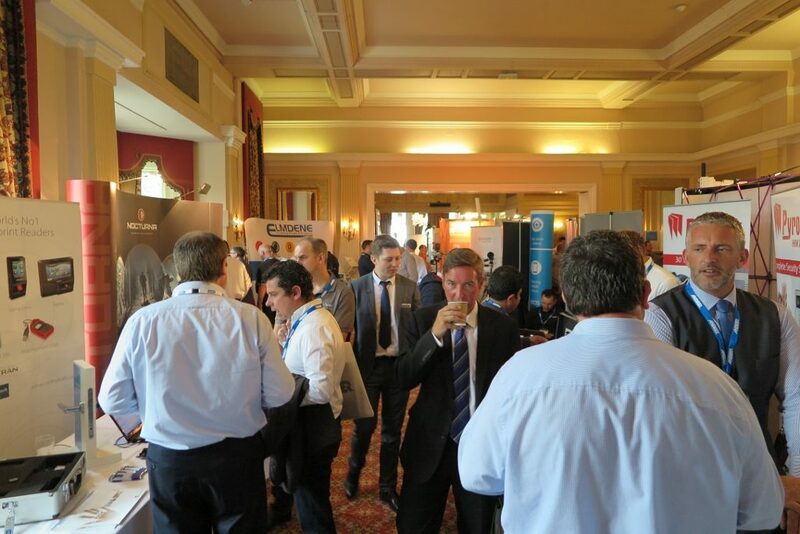 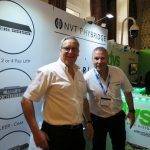 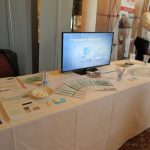 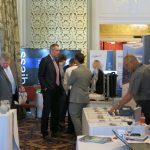 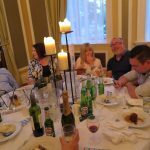 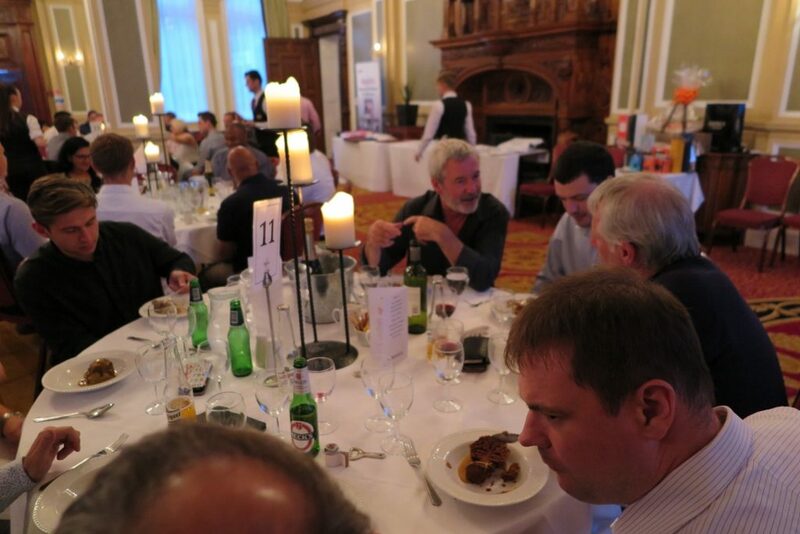 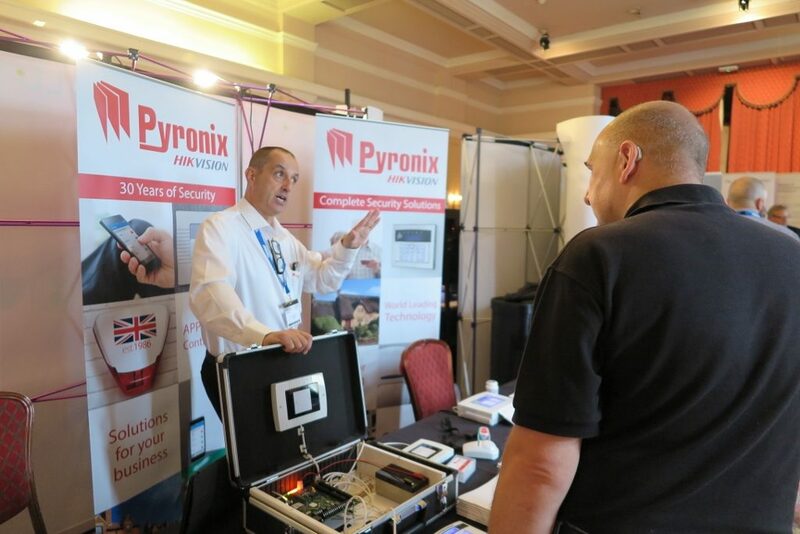 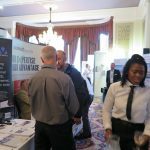 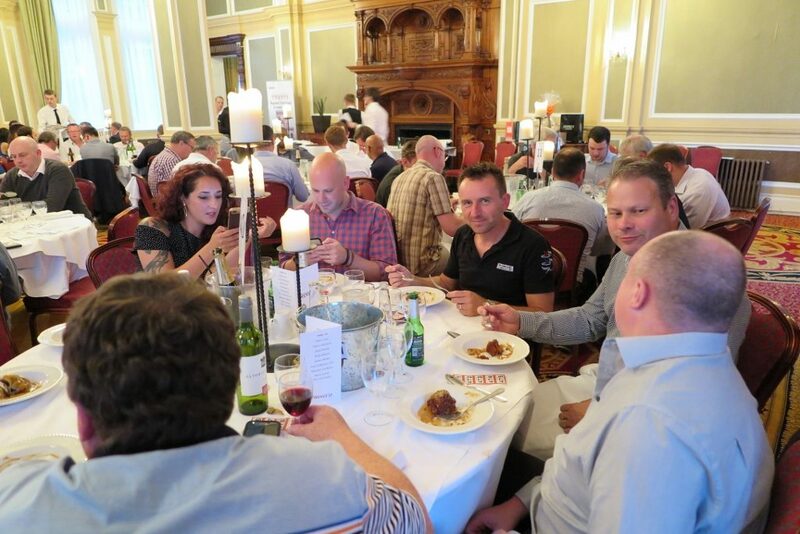 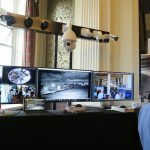 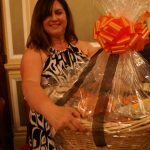 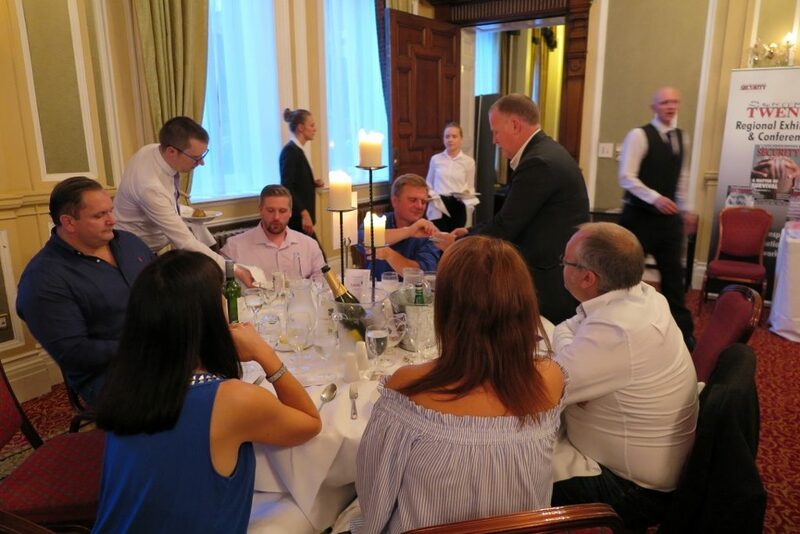 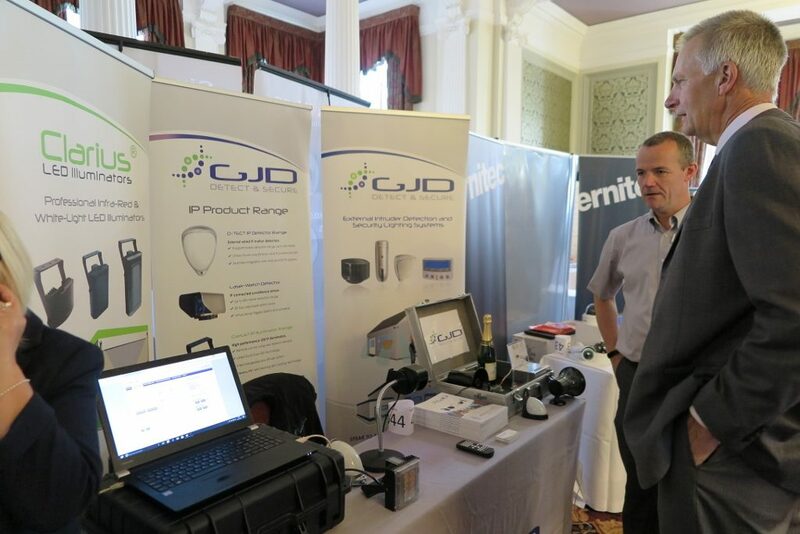 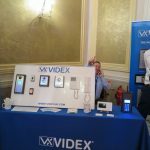 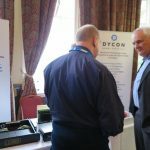 Here are some photos of the event, of diners and raffle winners on the Monday night, and exhibitors, visitors, and conference speakers on the Tuesday – did we catch you on camera?!? 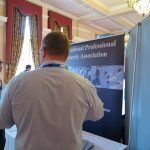 Read also this news item and see the August 2017 print issue of Professional Security magazine. 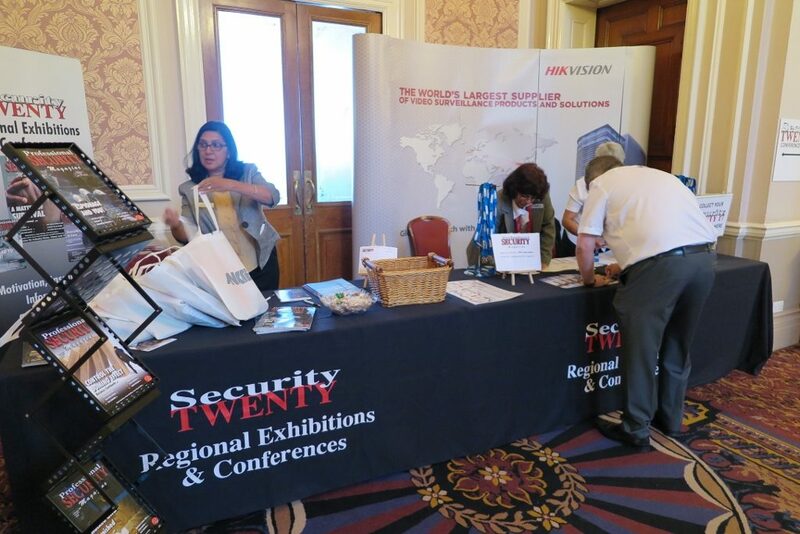 Next stop is Glasgow, another new venue for ST, in September.